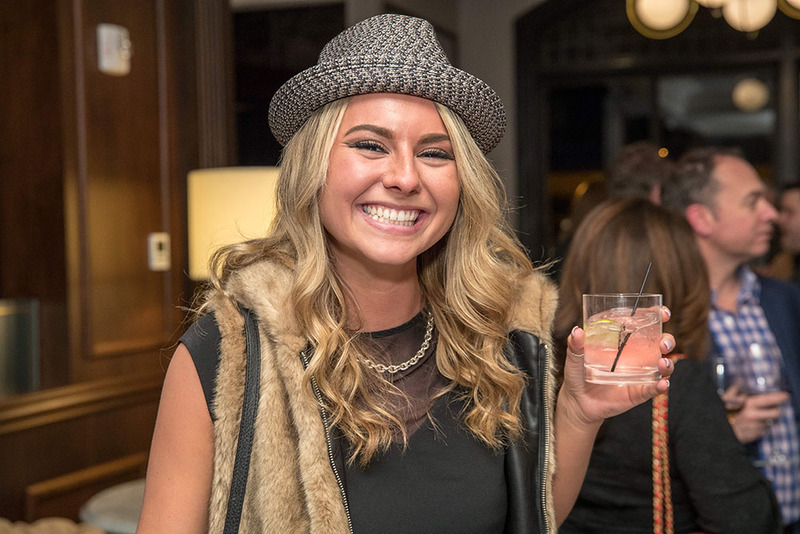 Take a minute and enjoy all the fun photos from what proved to be the event of the seasons thus far. 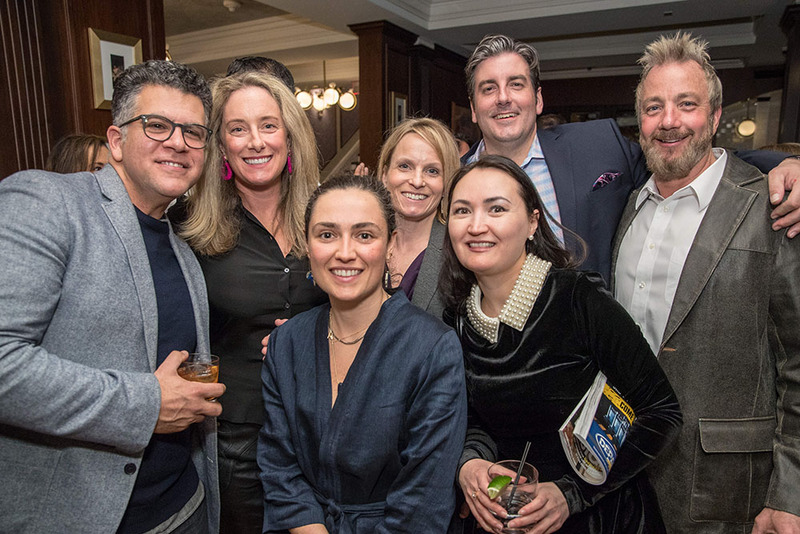 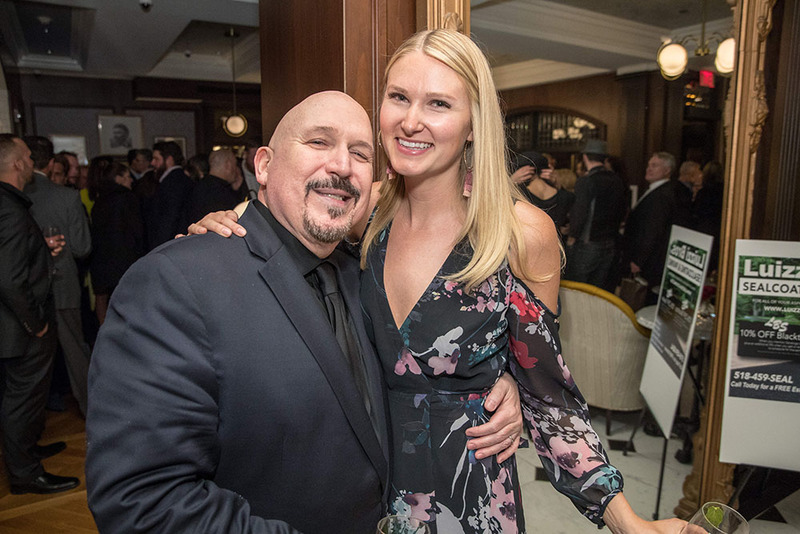 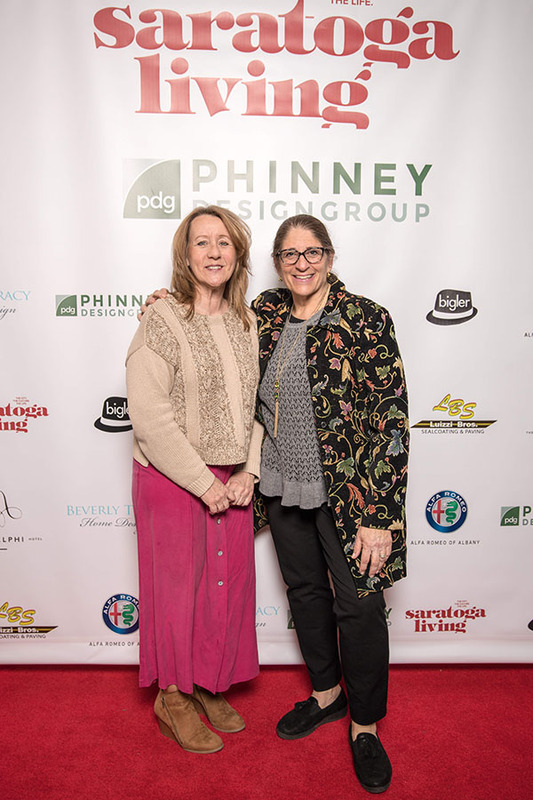 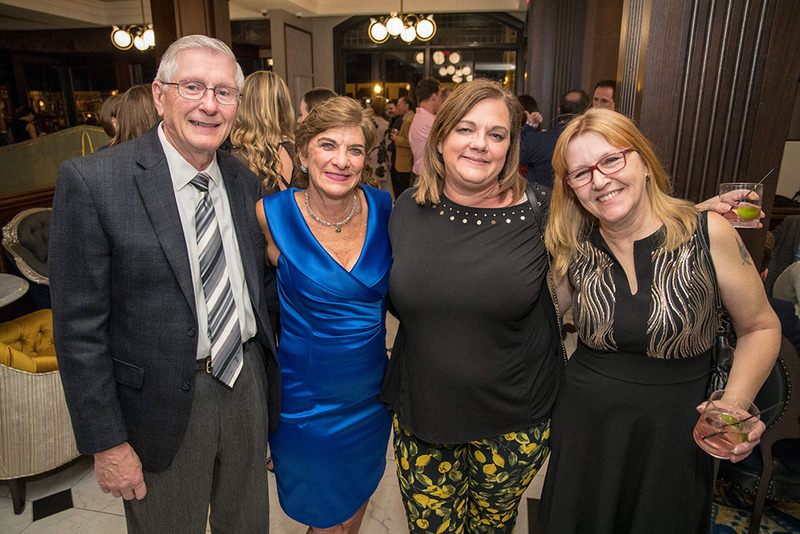 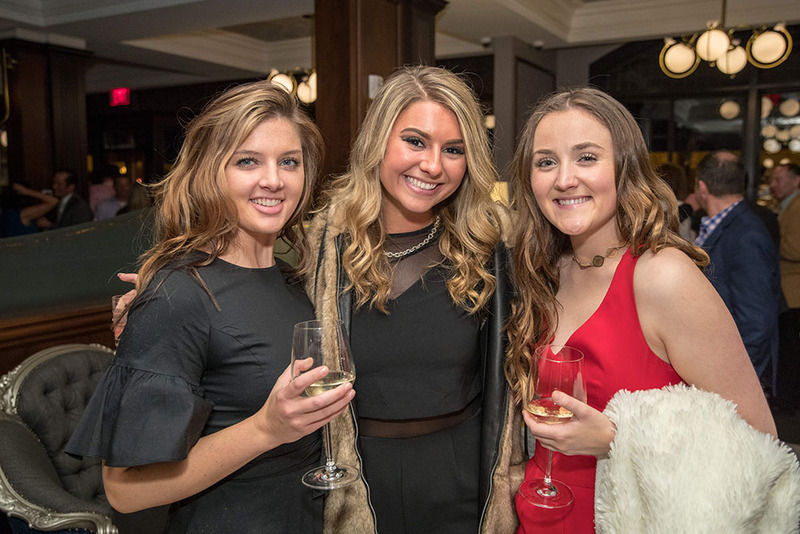 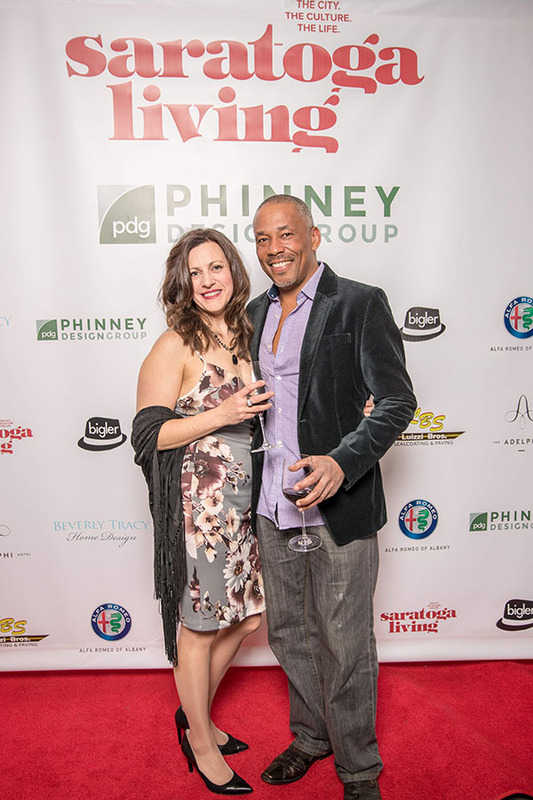 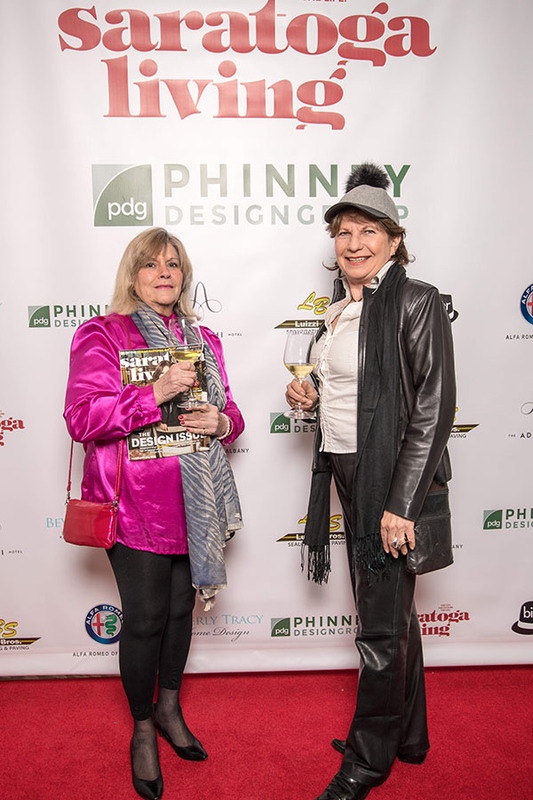 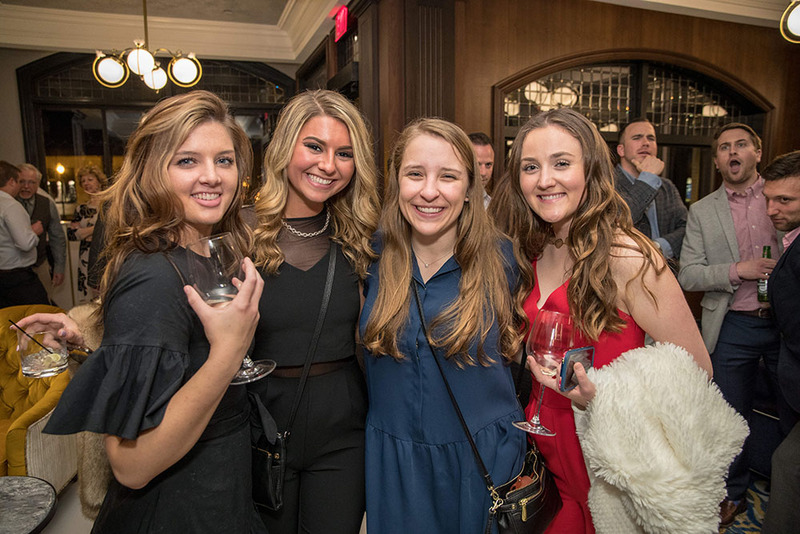 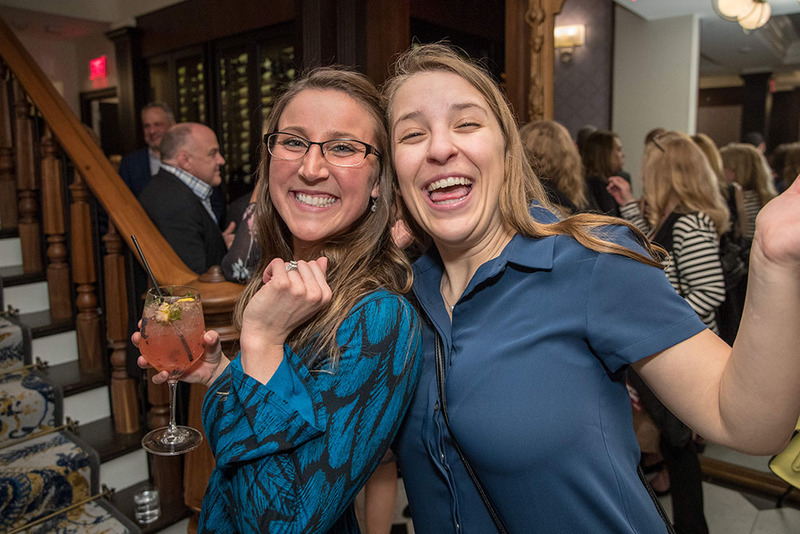 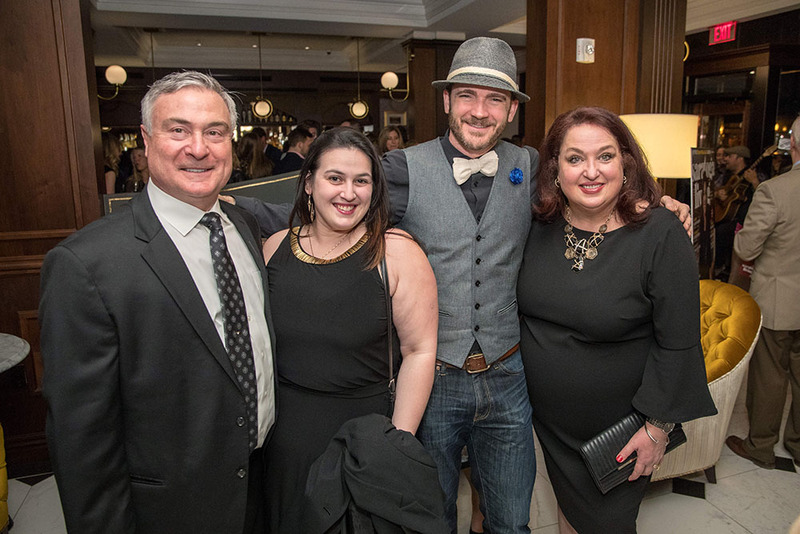 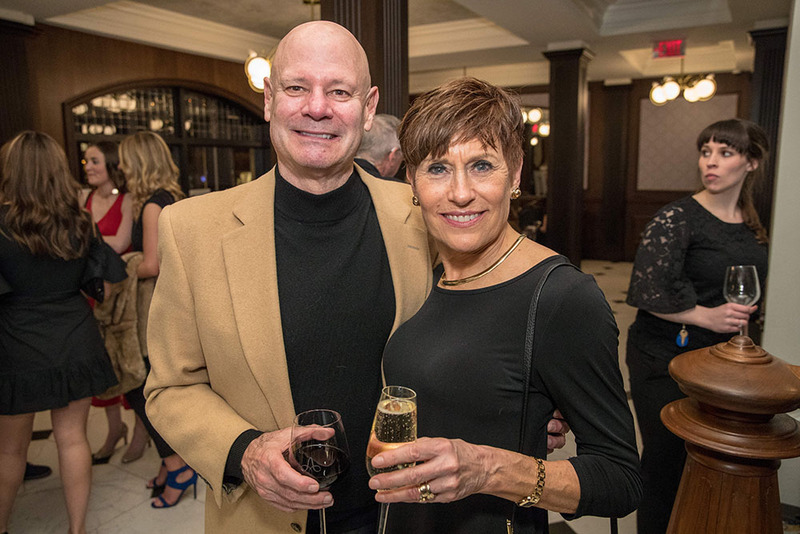 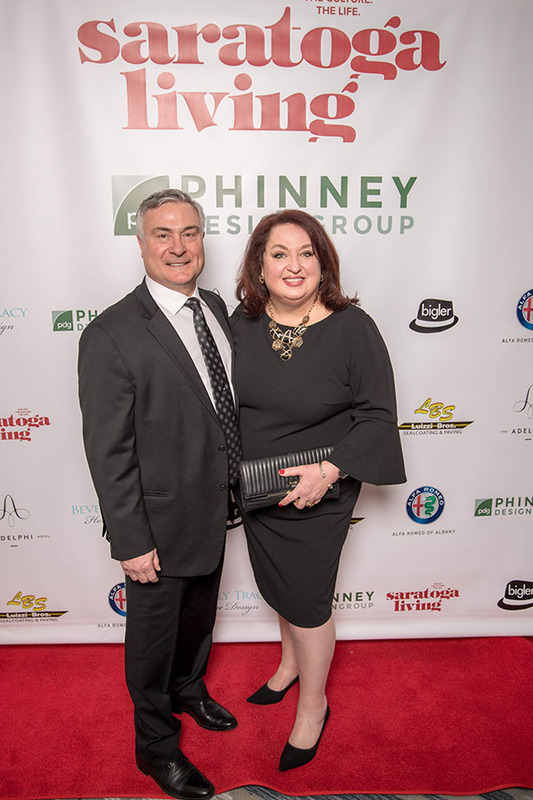 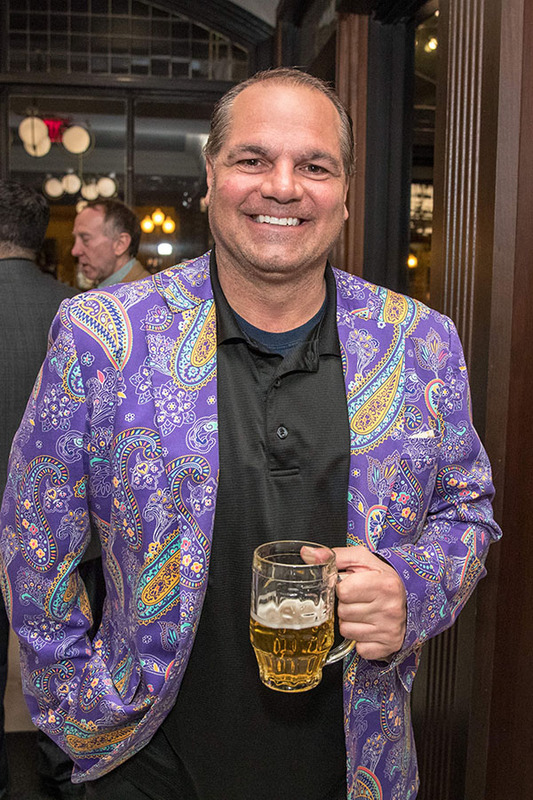 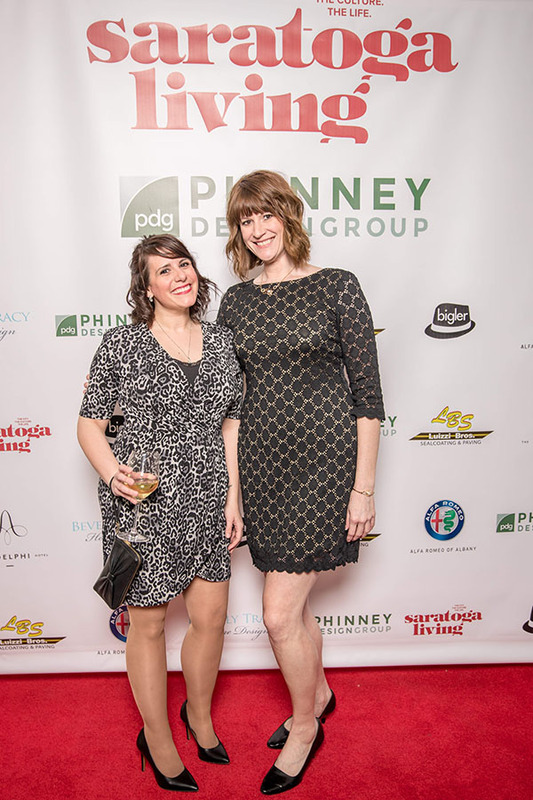 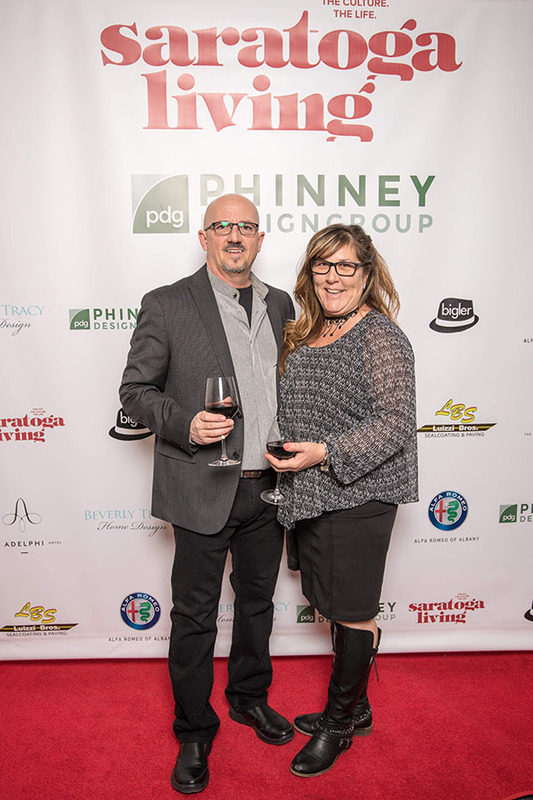 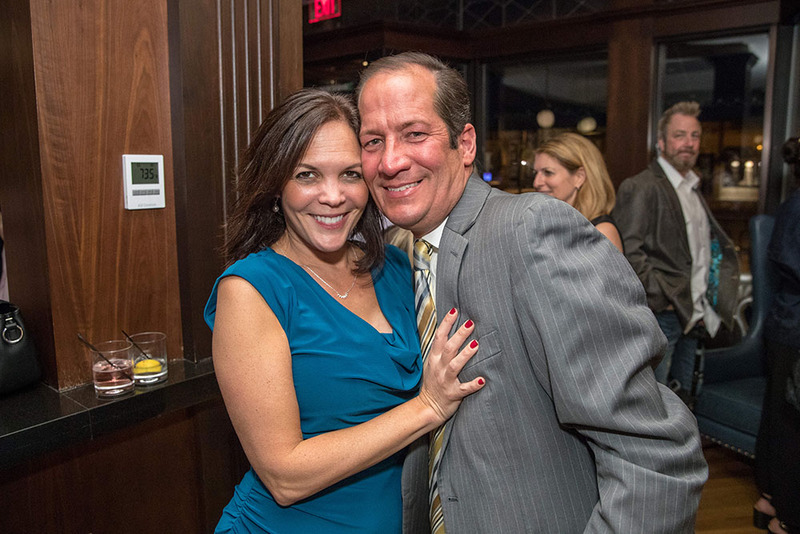 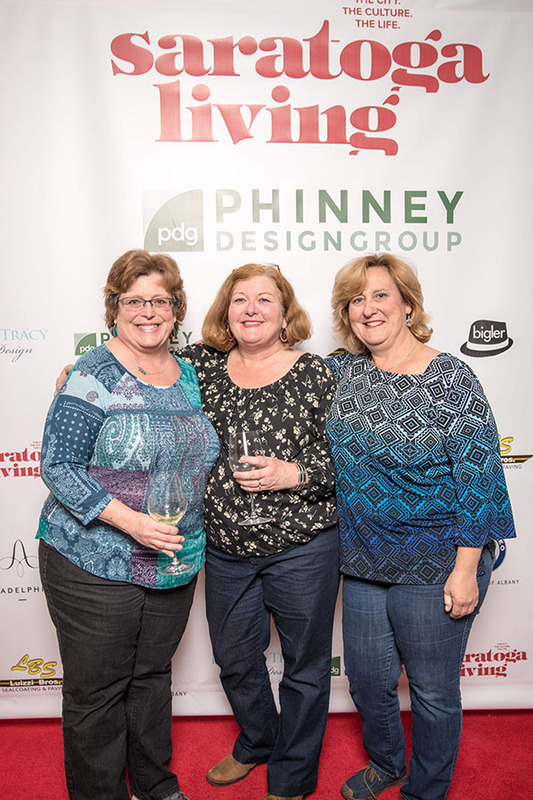 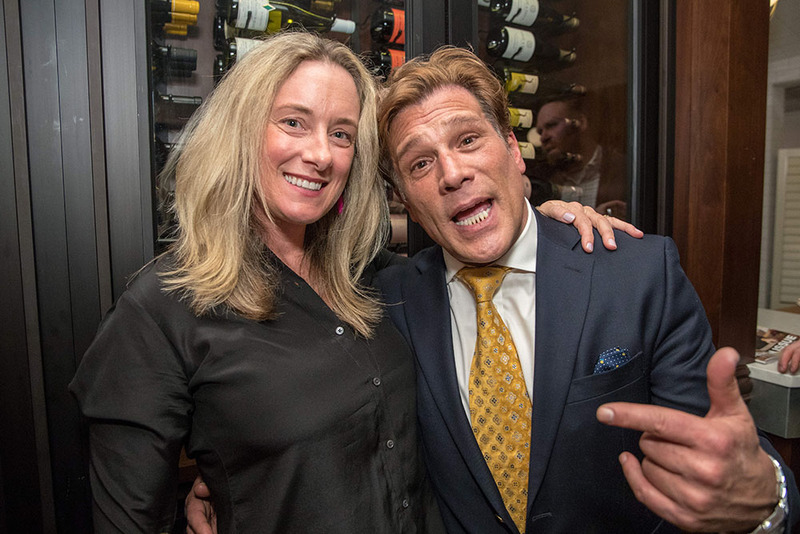 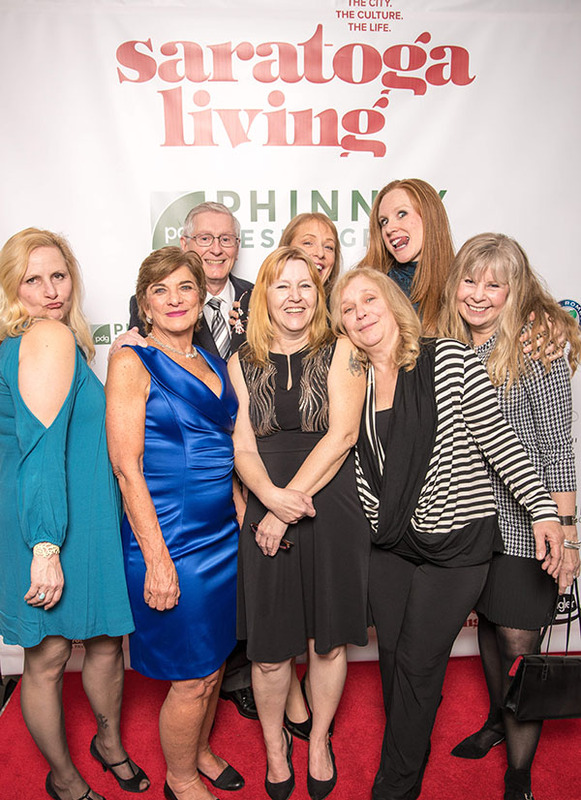 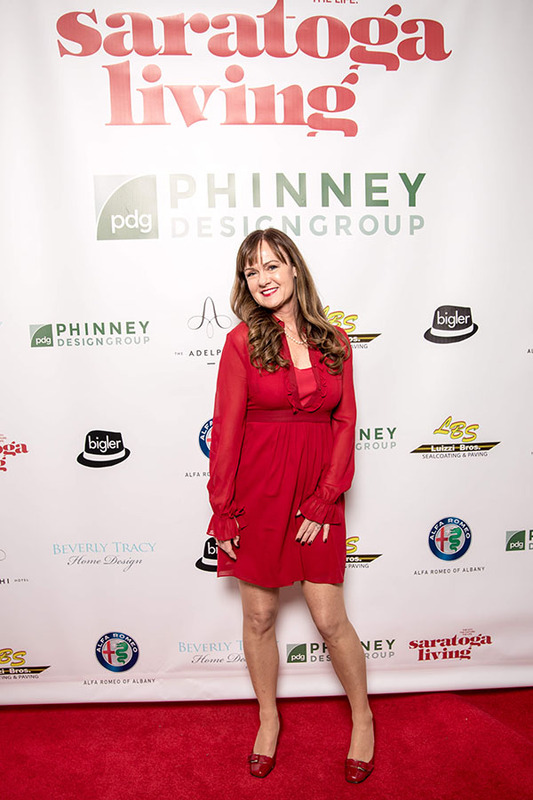 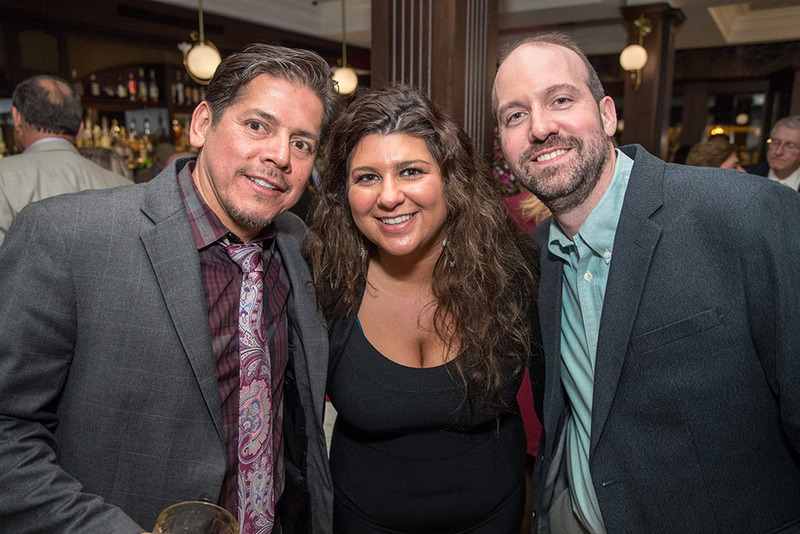 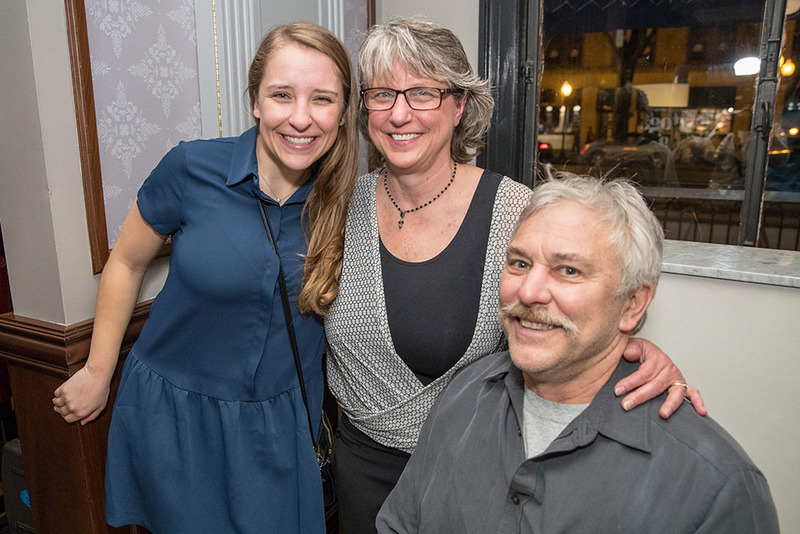 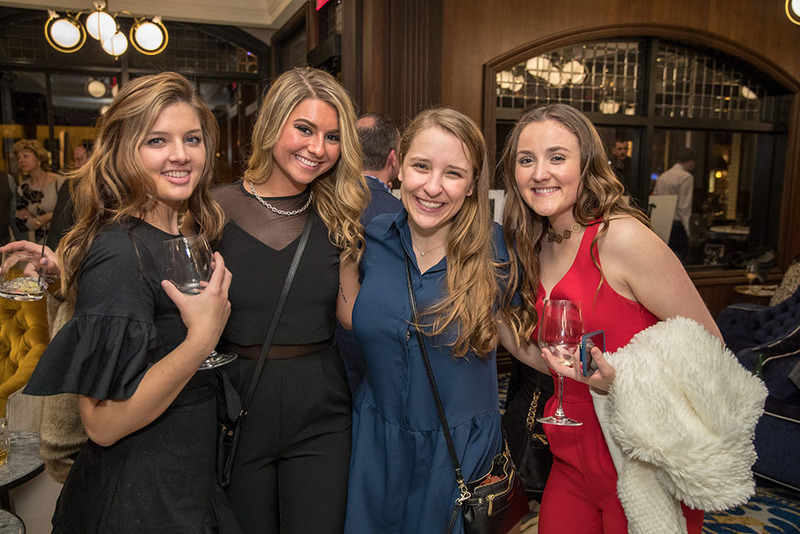 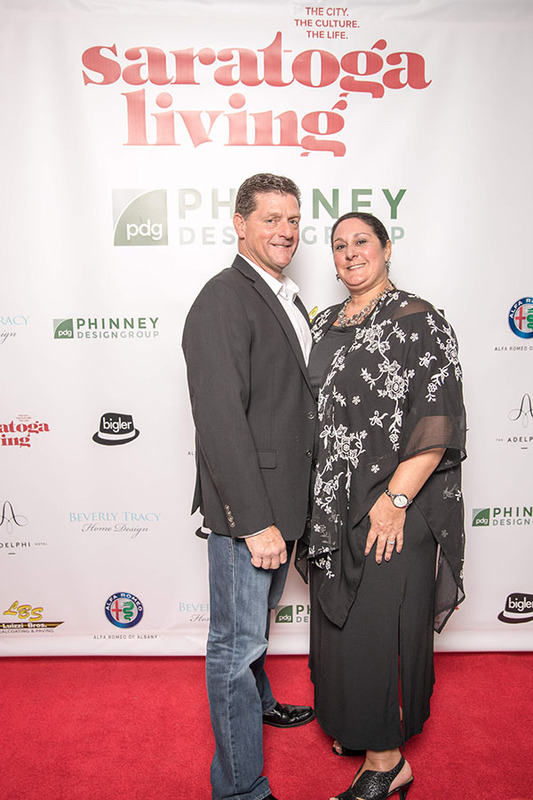 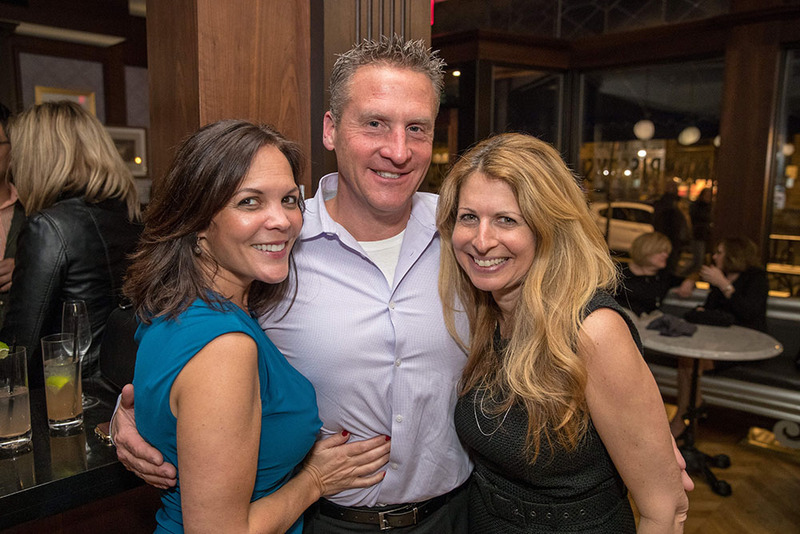 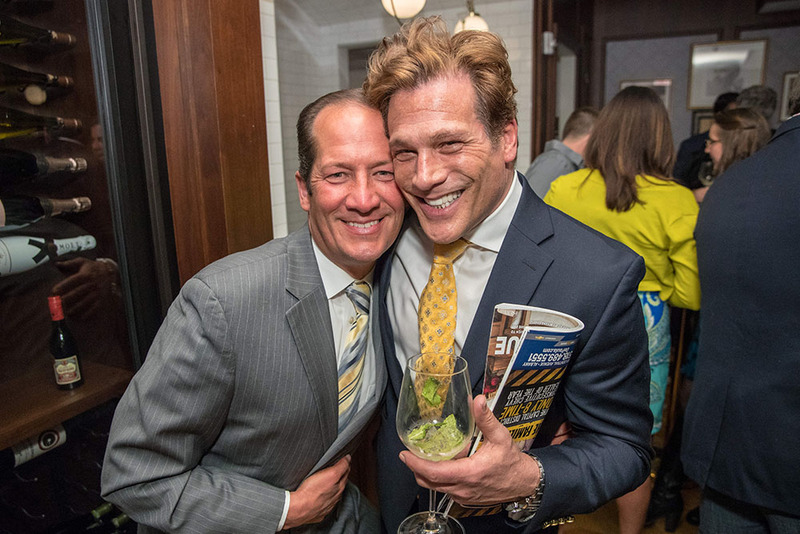 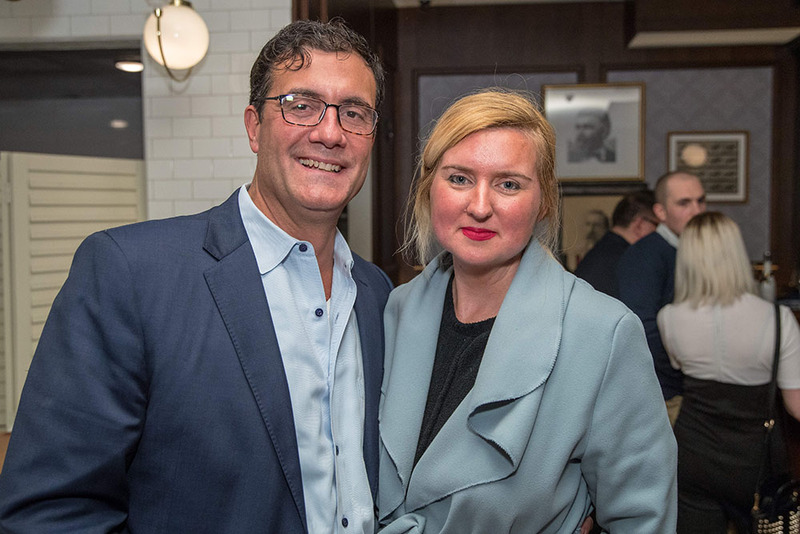 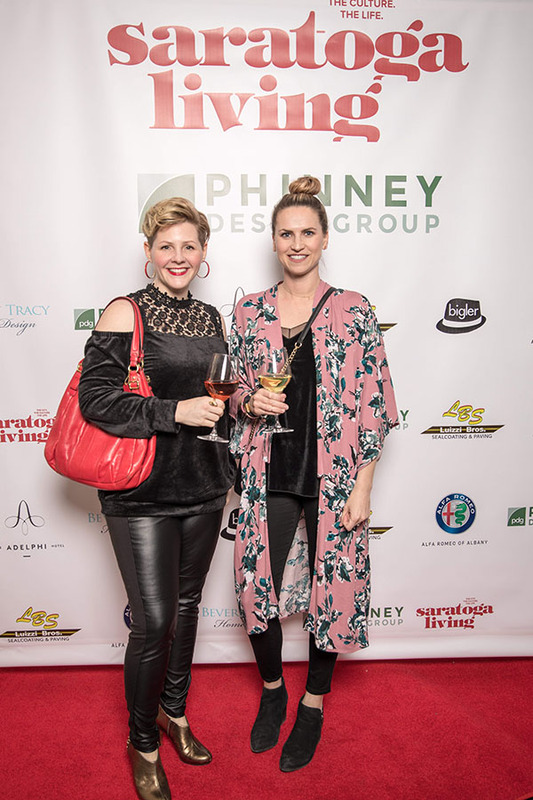 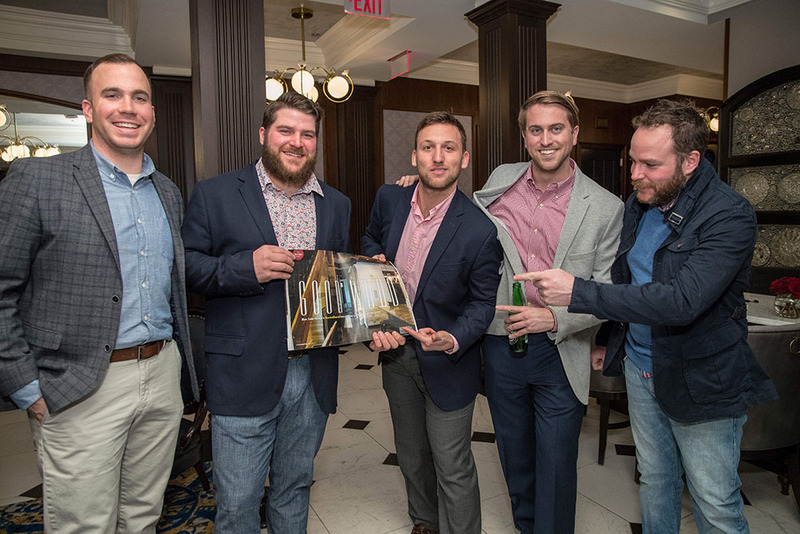 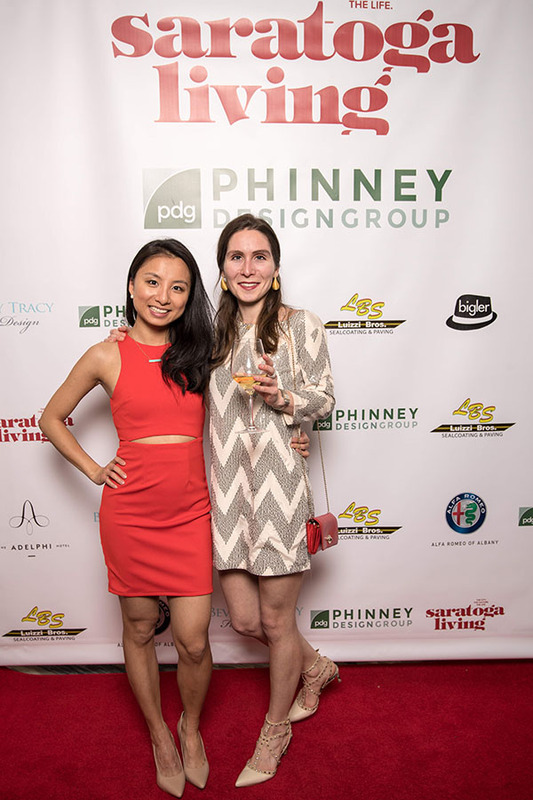 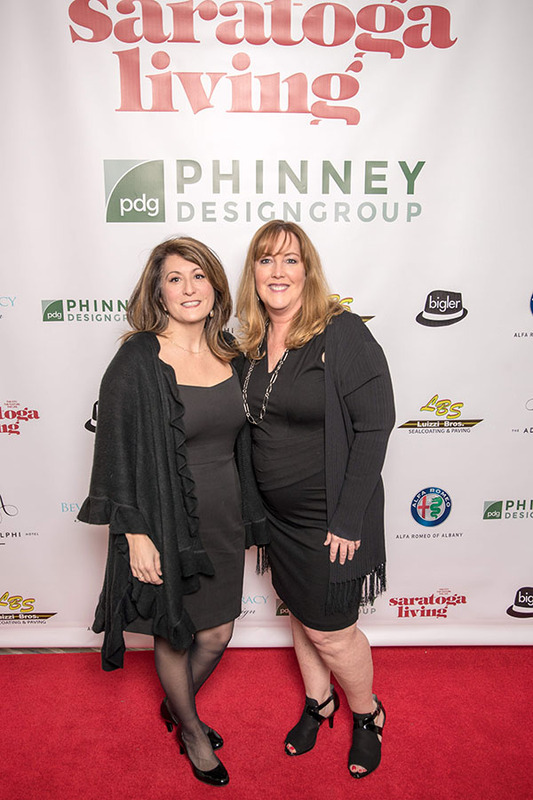 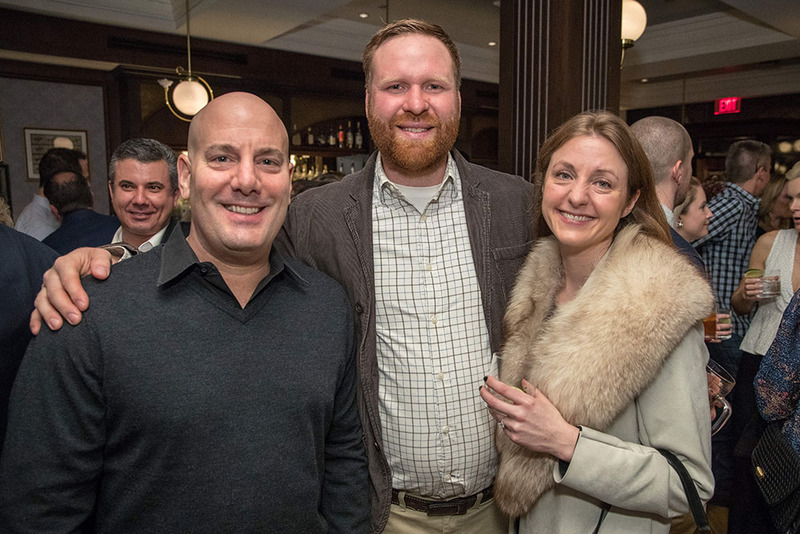 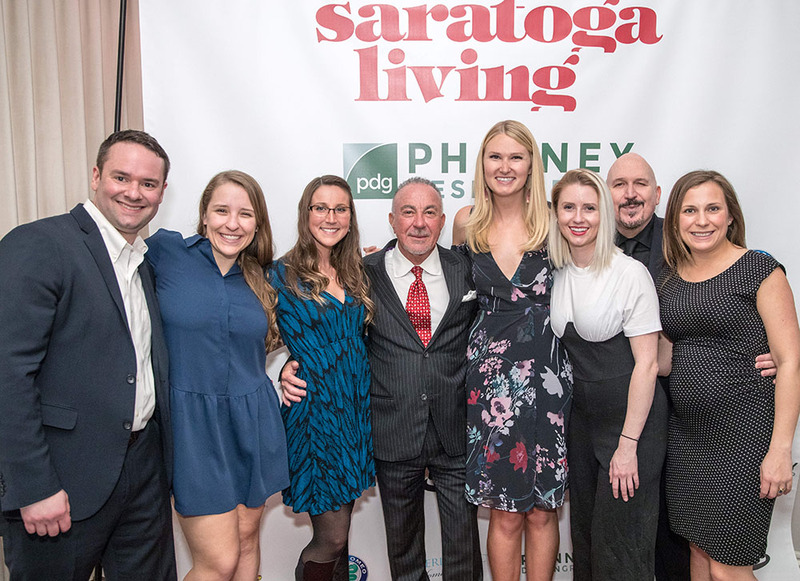 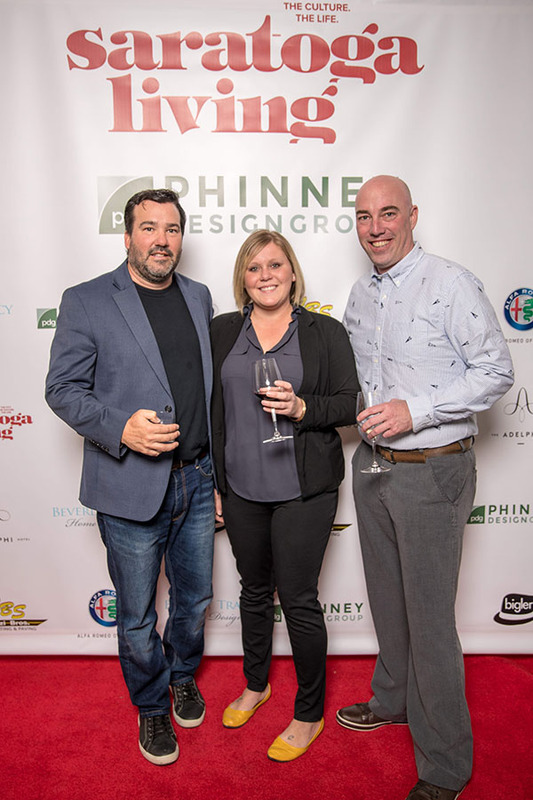 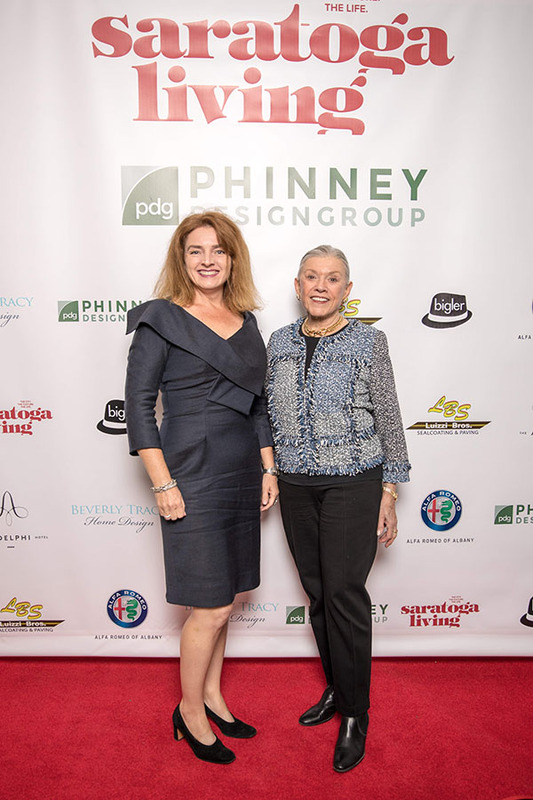 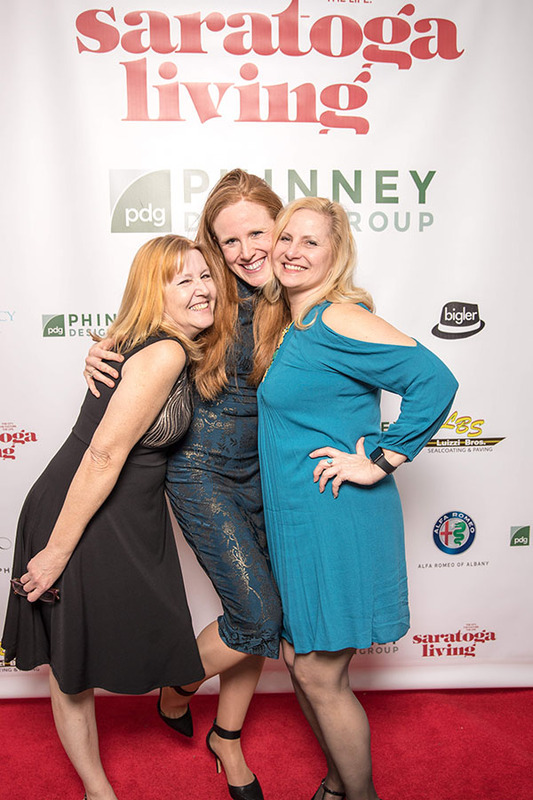 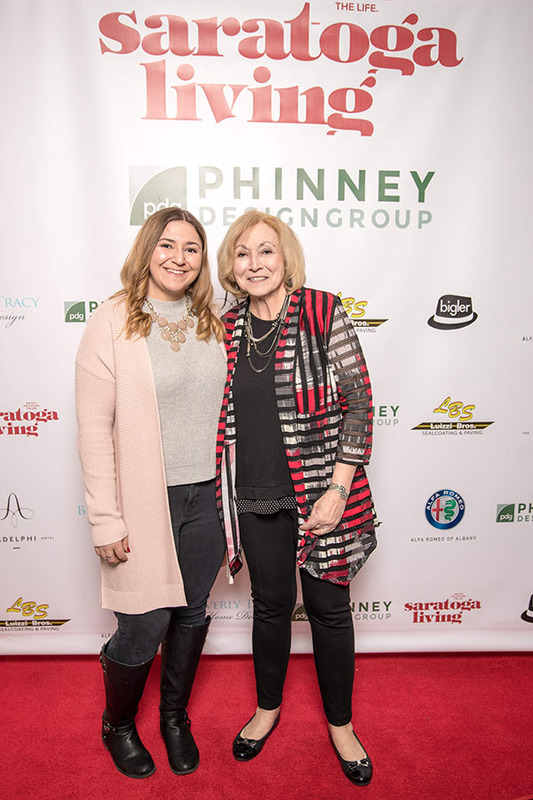 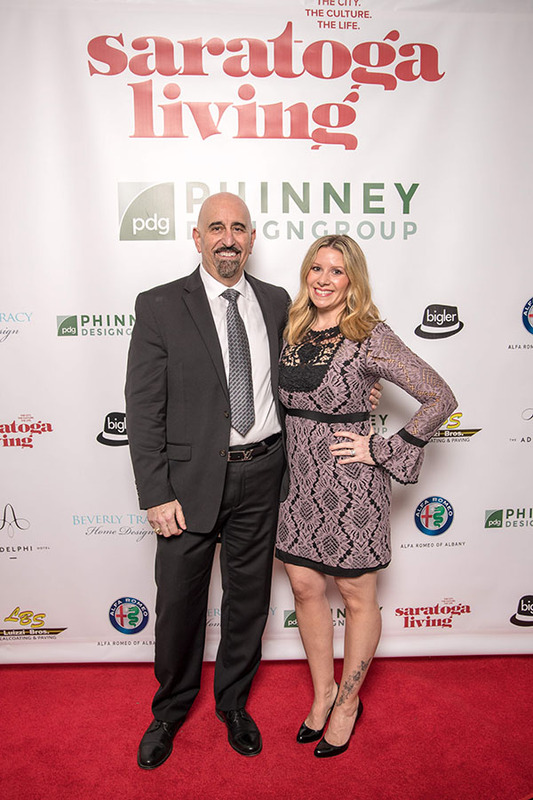 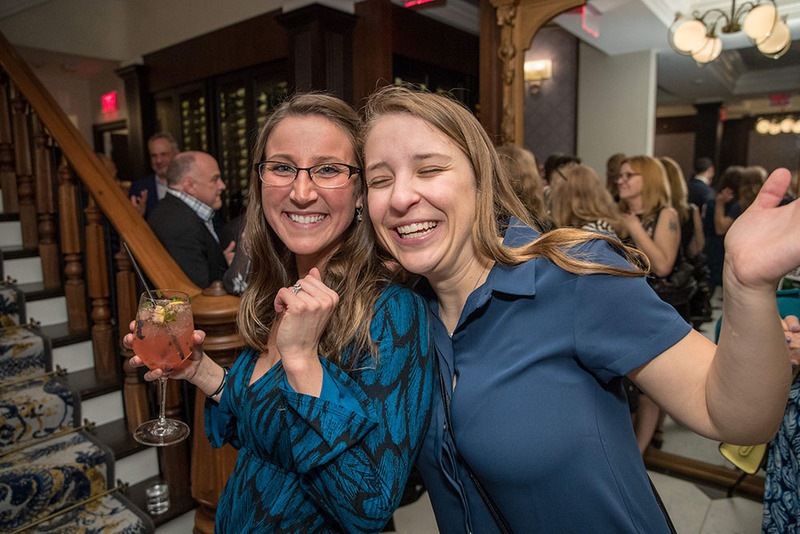 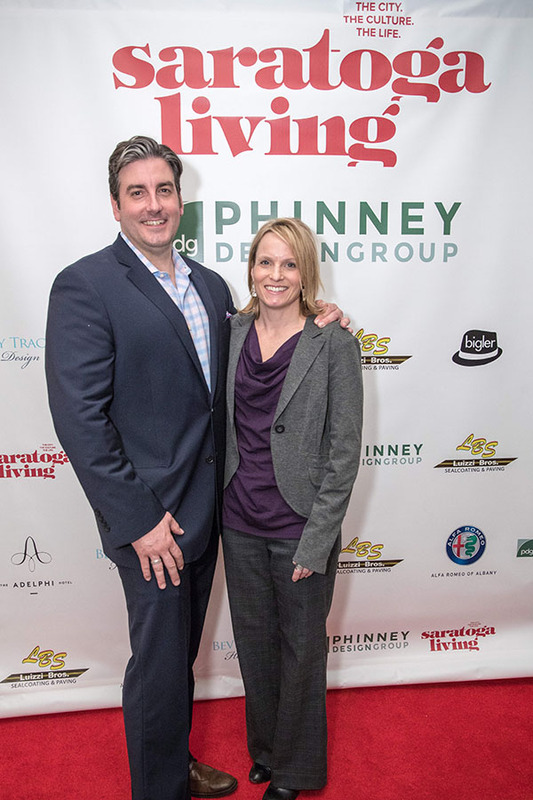 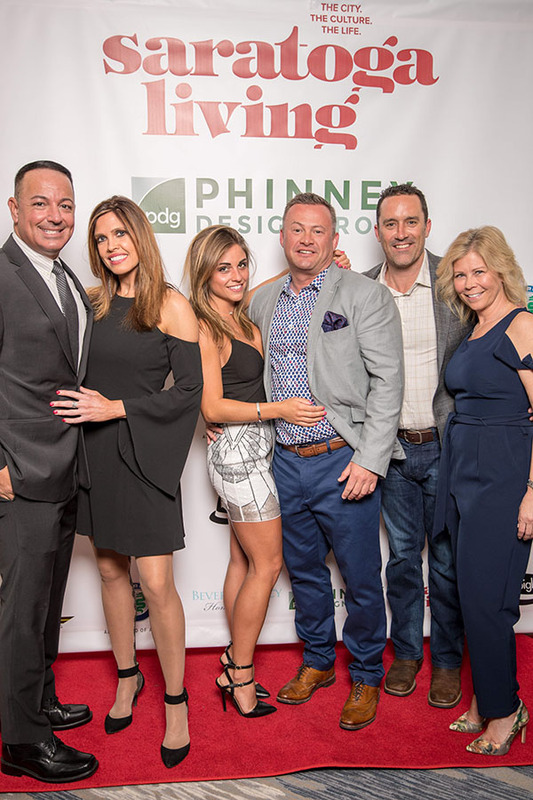 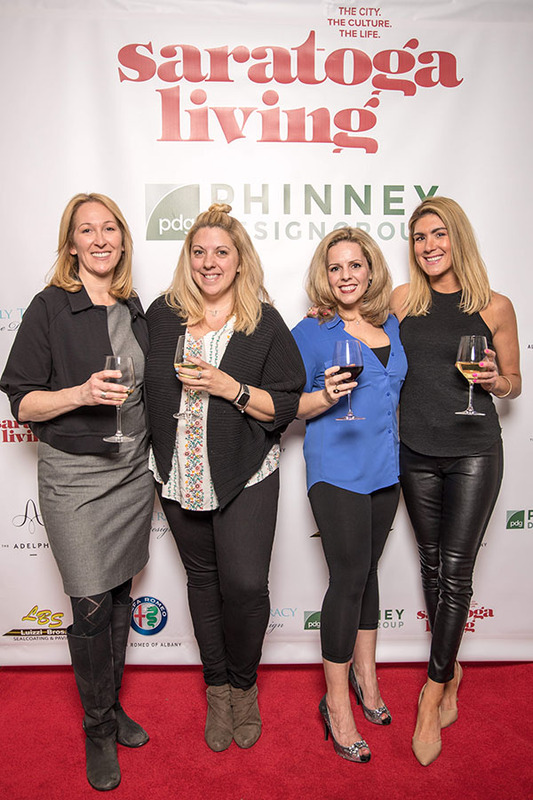 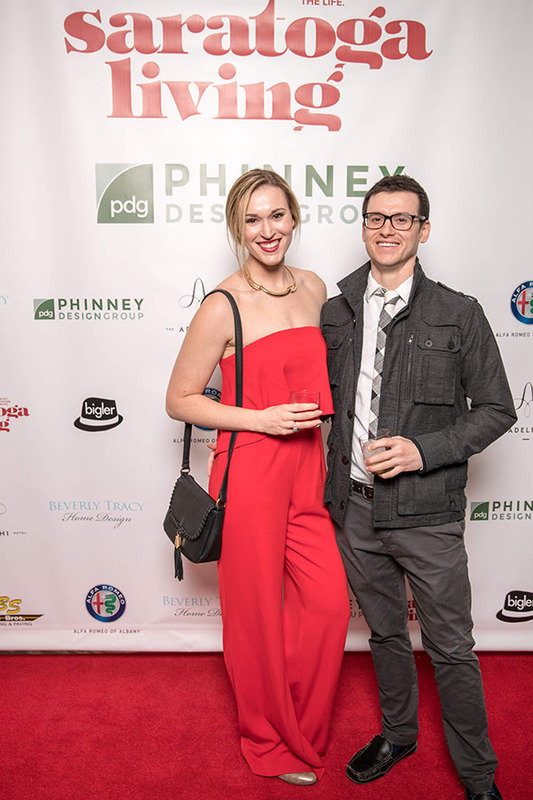 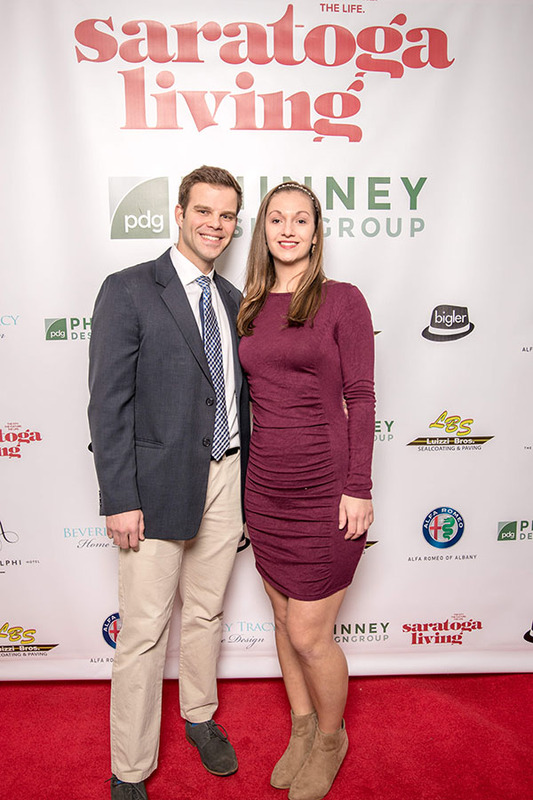 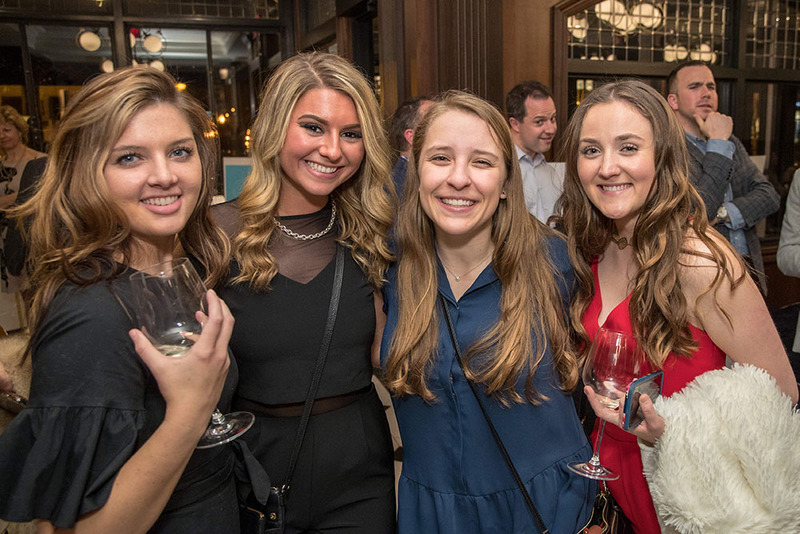 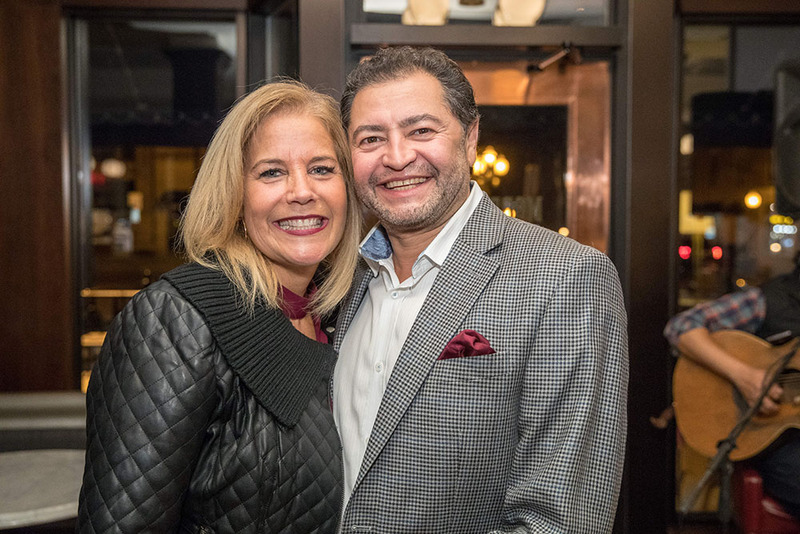 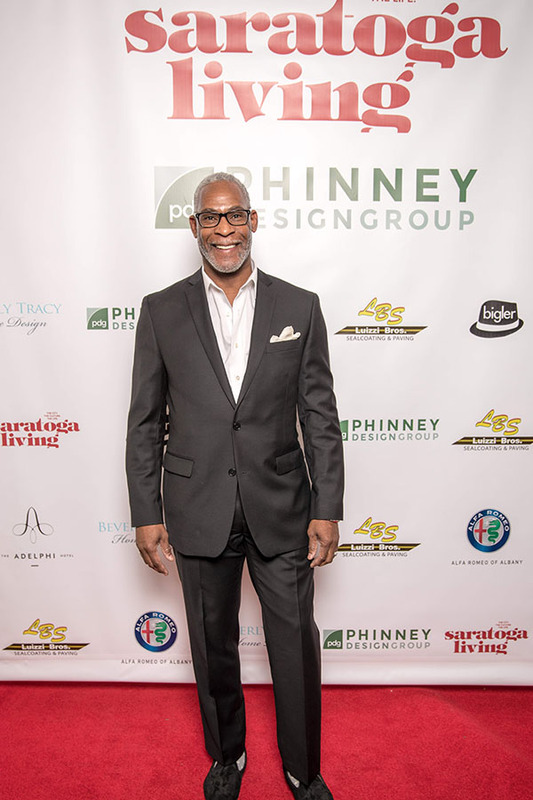 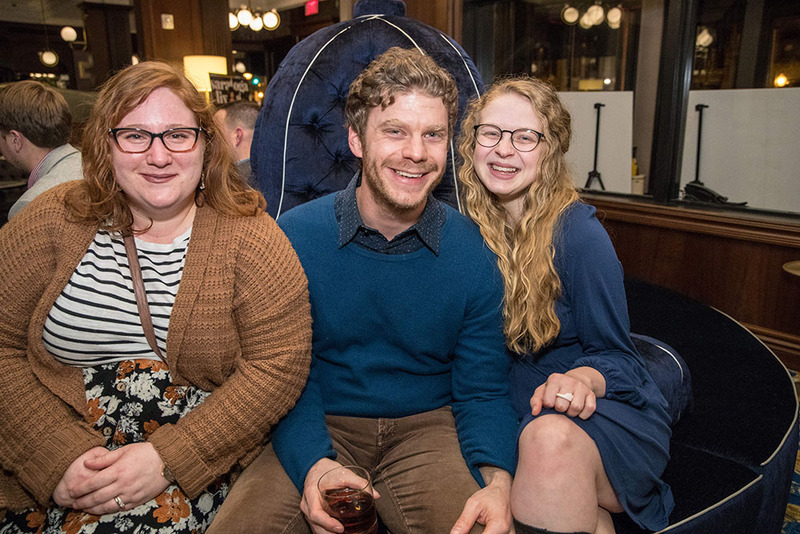 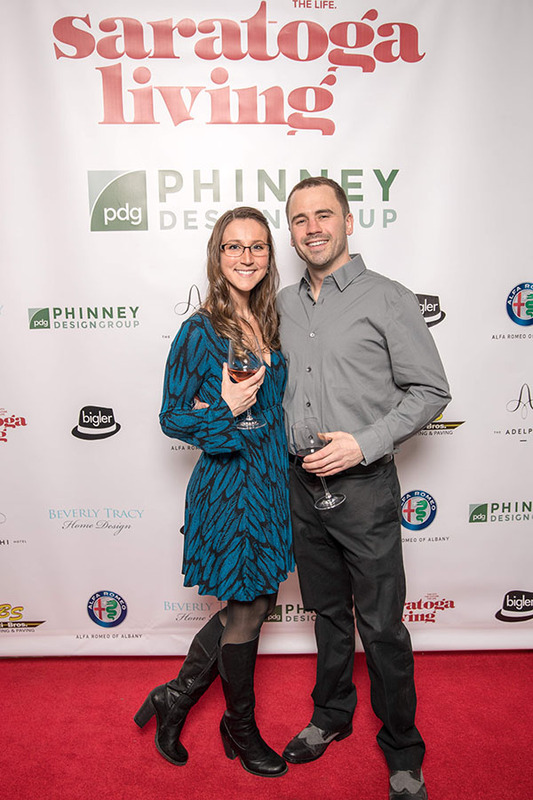 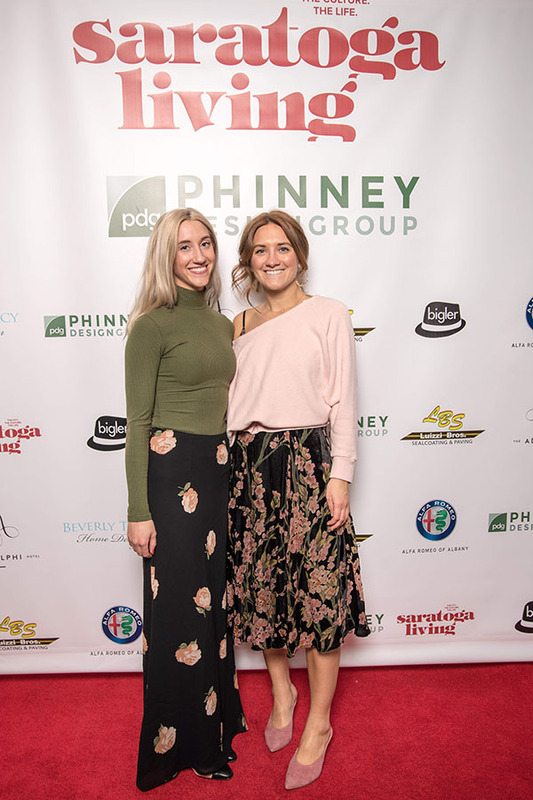 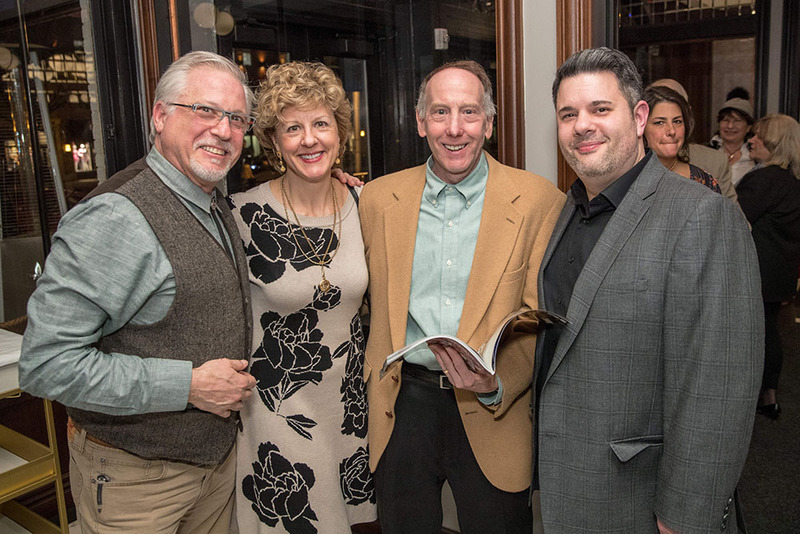 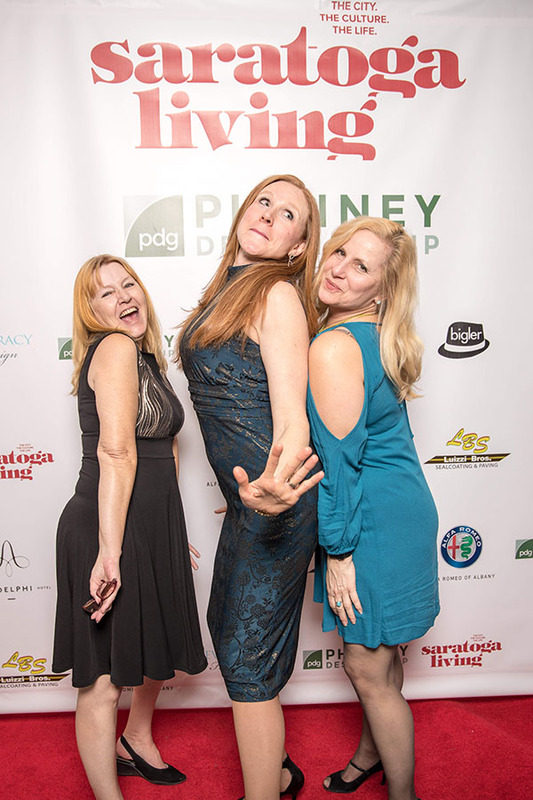 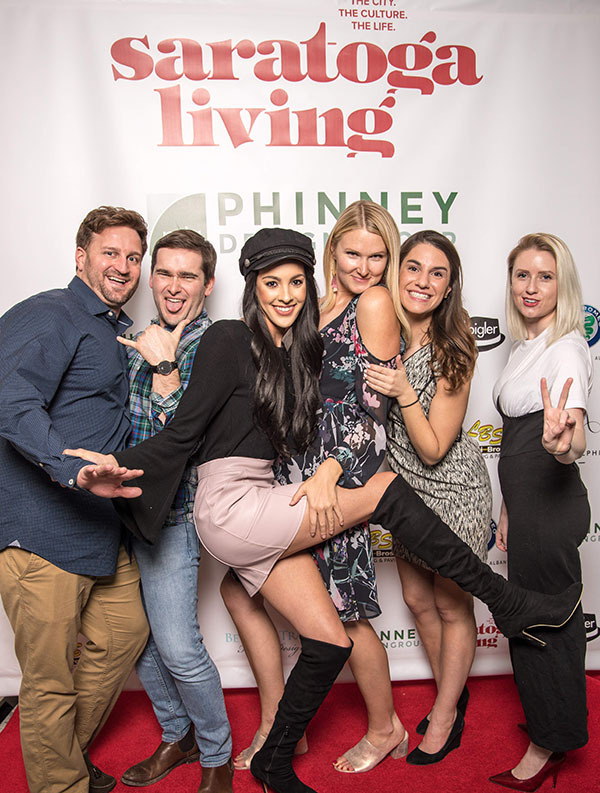 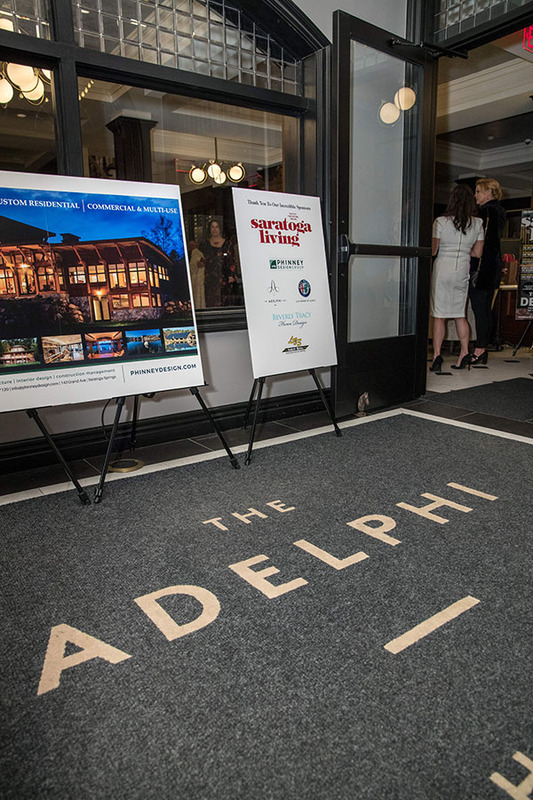 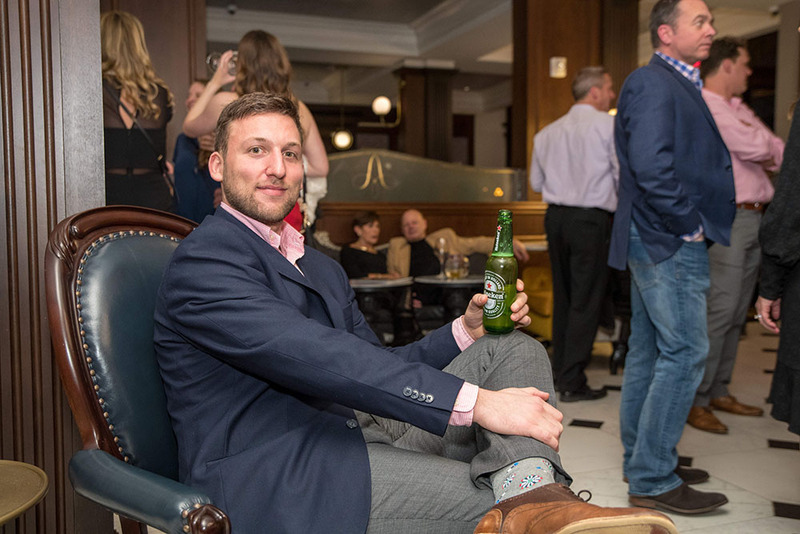 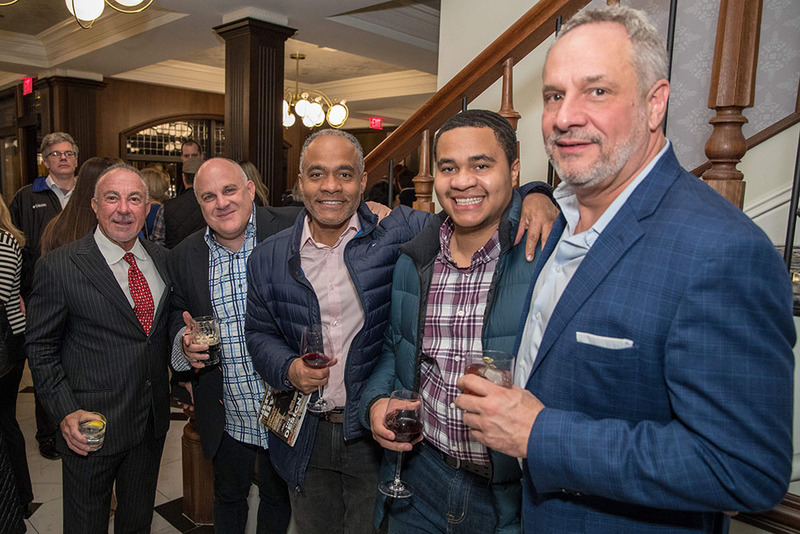 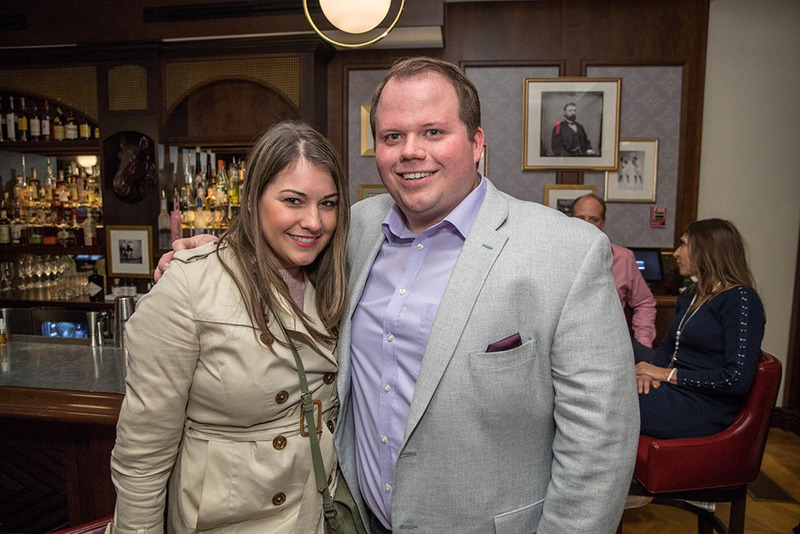 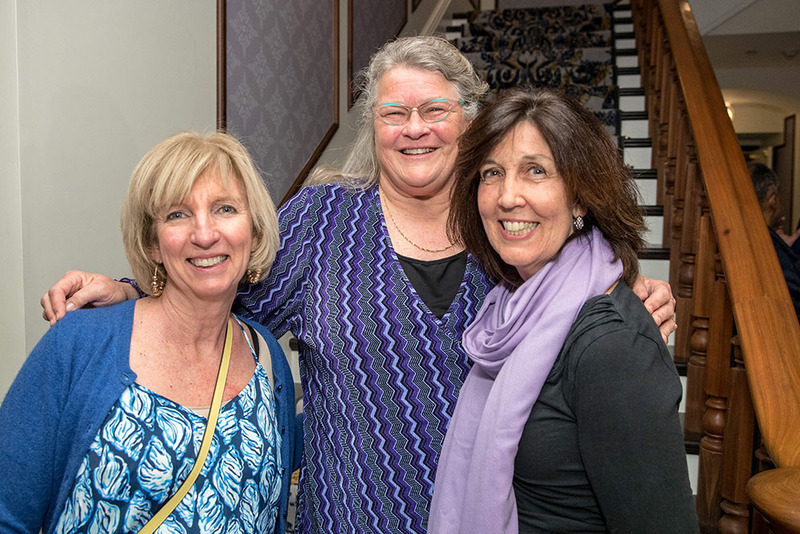 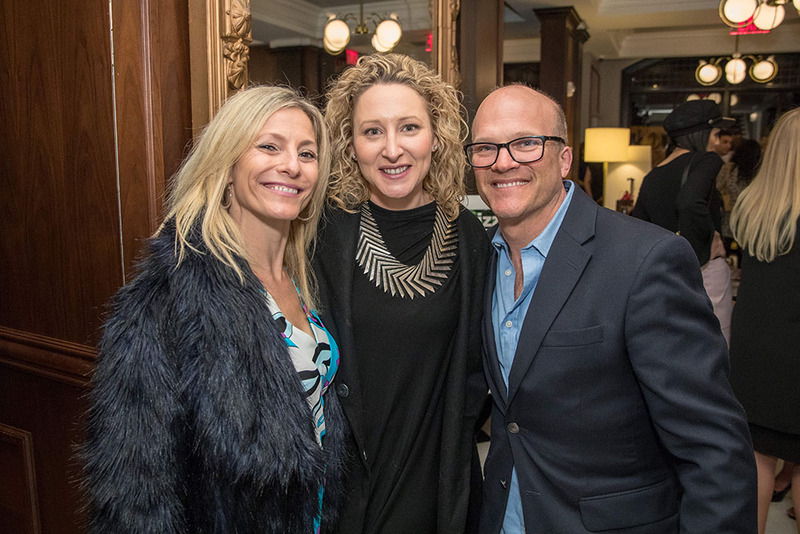 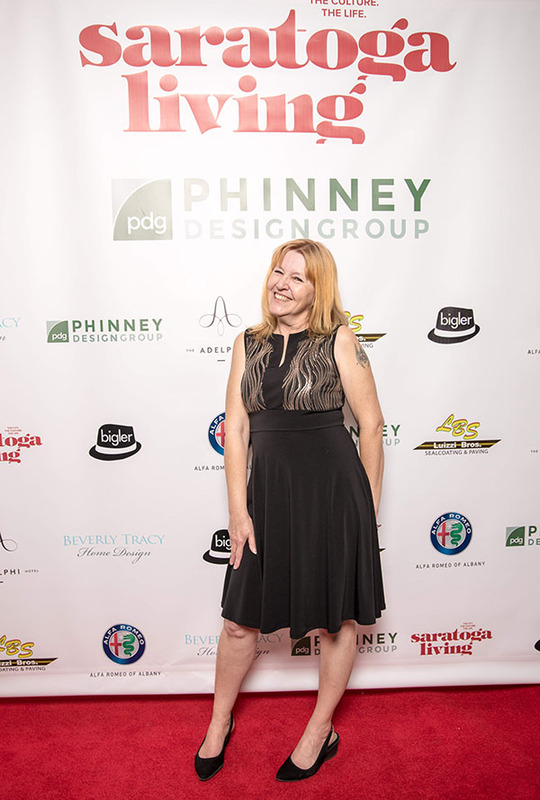 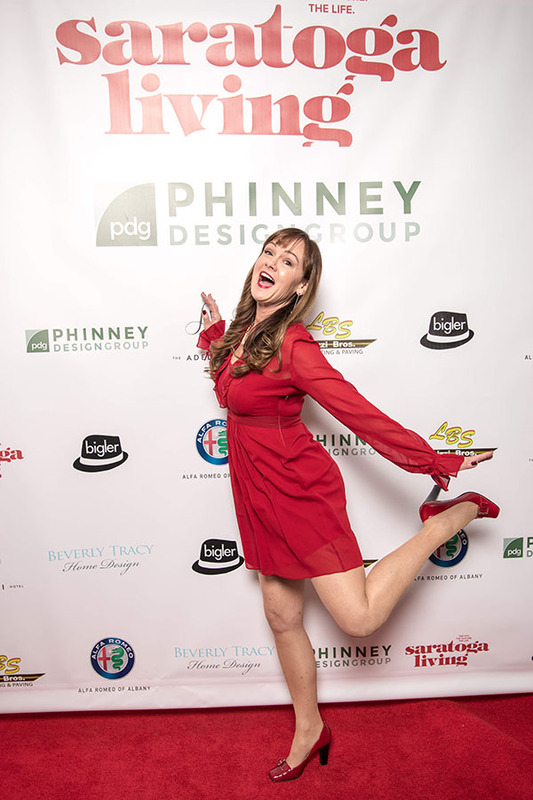 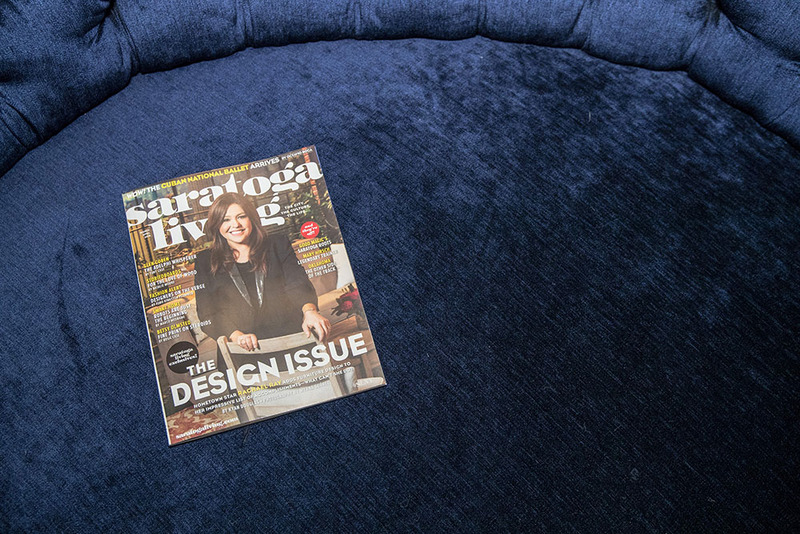 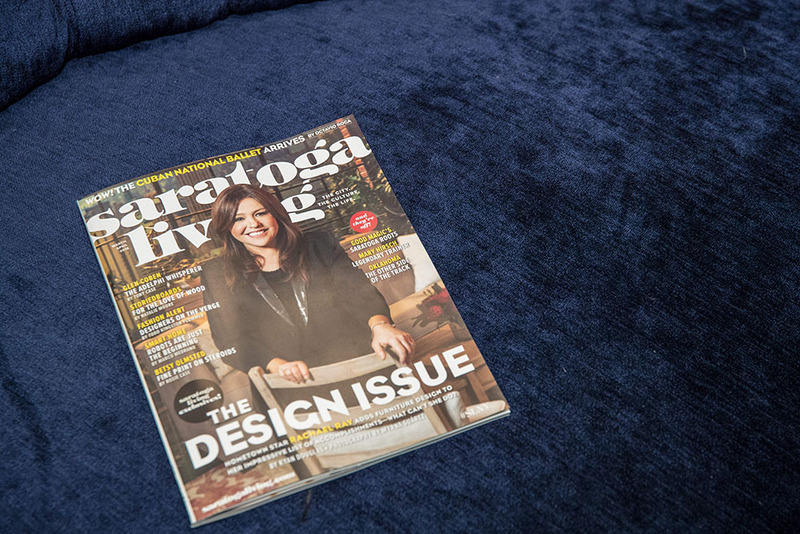 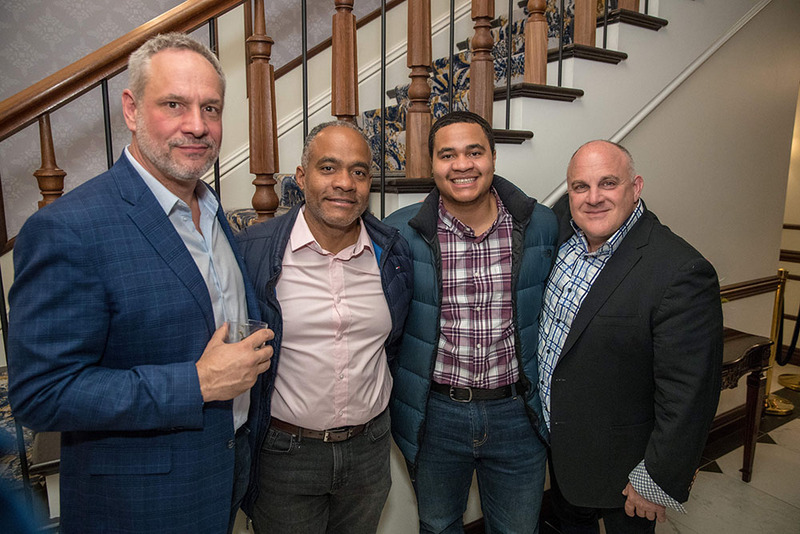 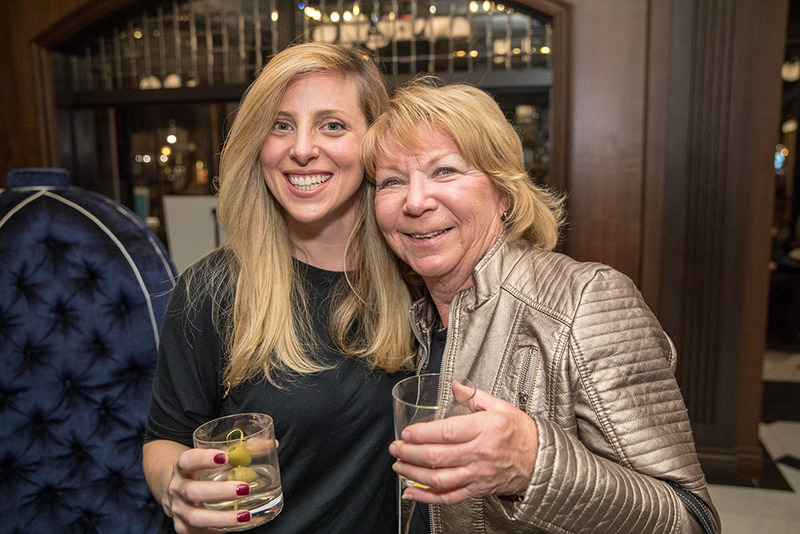 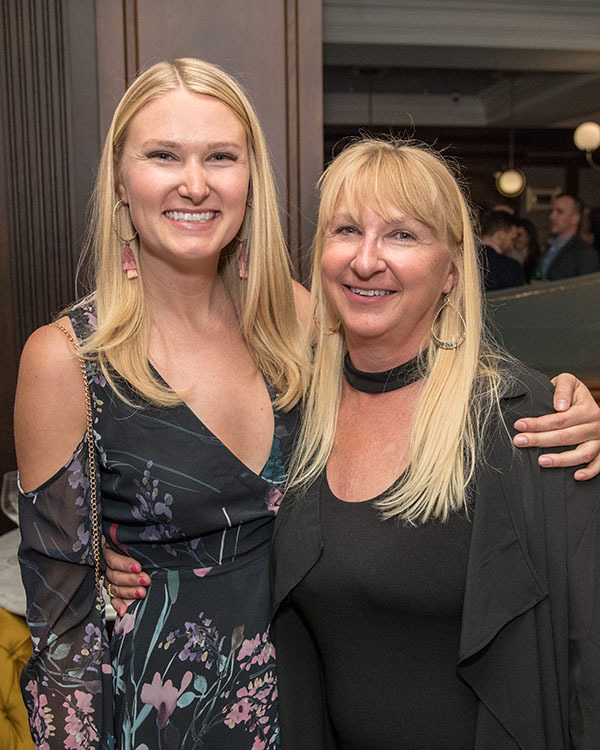 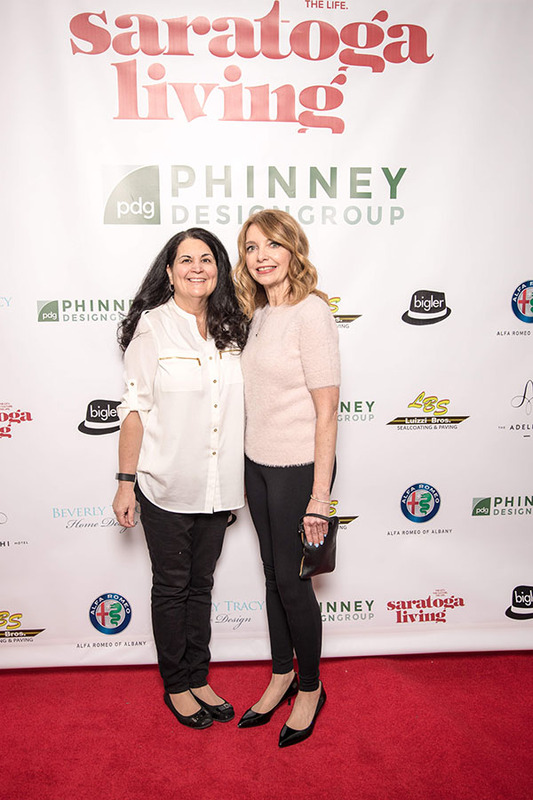 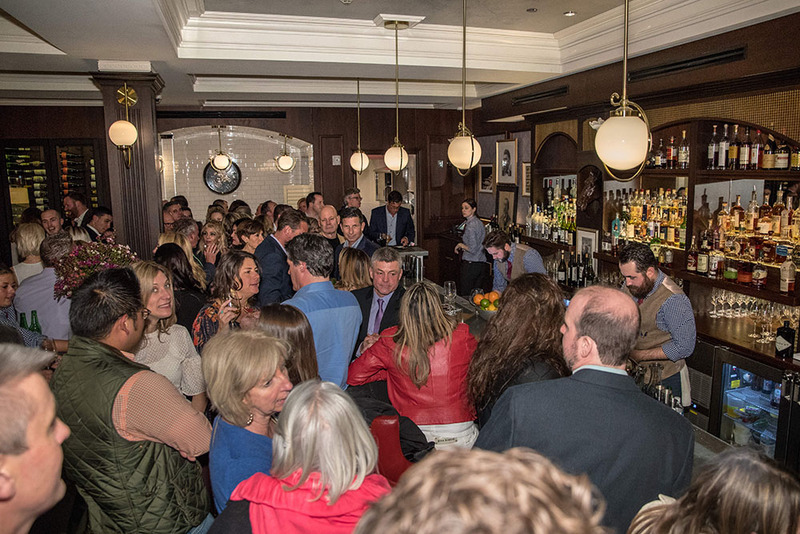 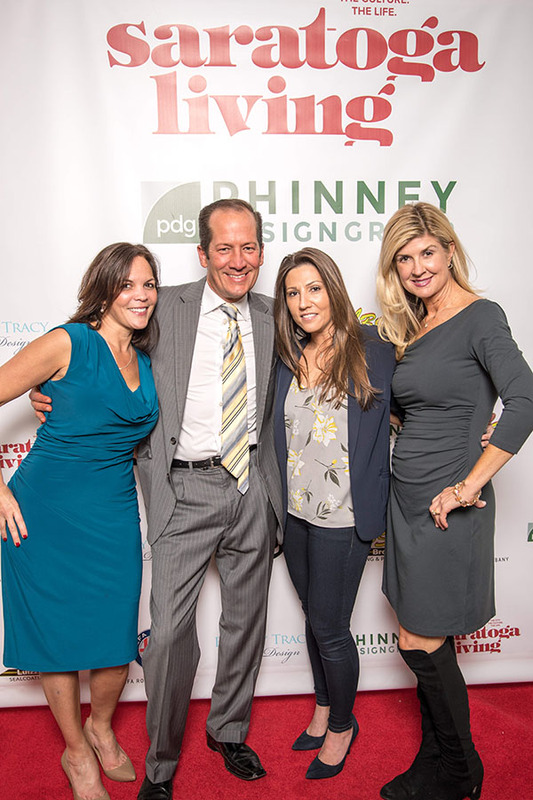 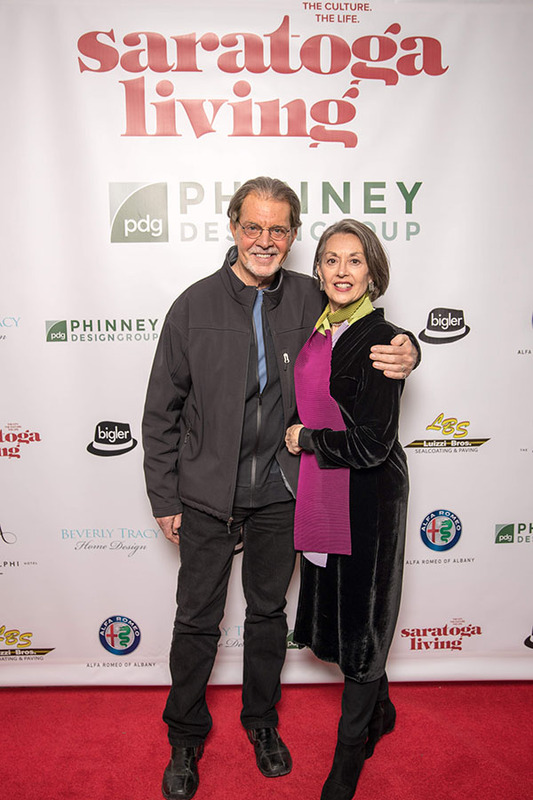 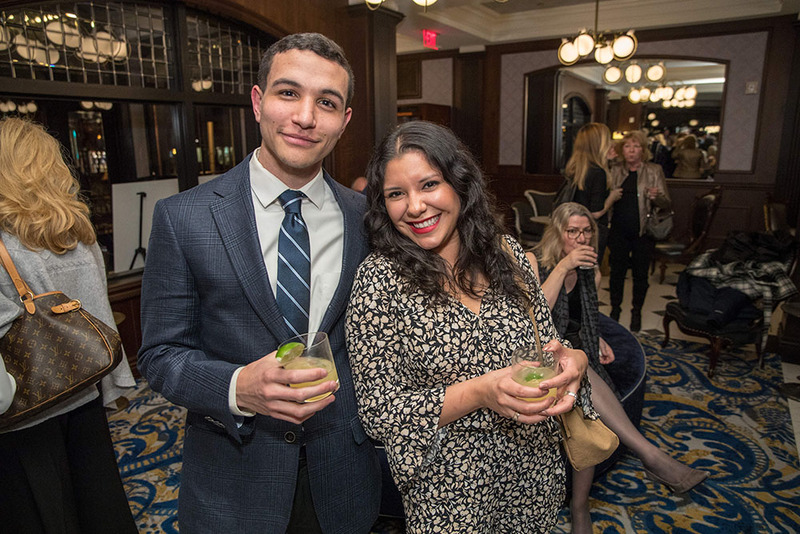 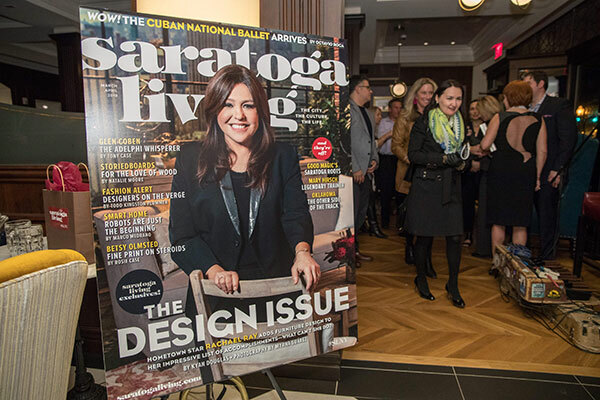 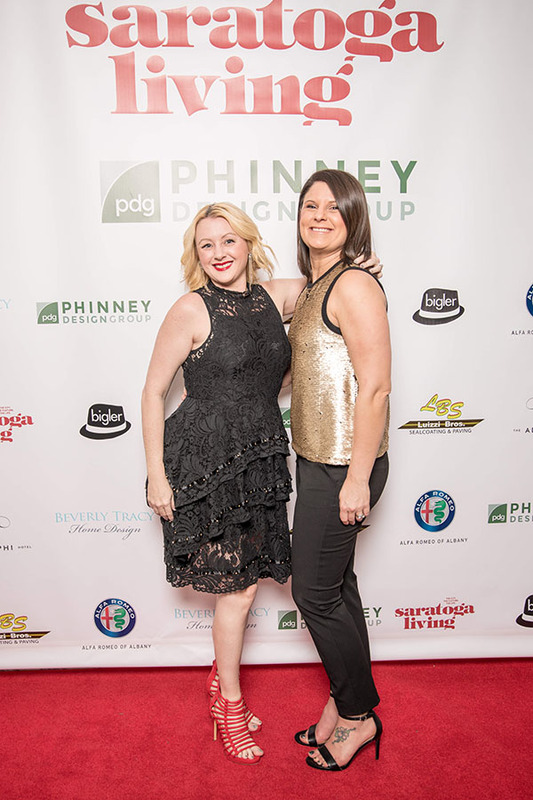 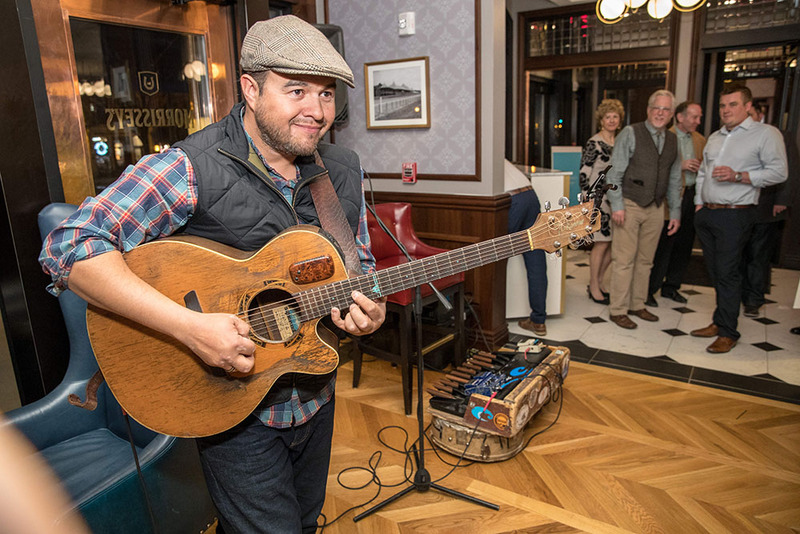 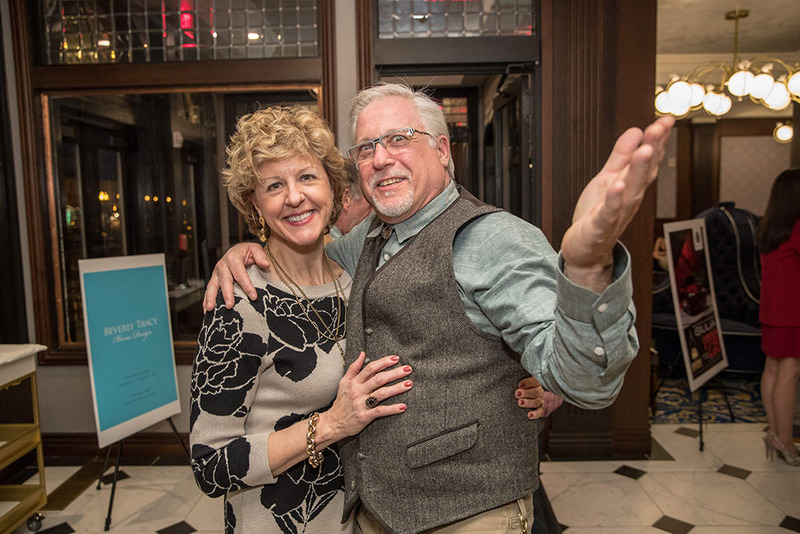 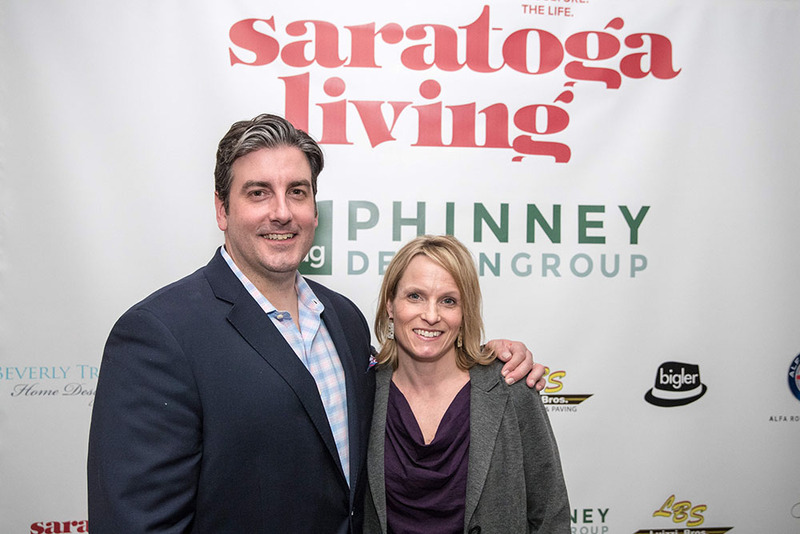 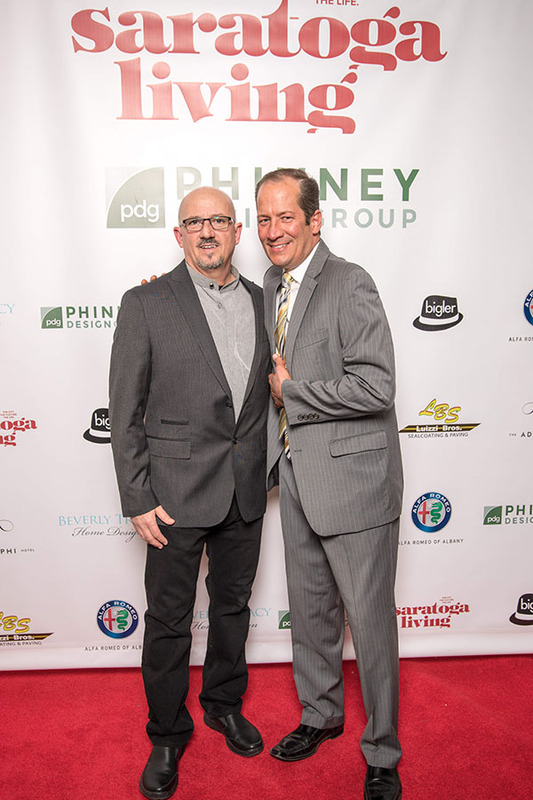 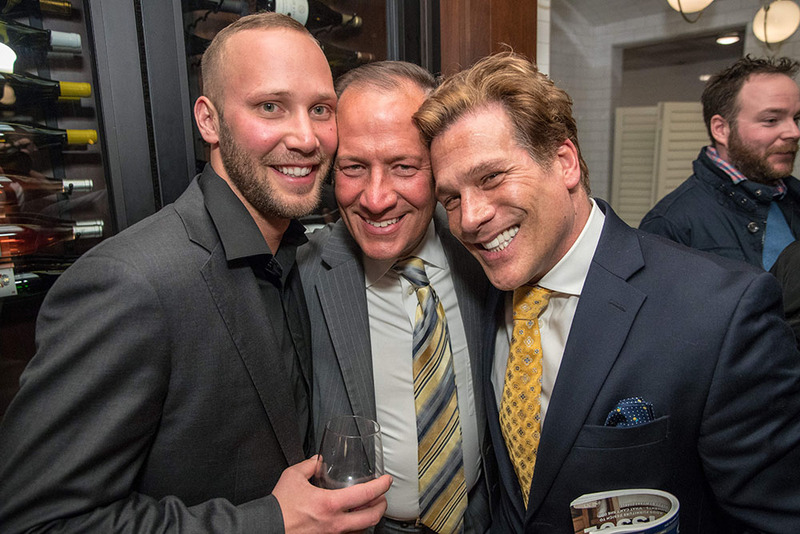 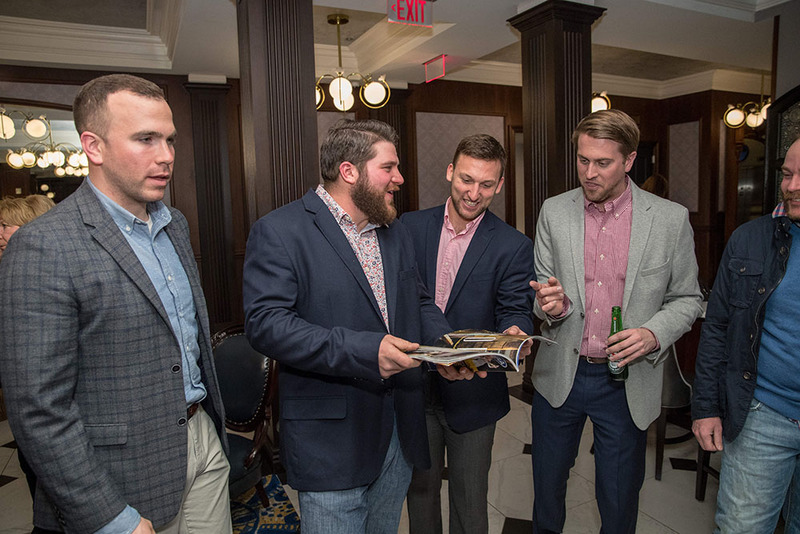 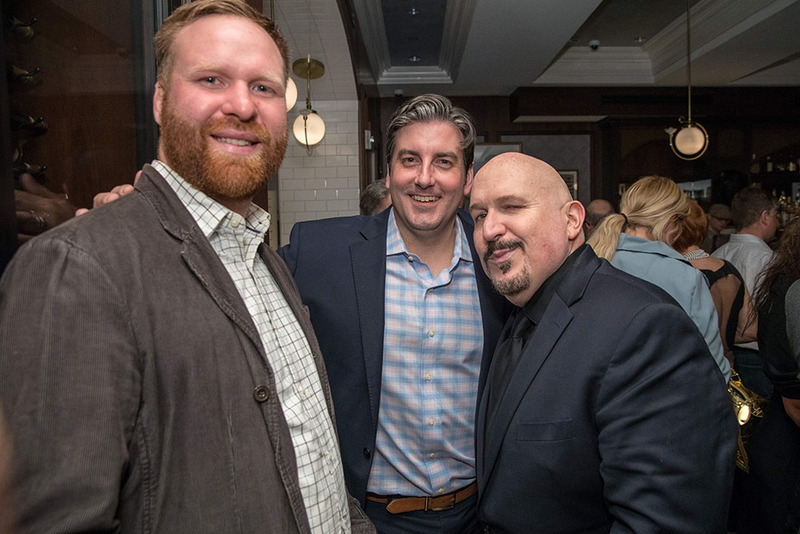 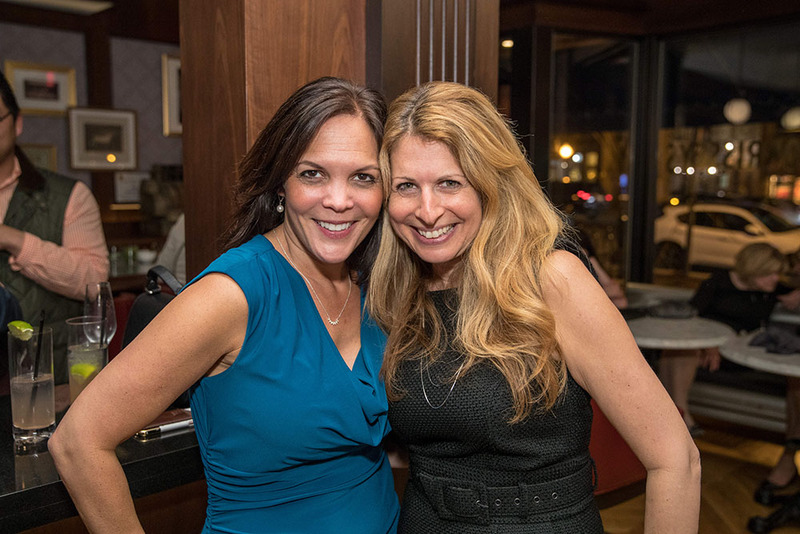 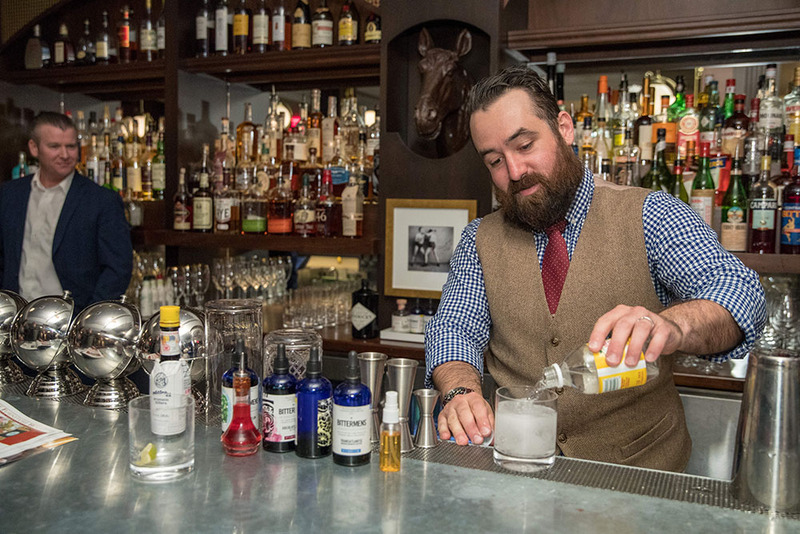 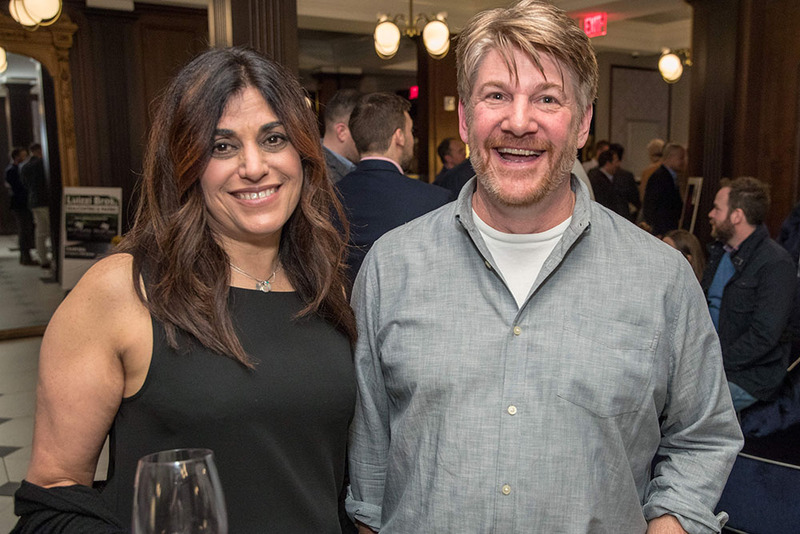 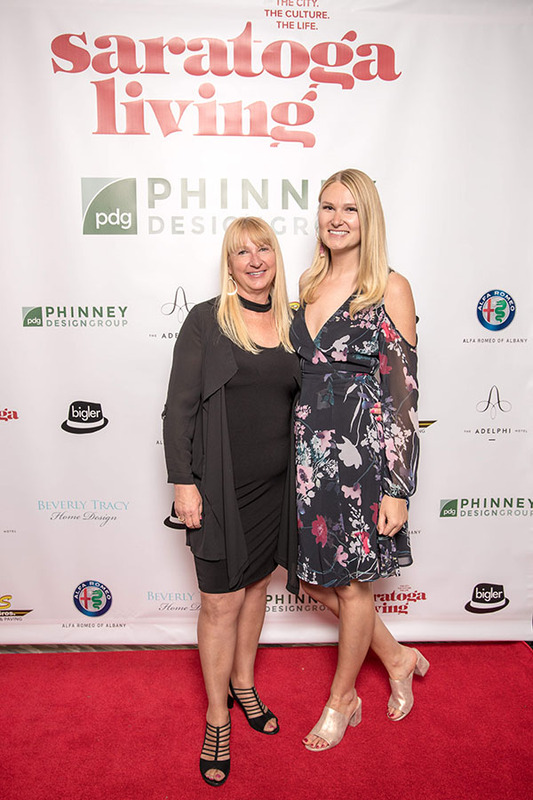 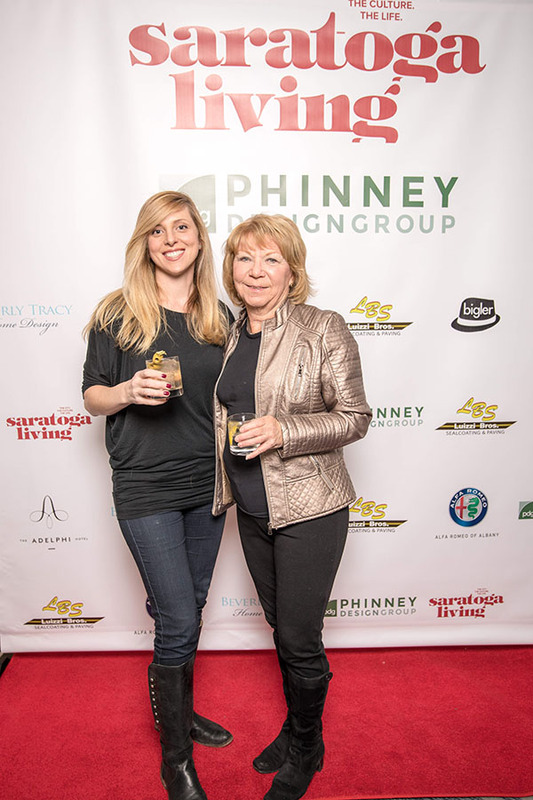 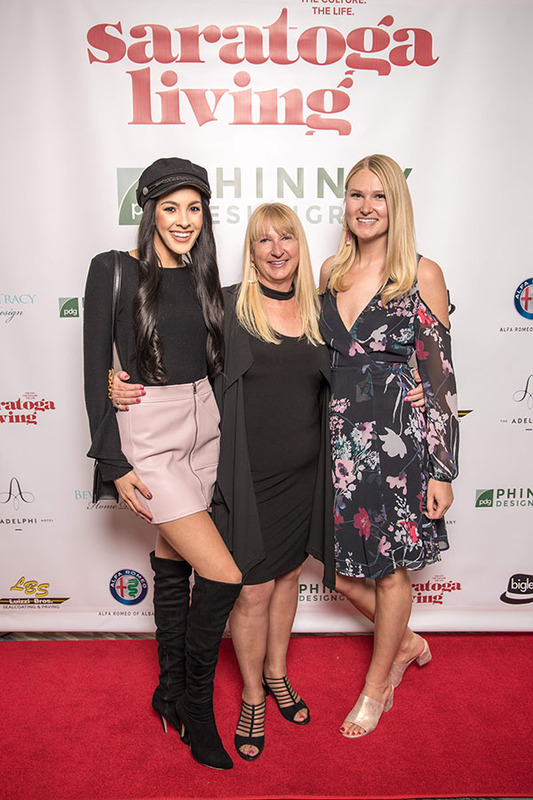 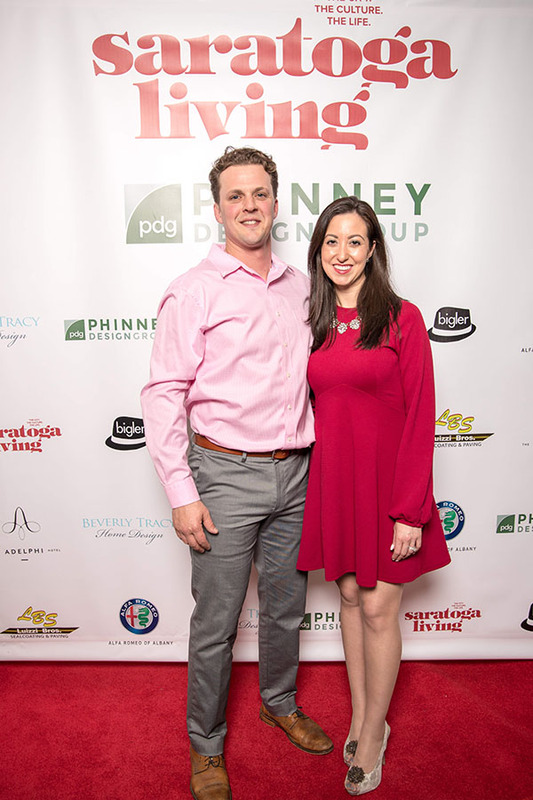 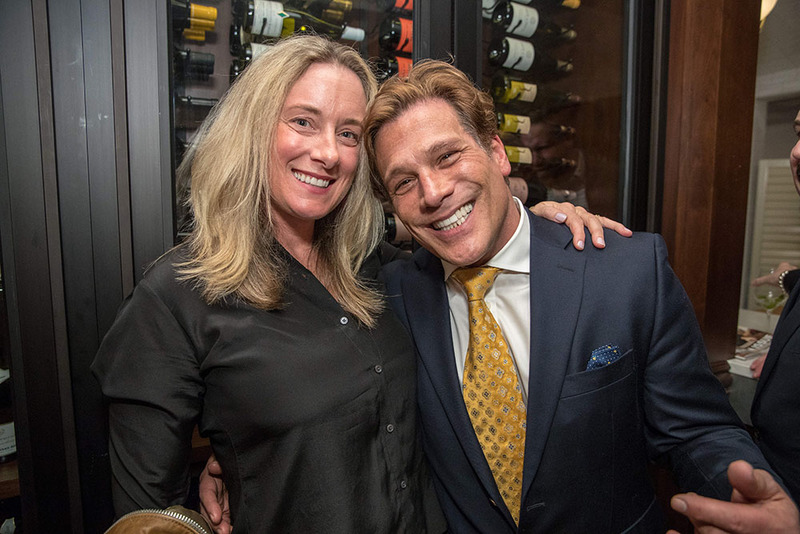 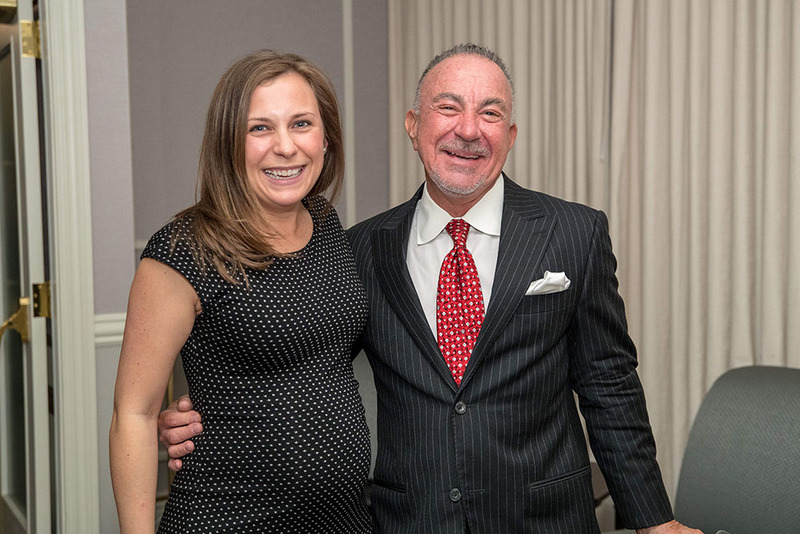 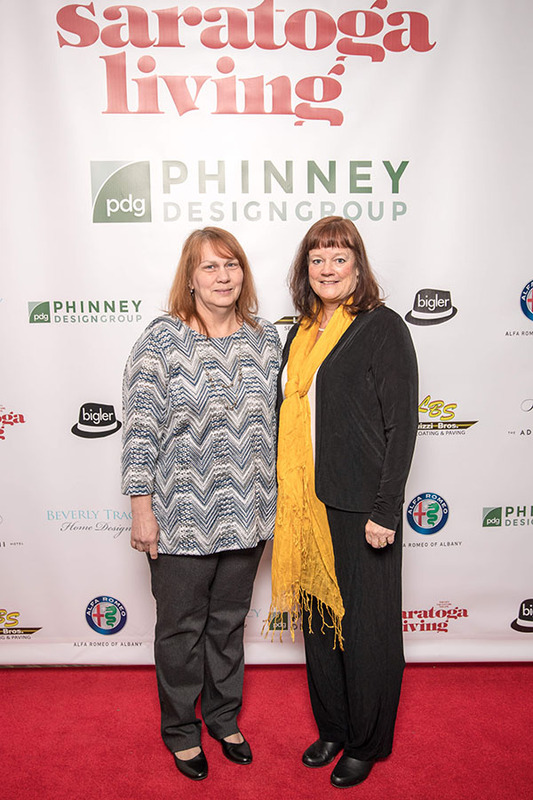 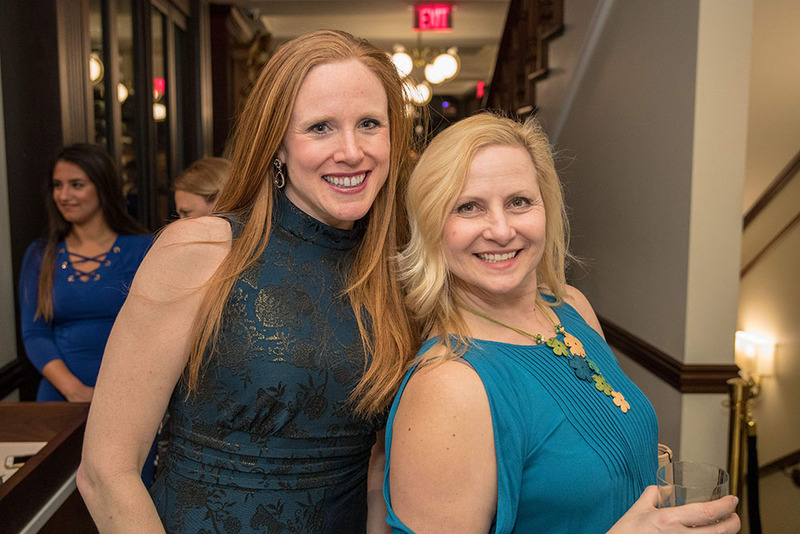 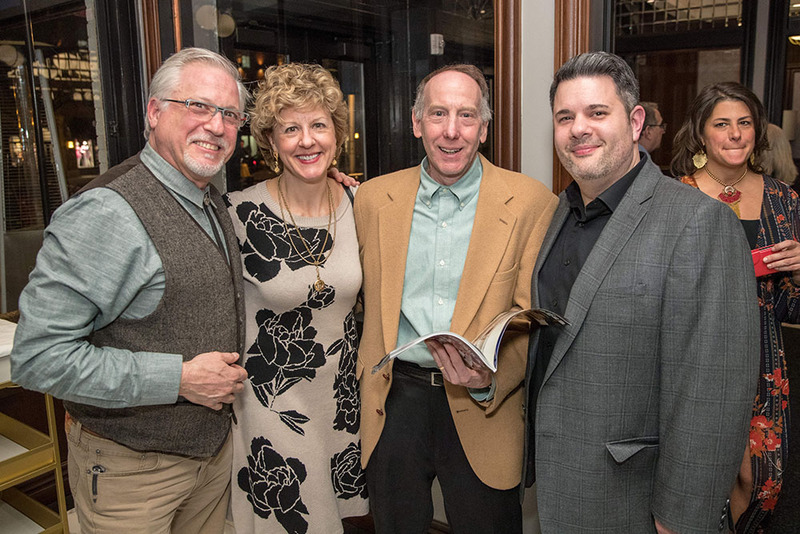 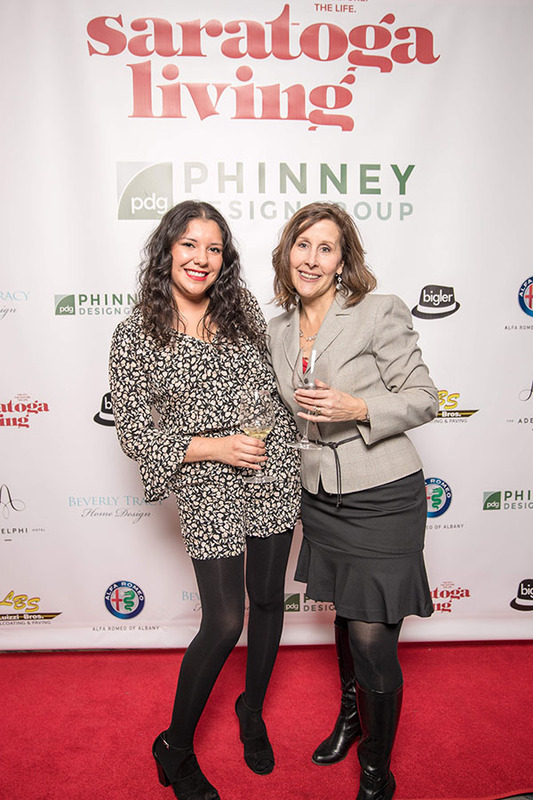 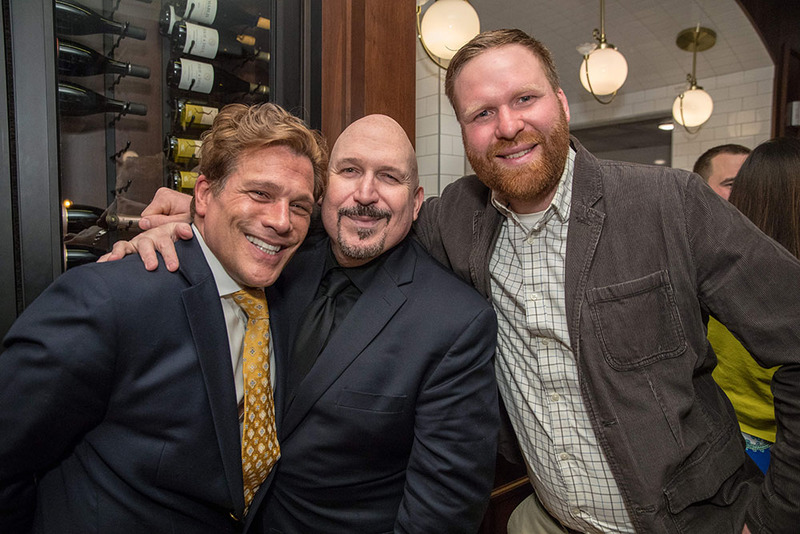 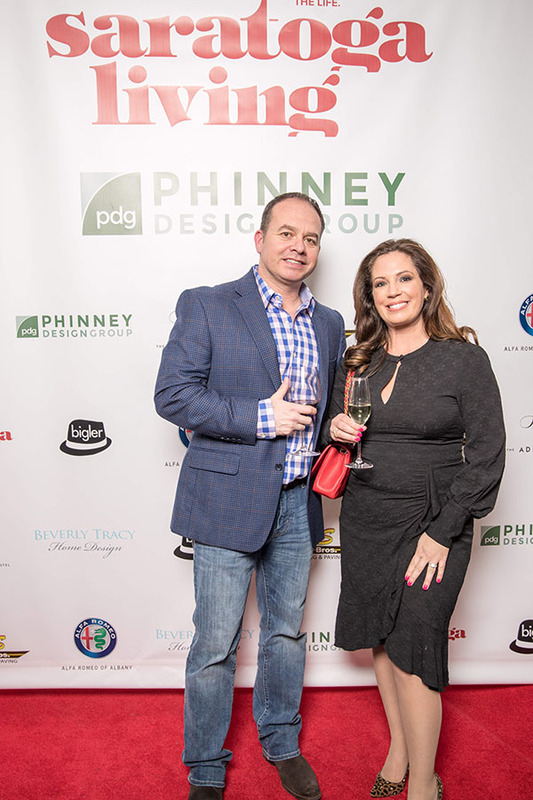 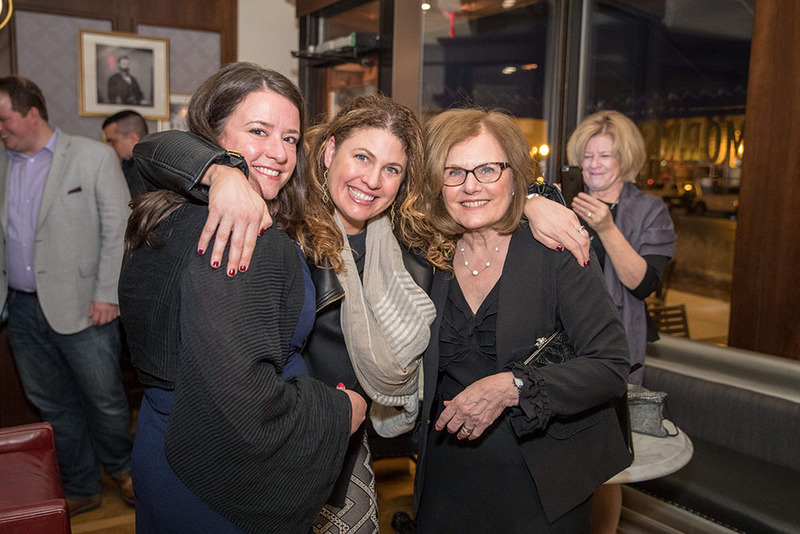 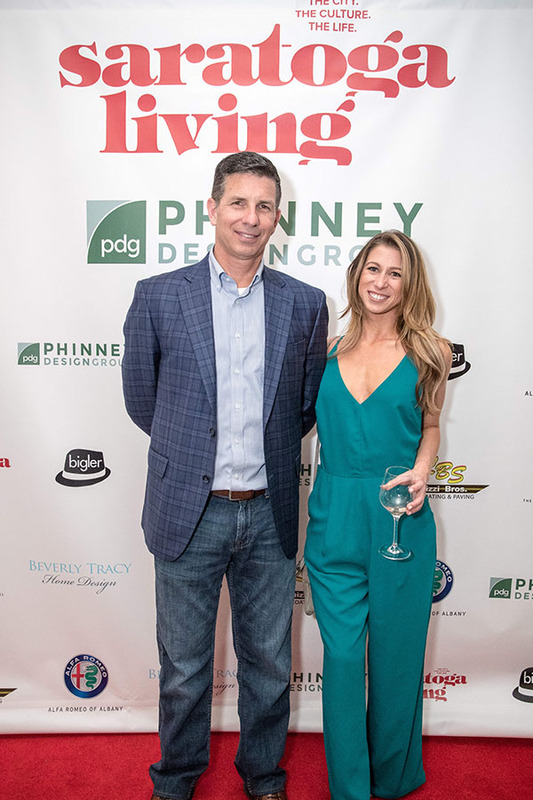 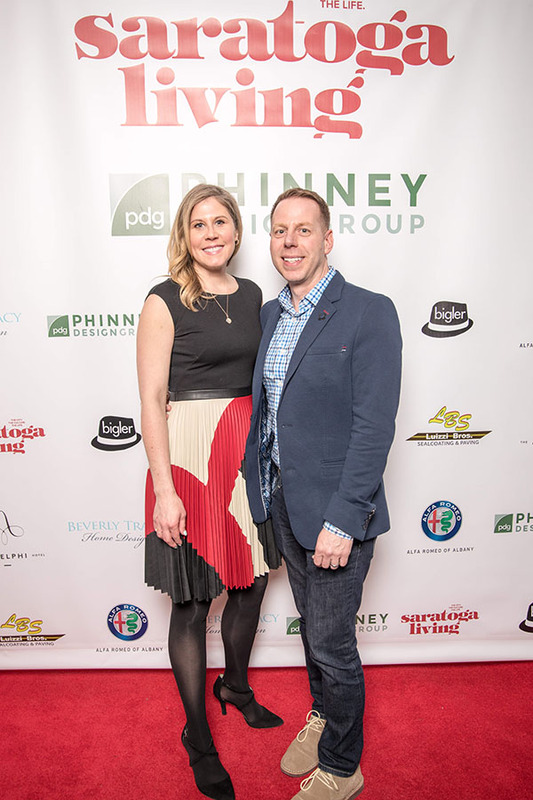 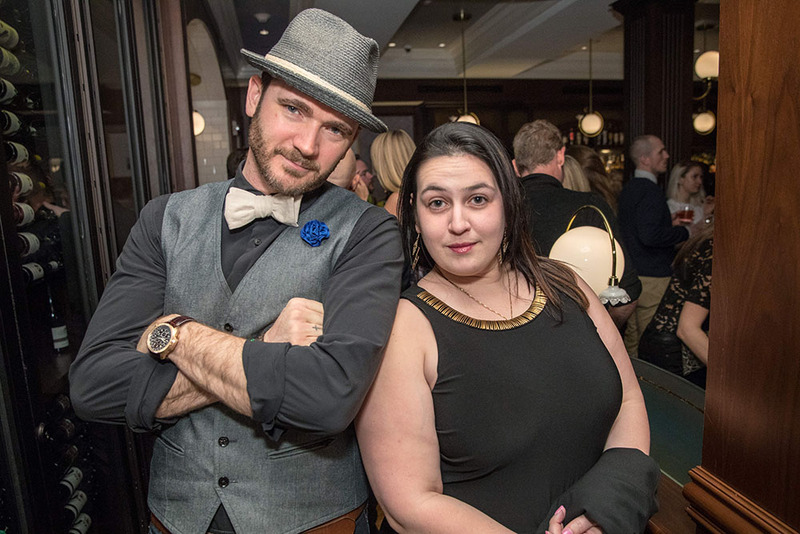 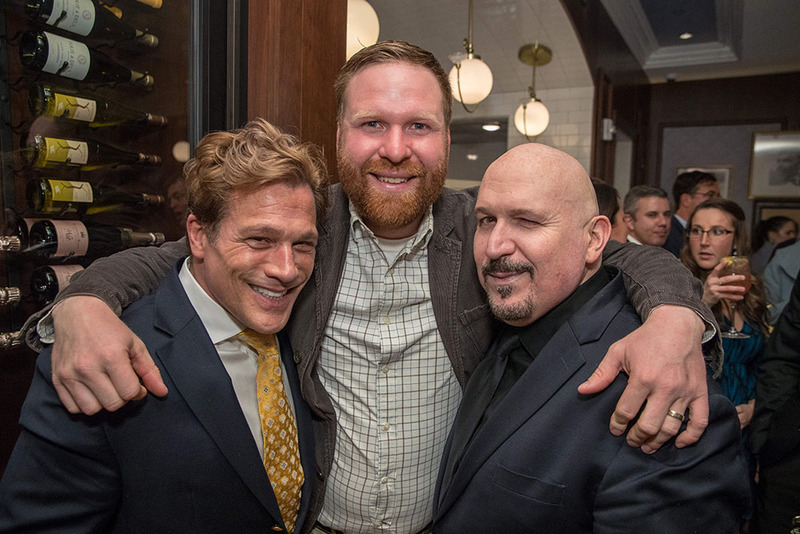 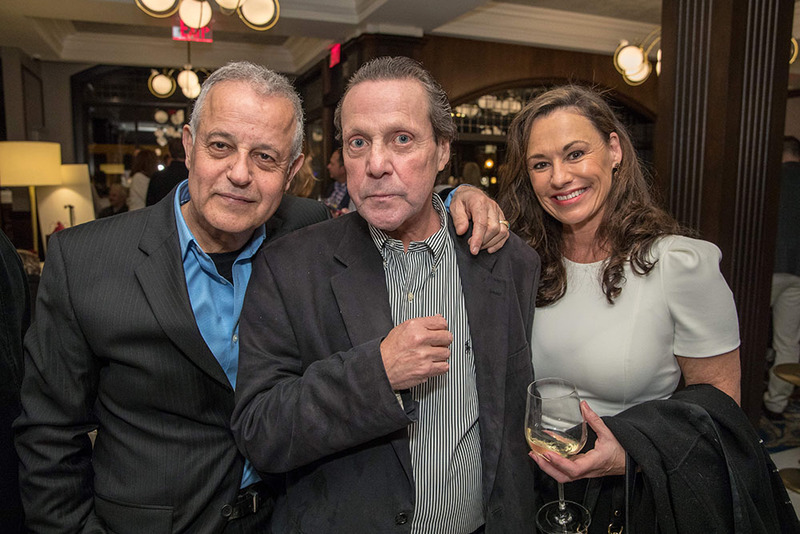 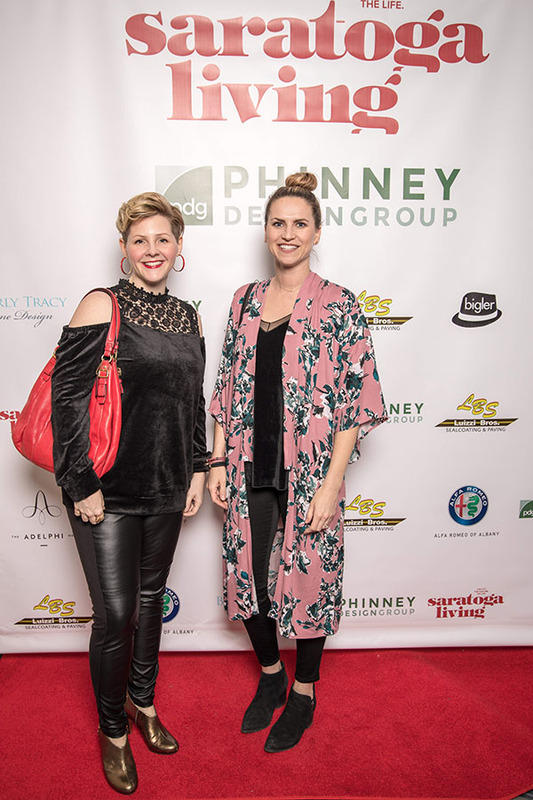 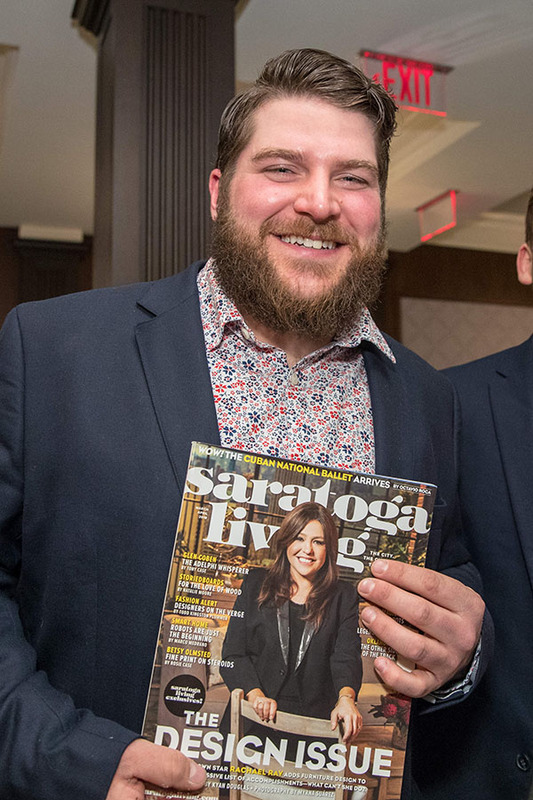 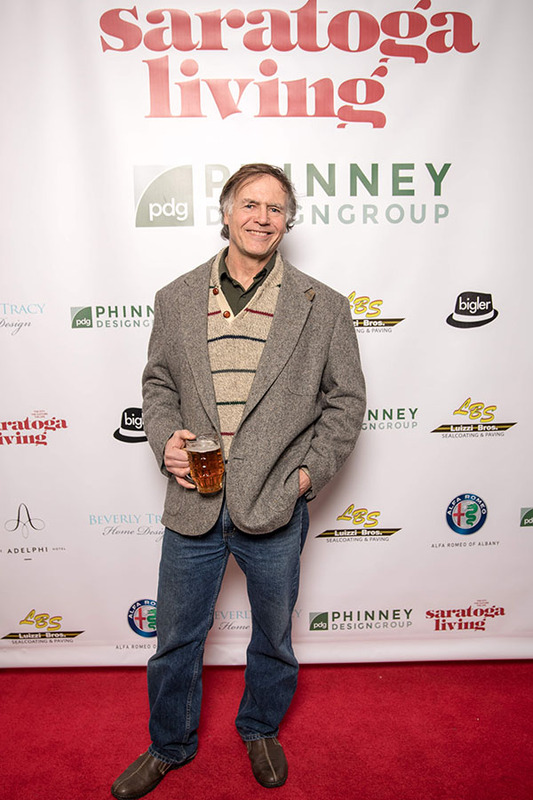 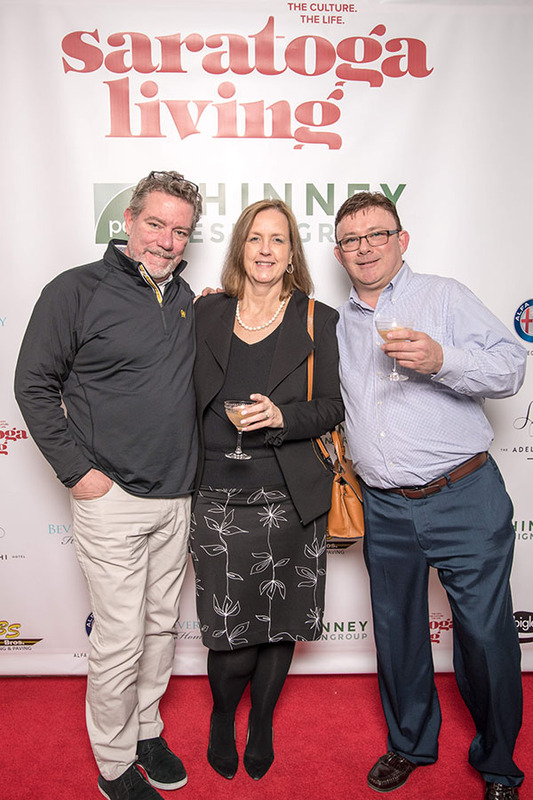 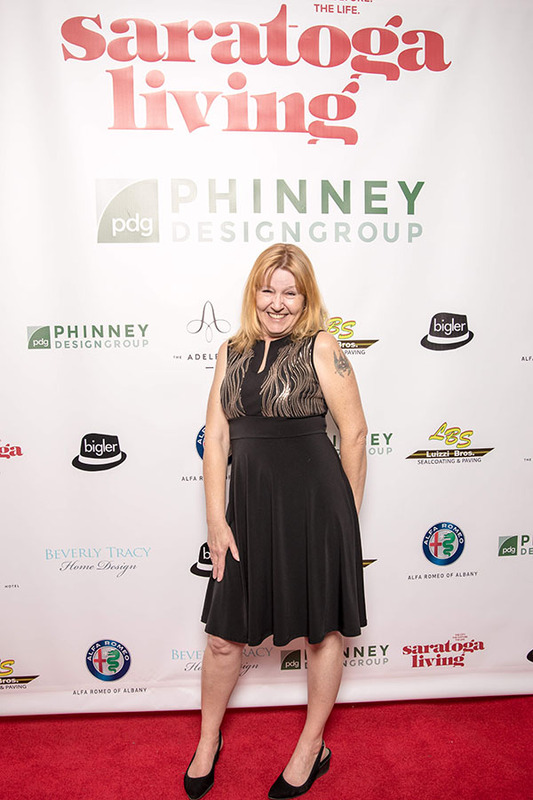 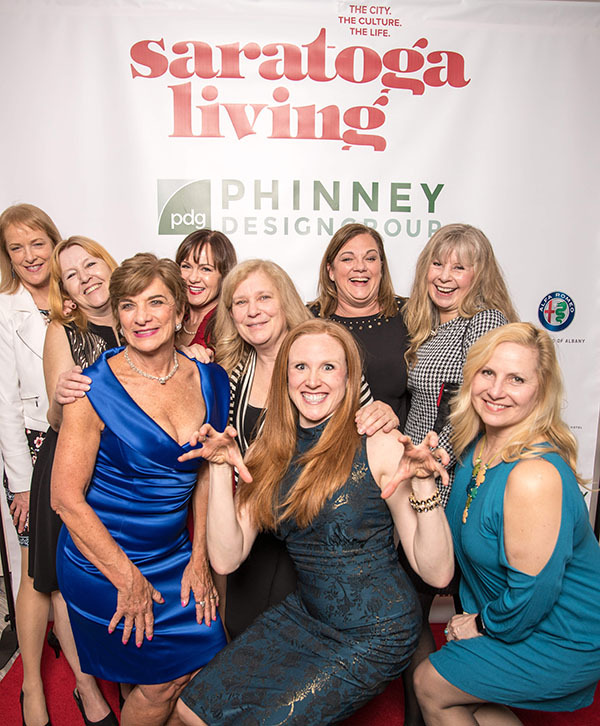 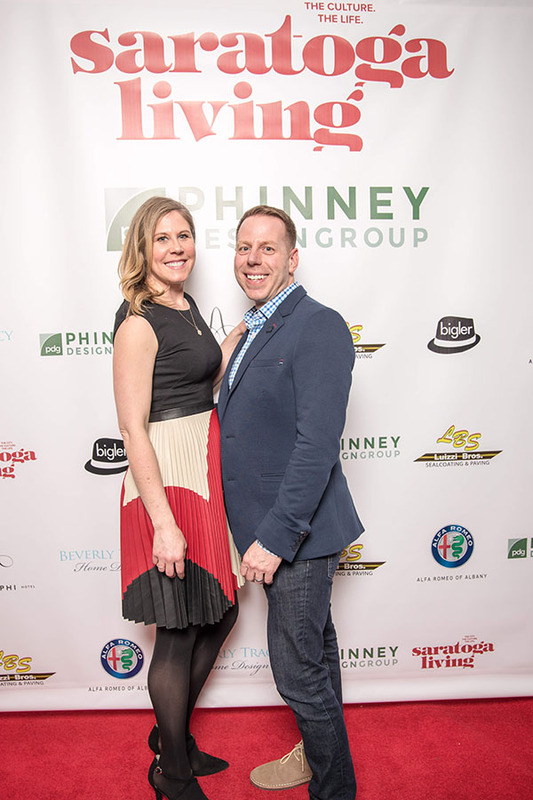 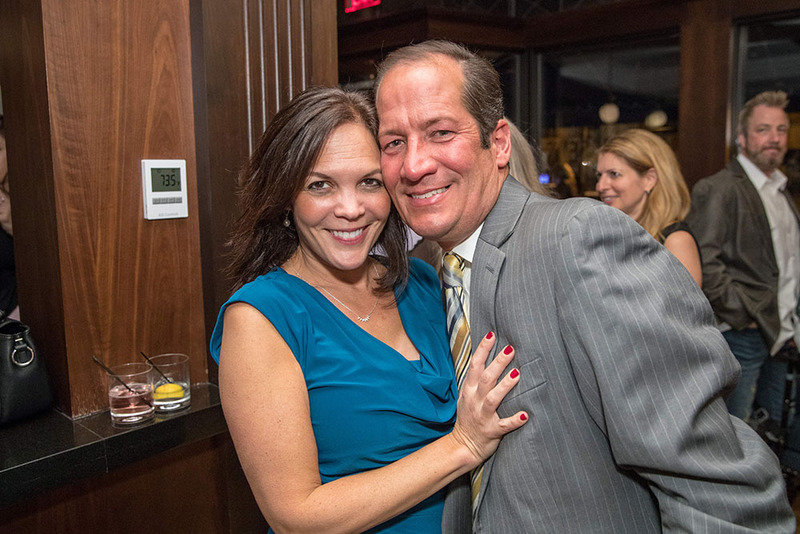 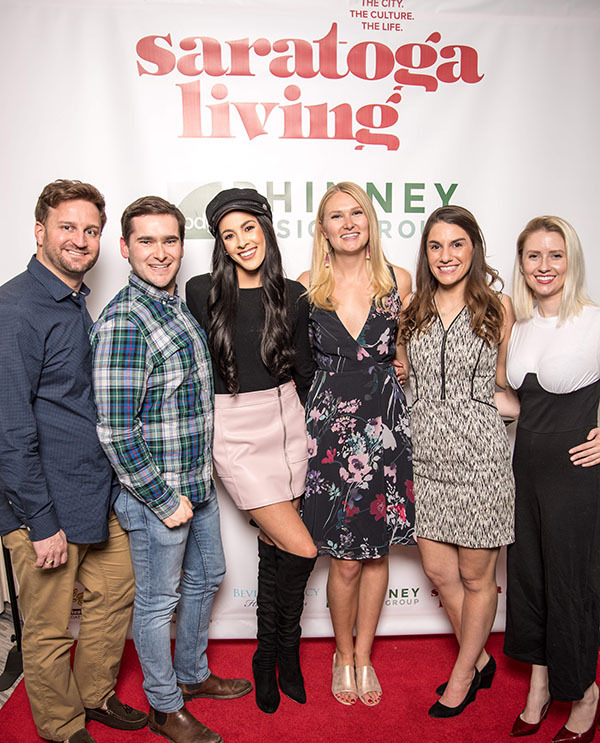 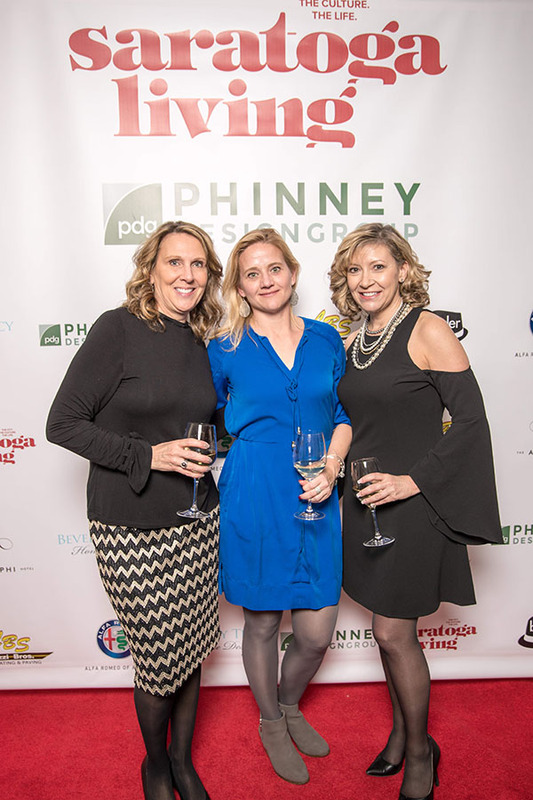 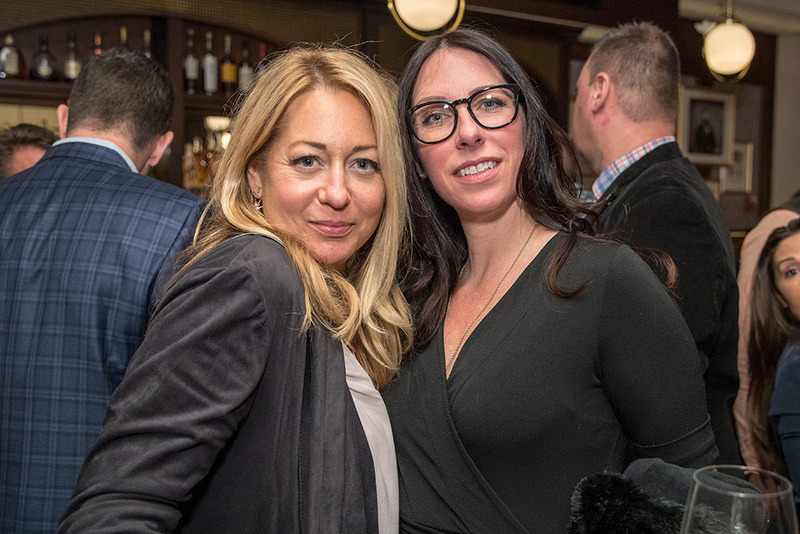 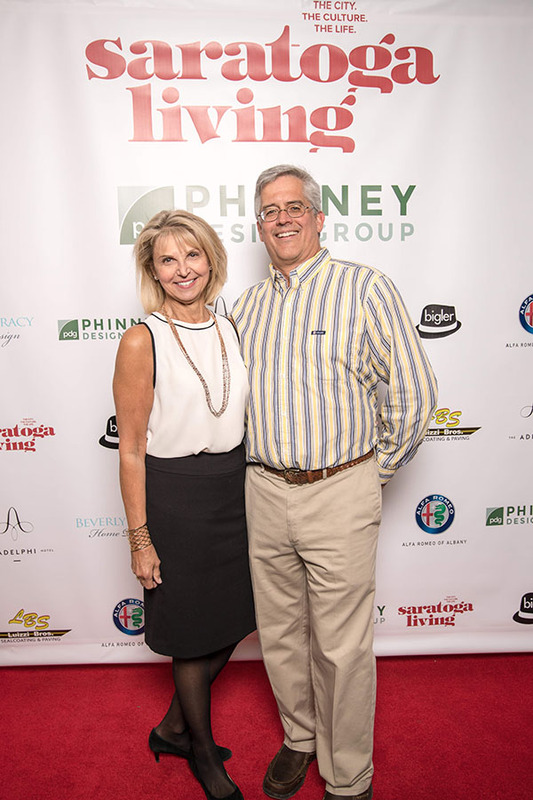 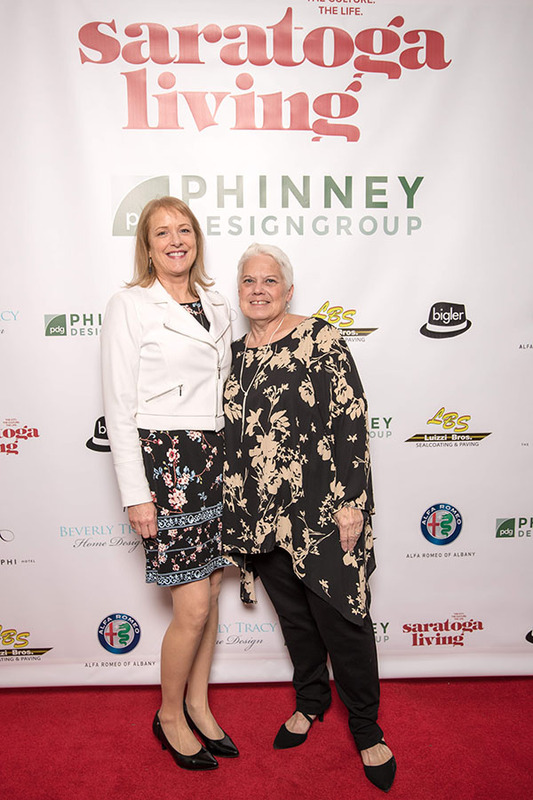 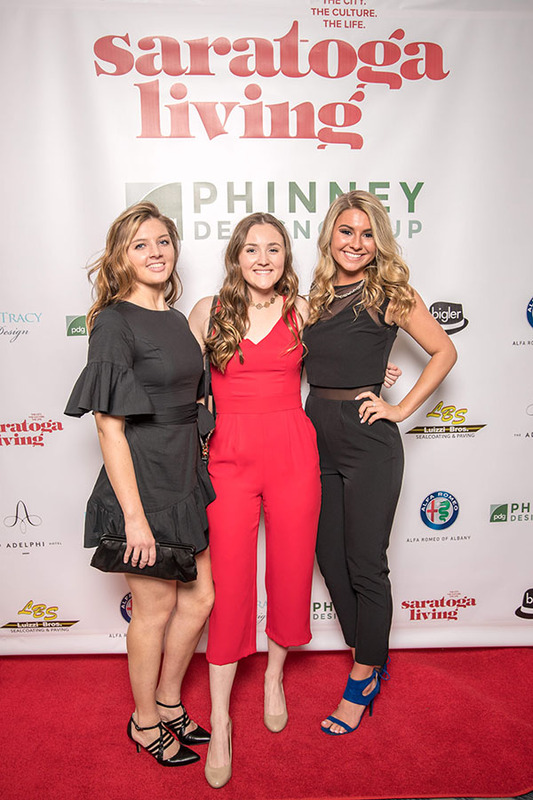 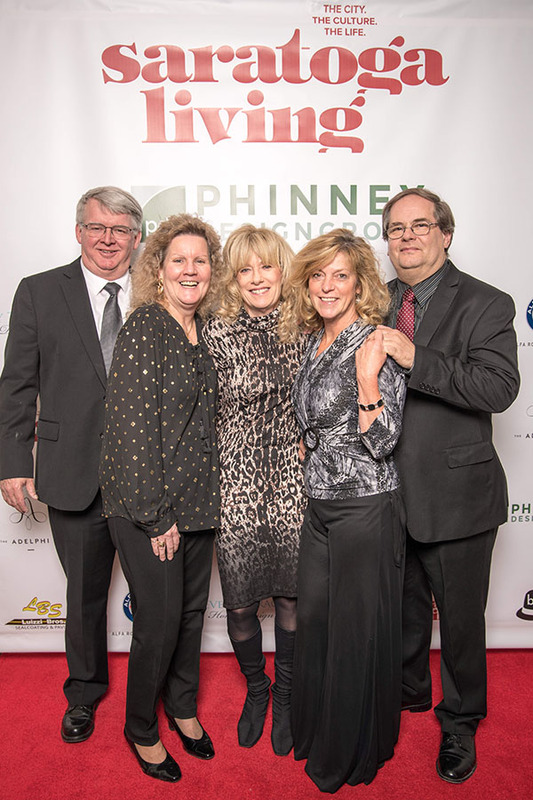 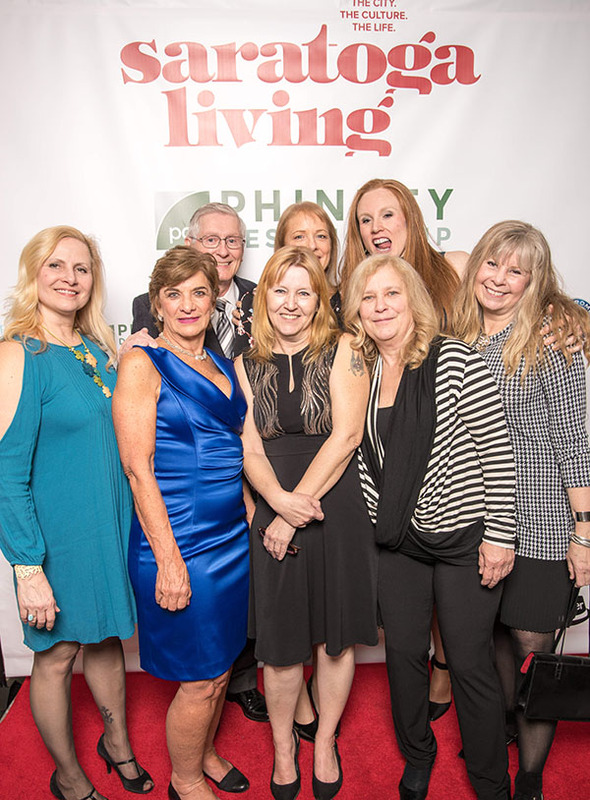 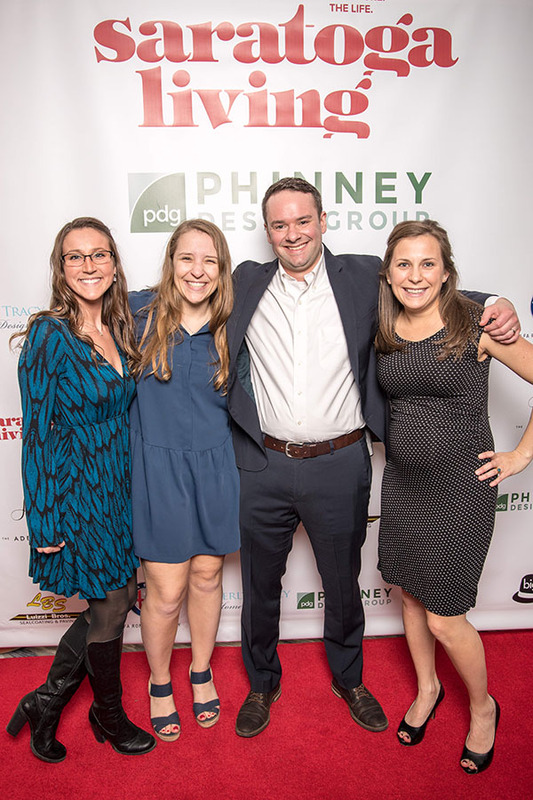 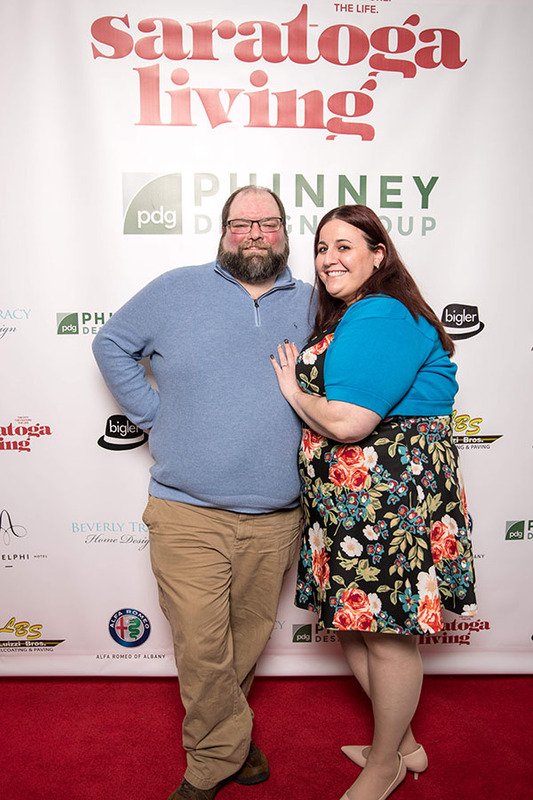 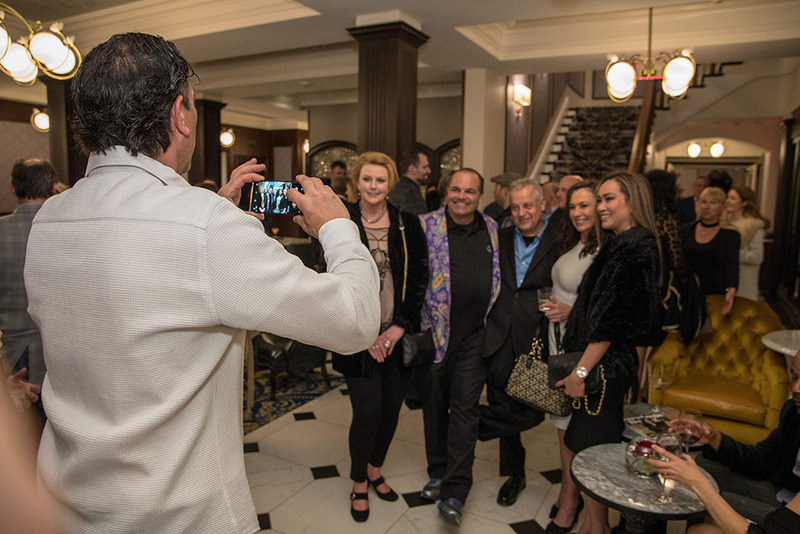 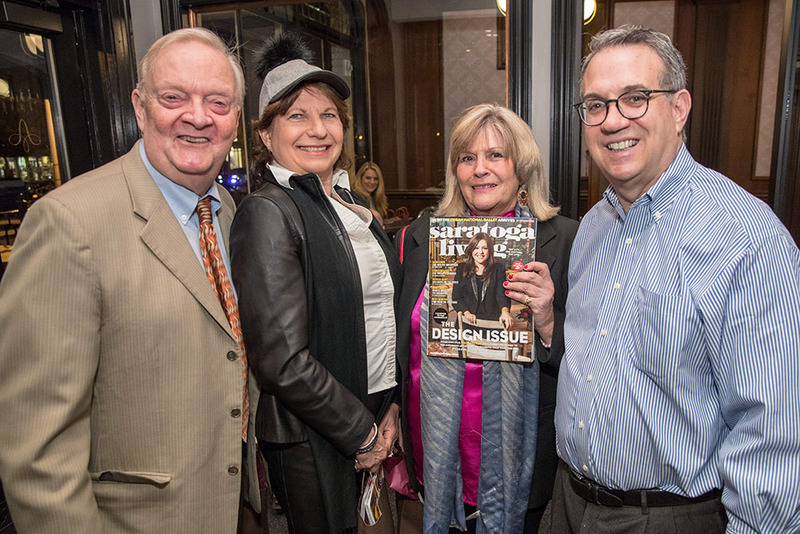 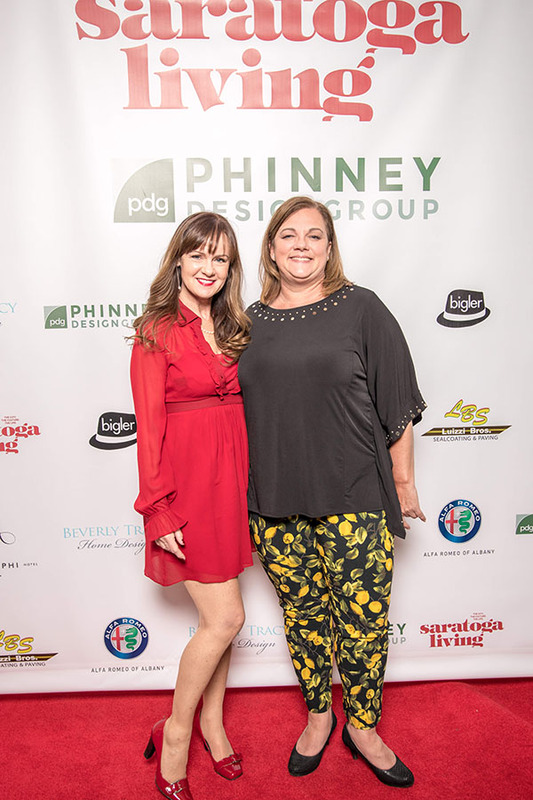 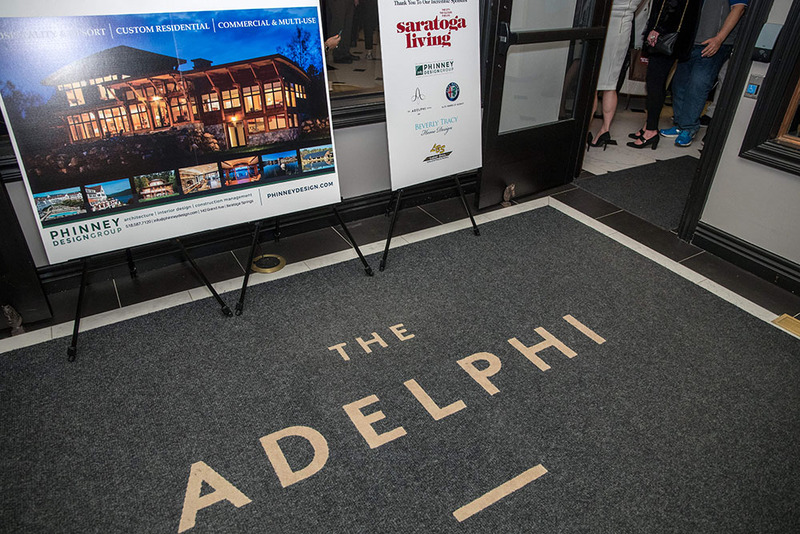 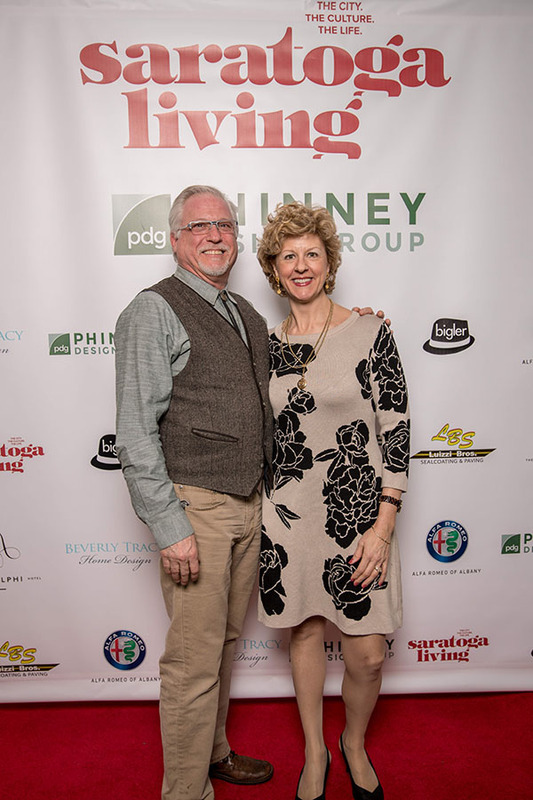 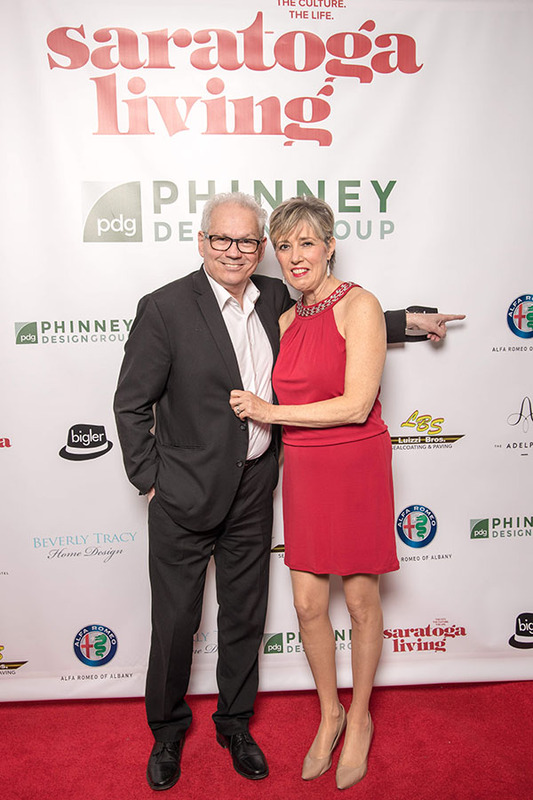 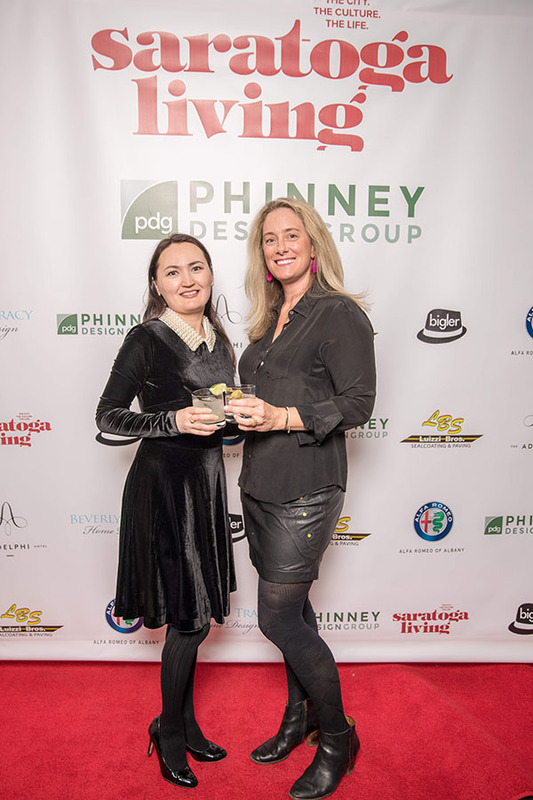 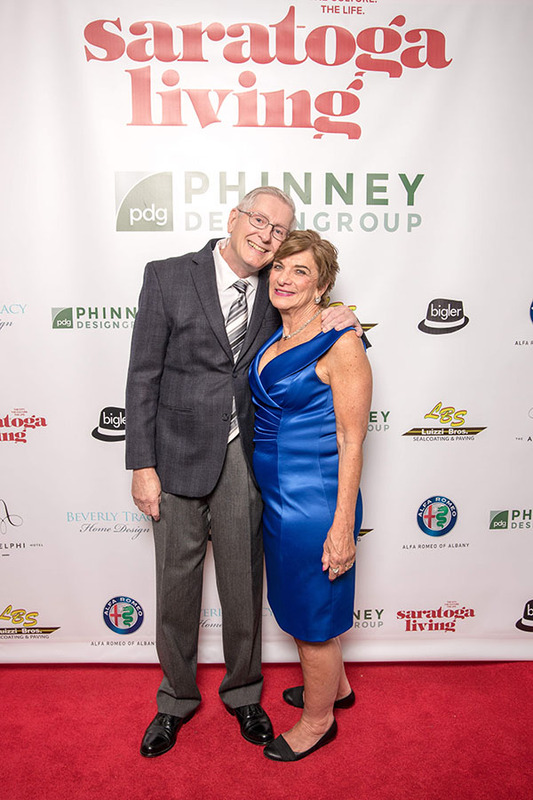 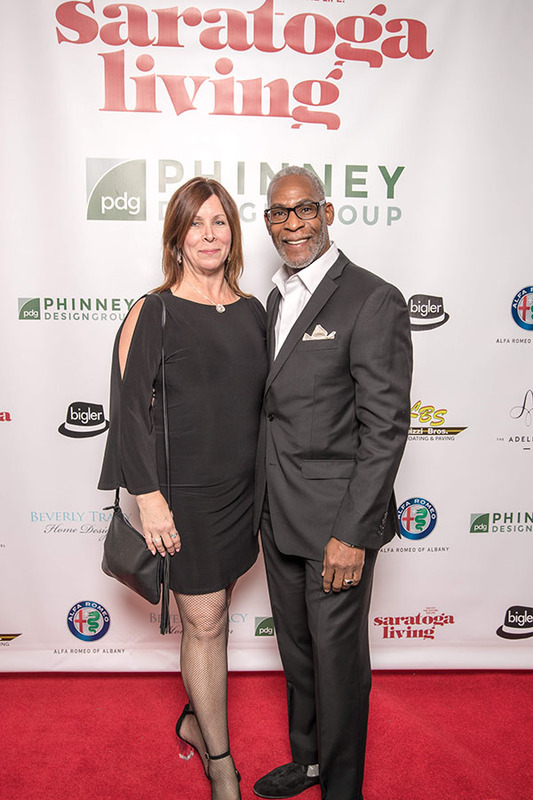 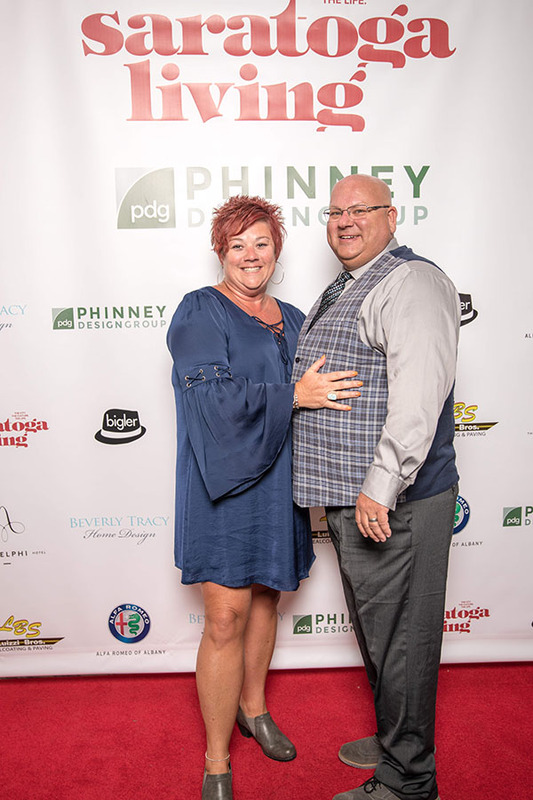 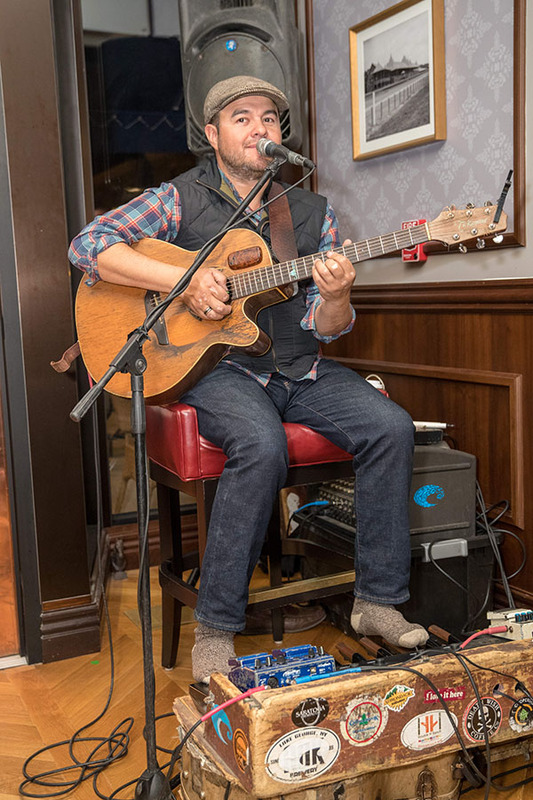 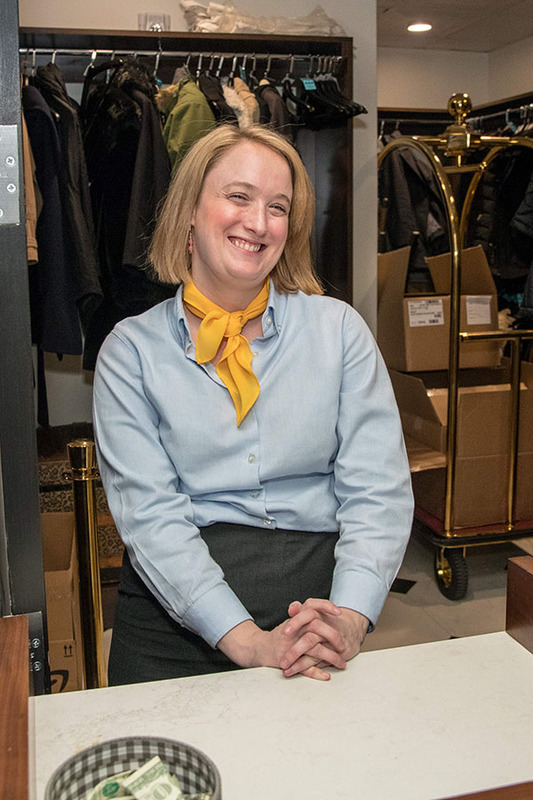 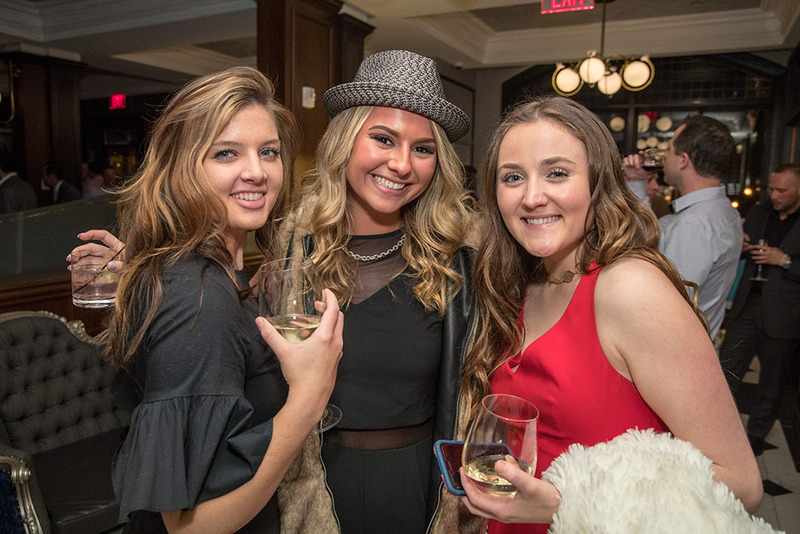 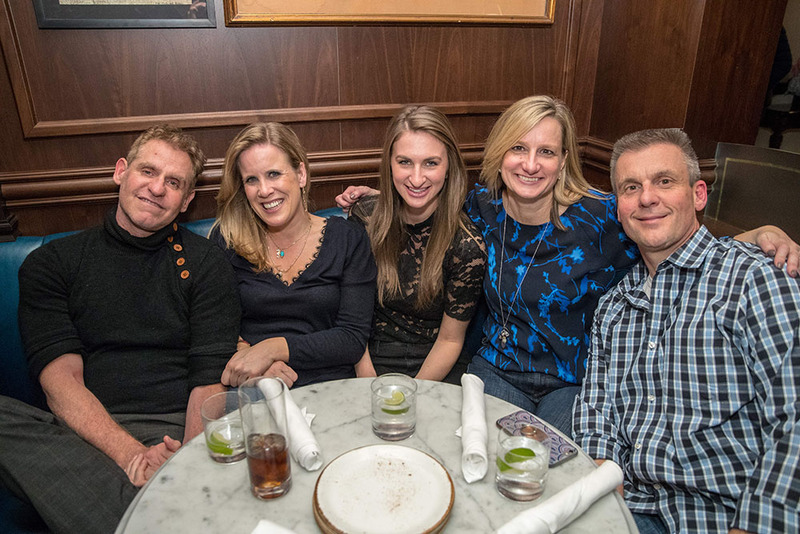 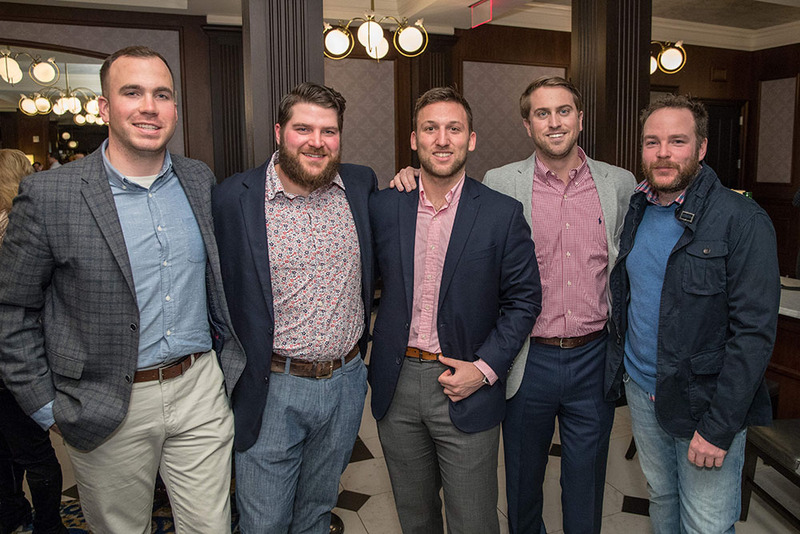 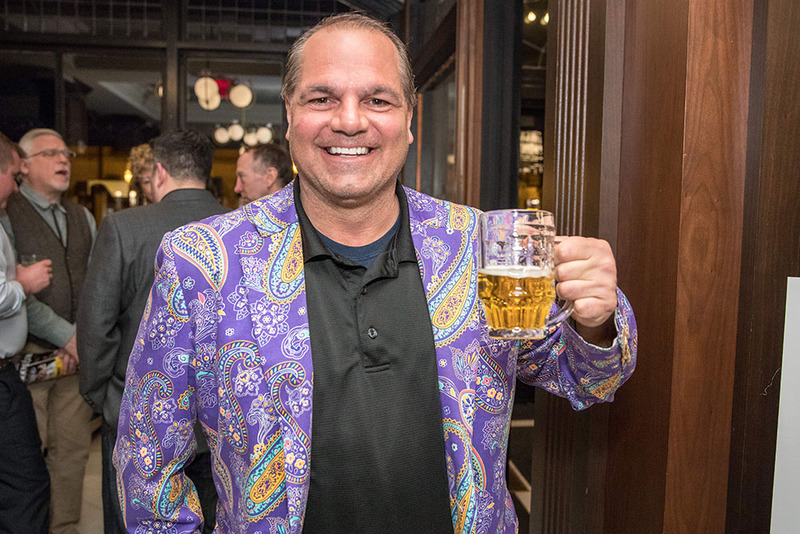 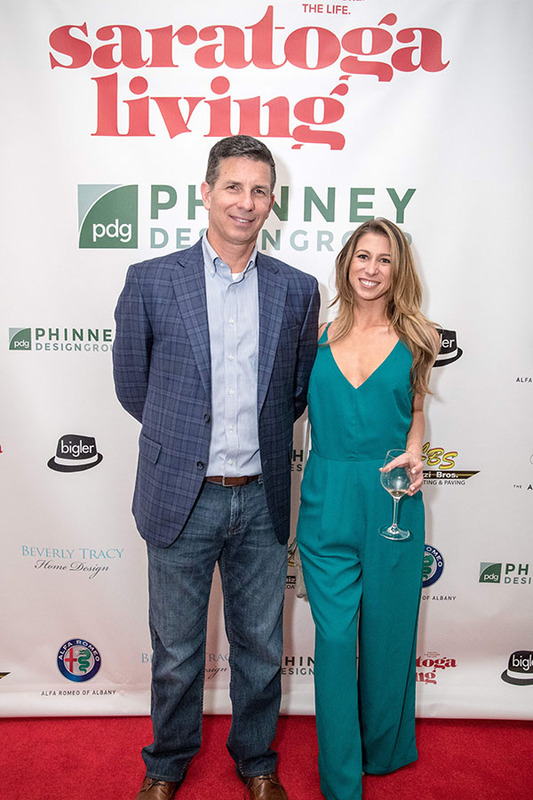 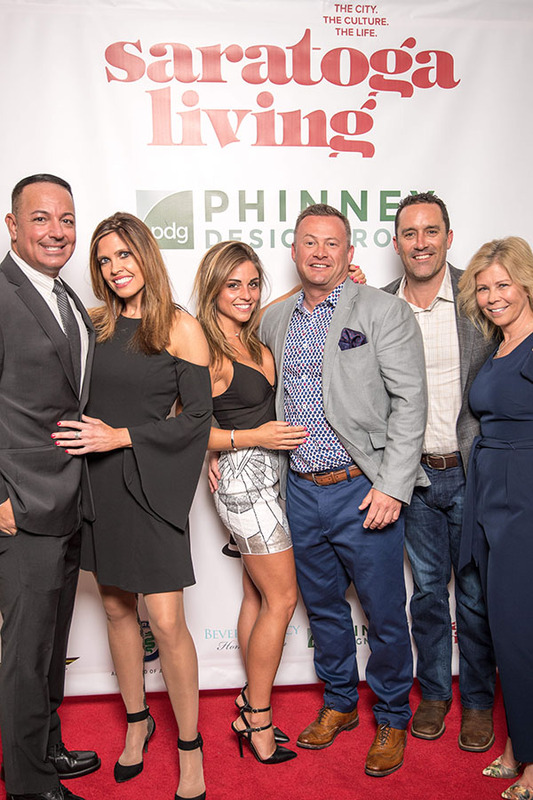 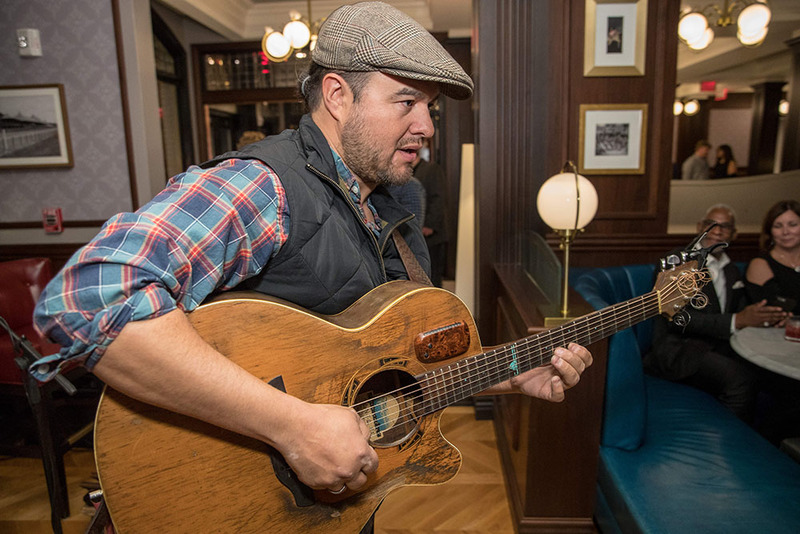 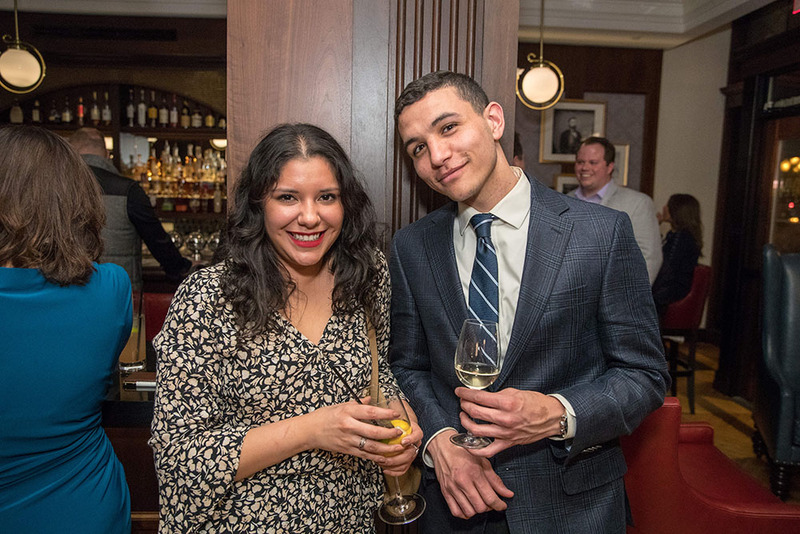 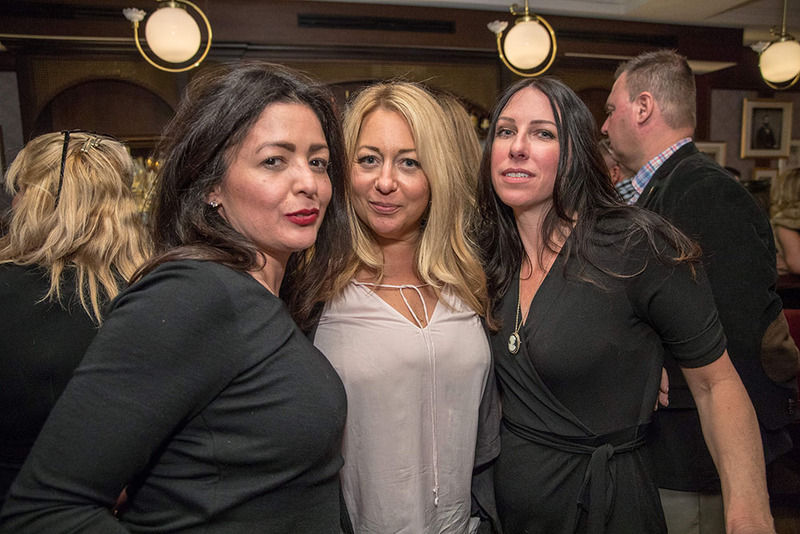 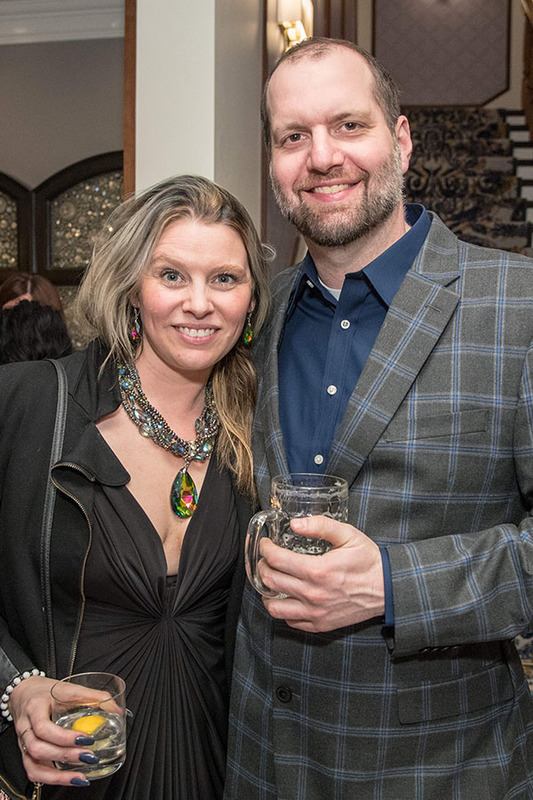 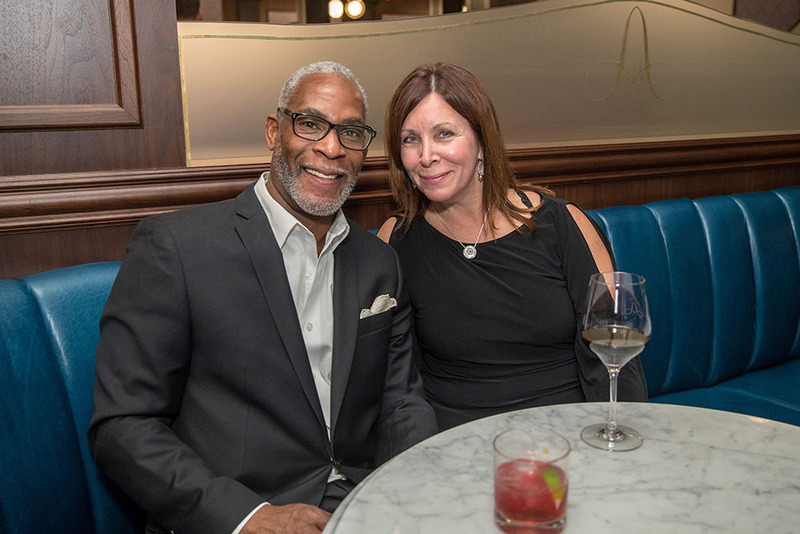 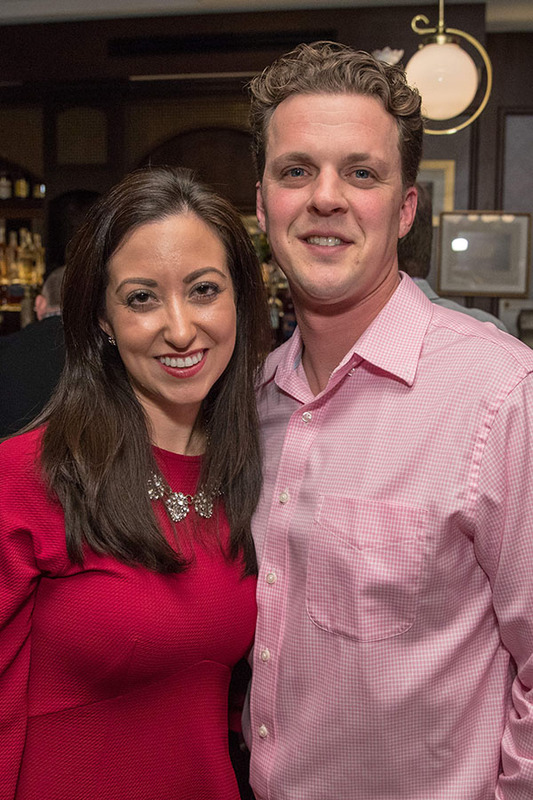 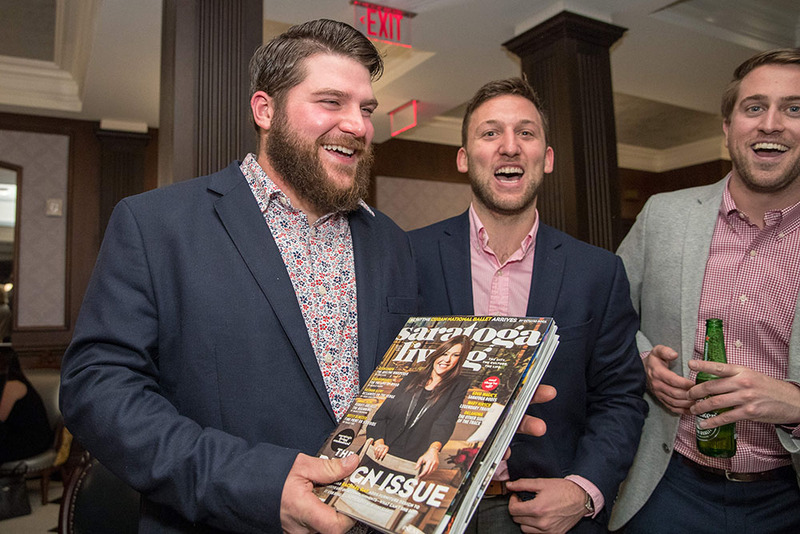 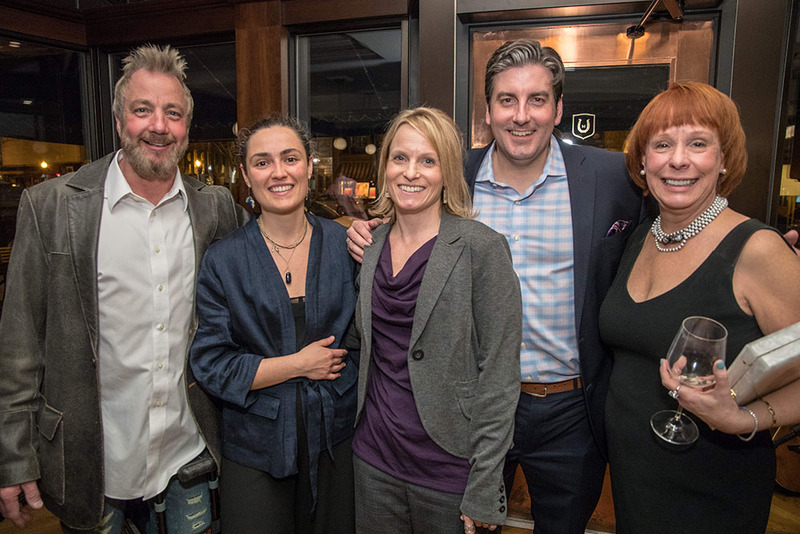 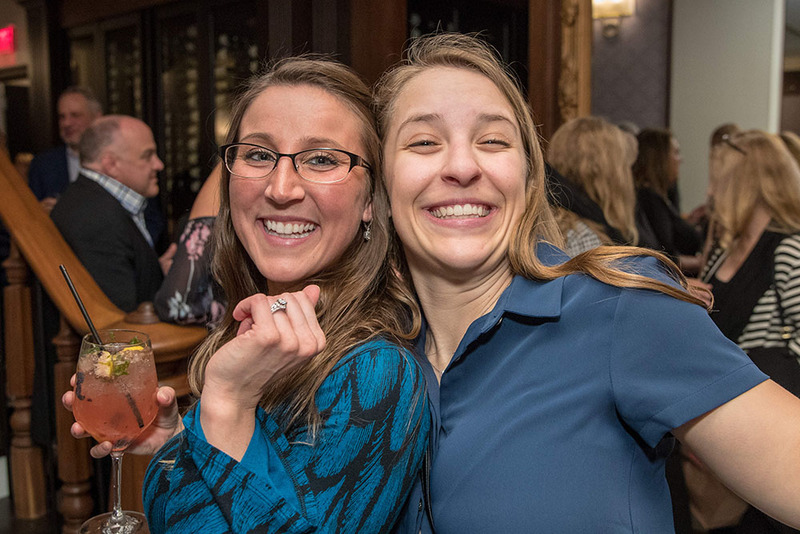 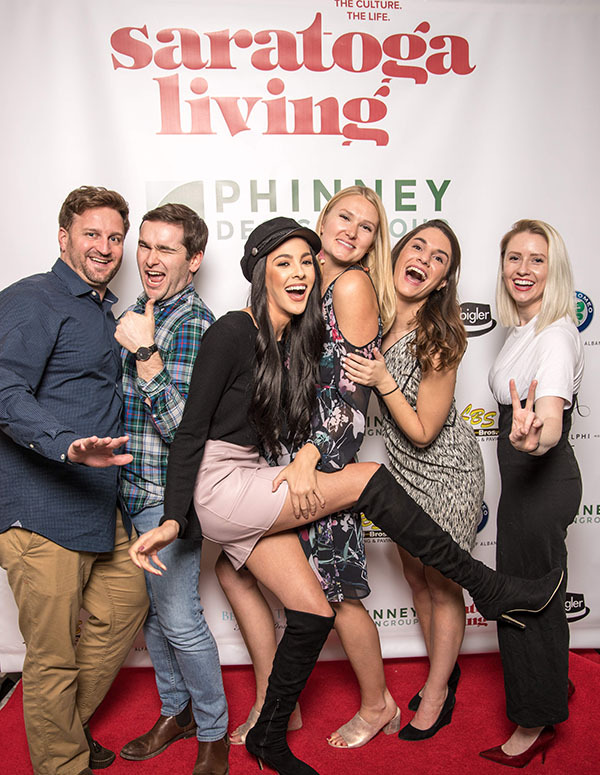 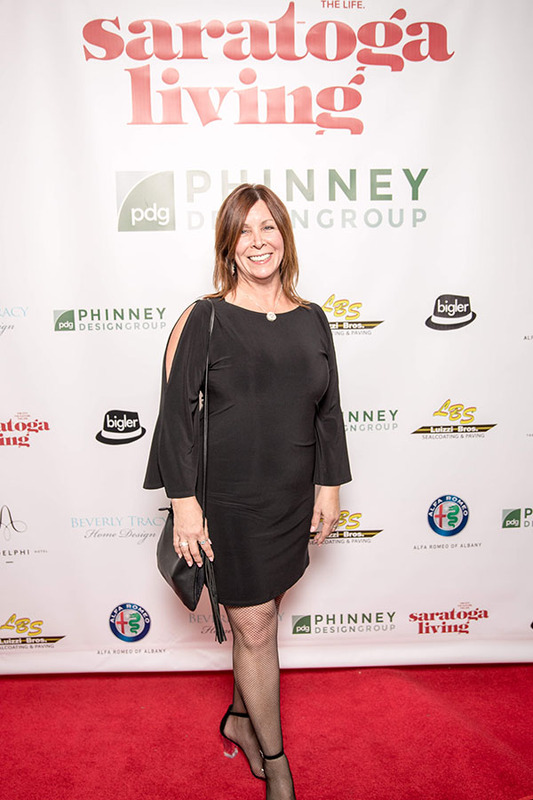 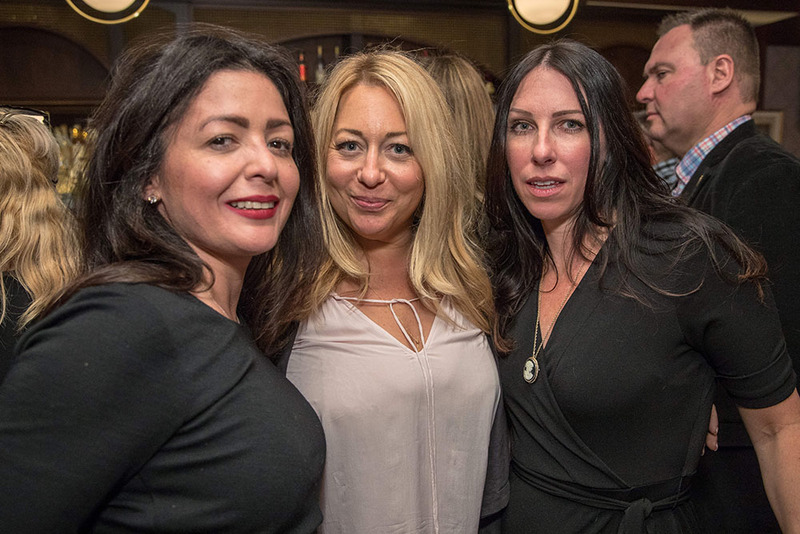 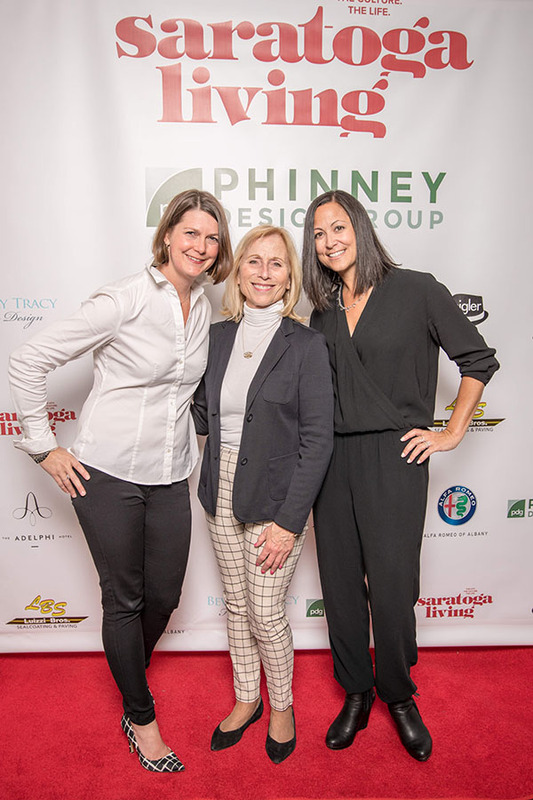 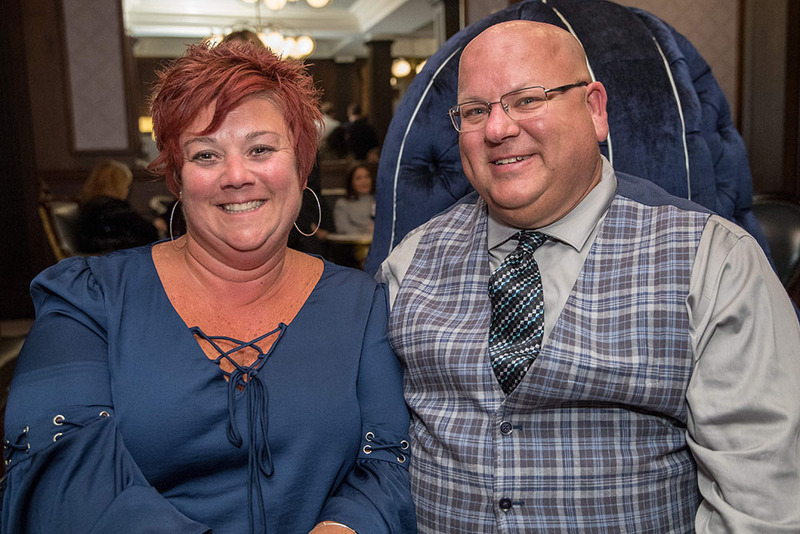 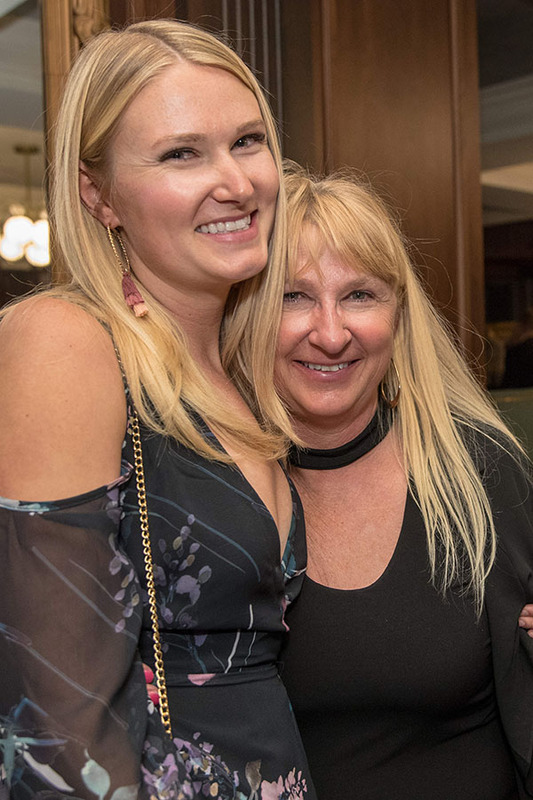 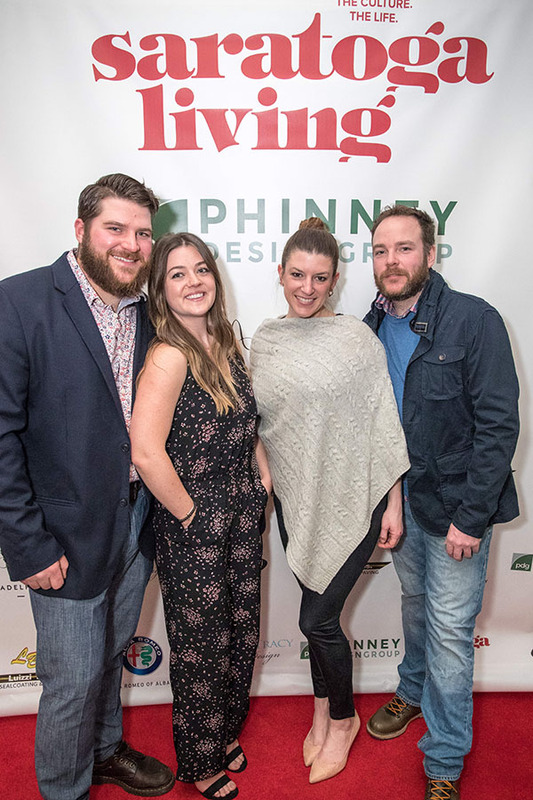 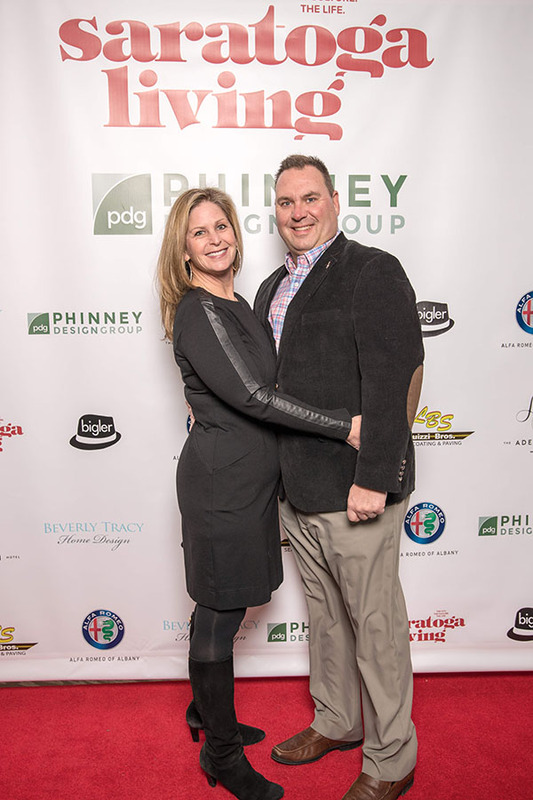 On Wednesday, April 11, saratoga living threw its first-ever Design Issue party at The Adelphi Hotel in Saratoga Springs. 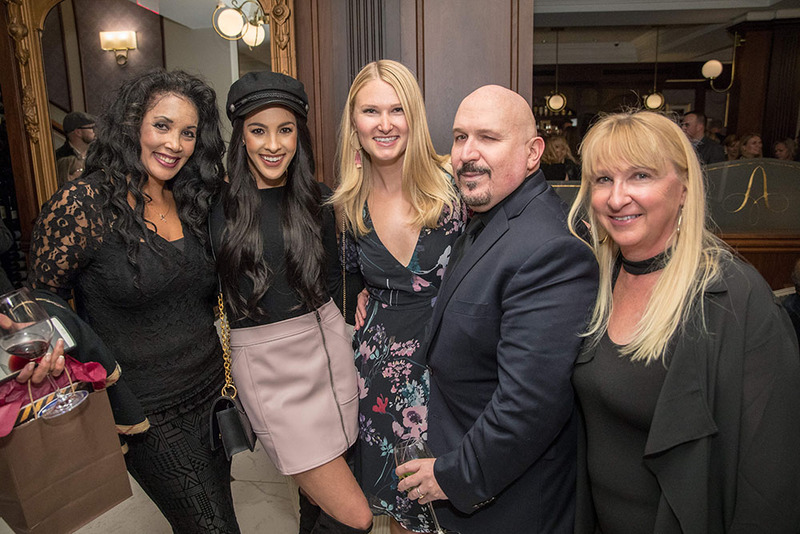 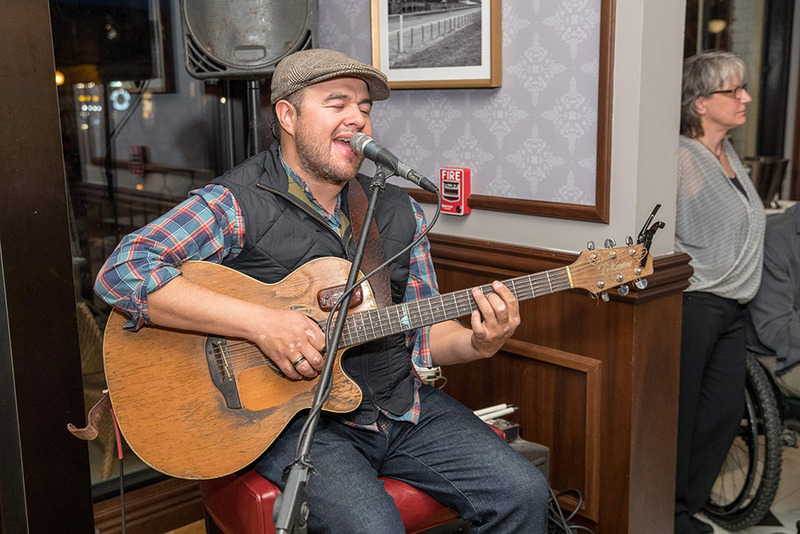 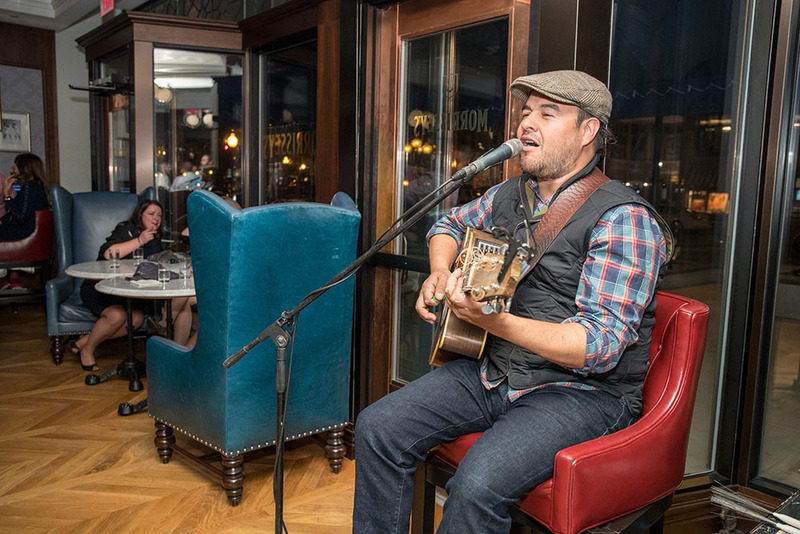 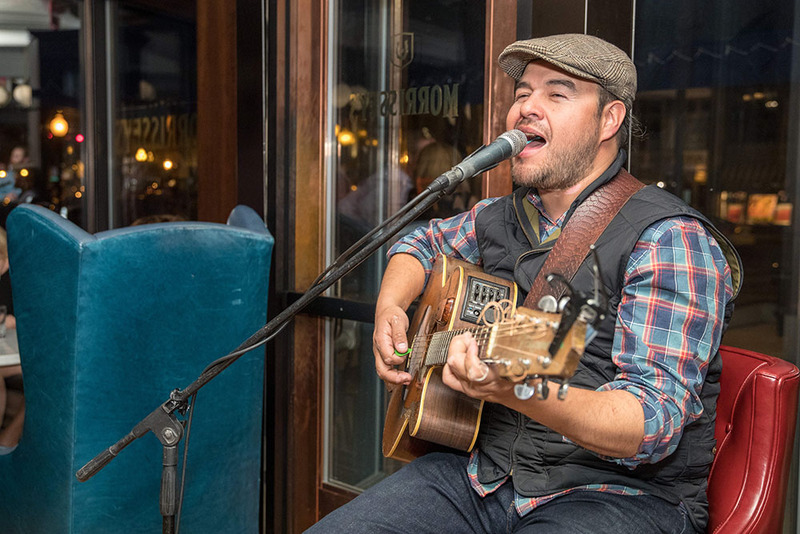 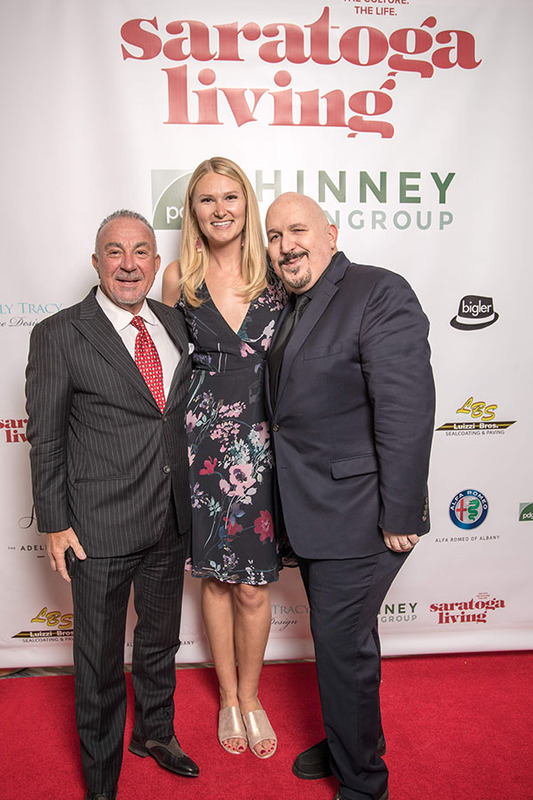 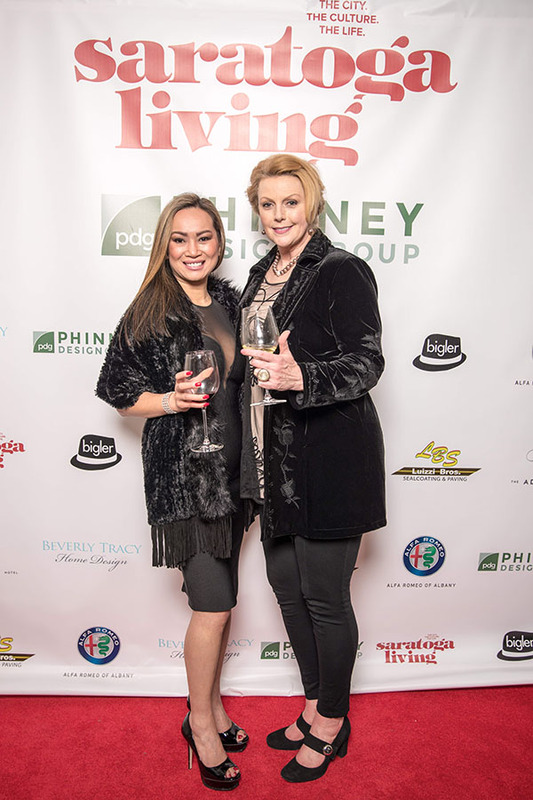 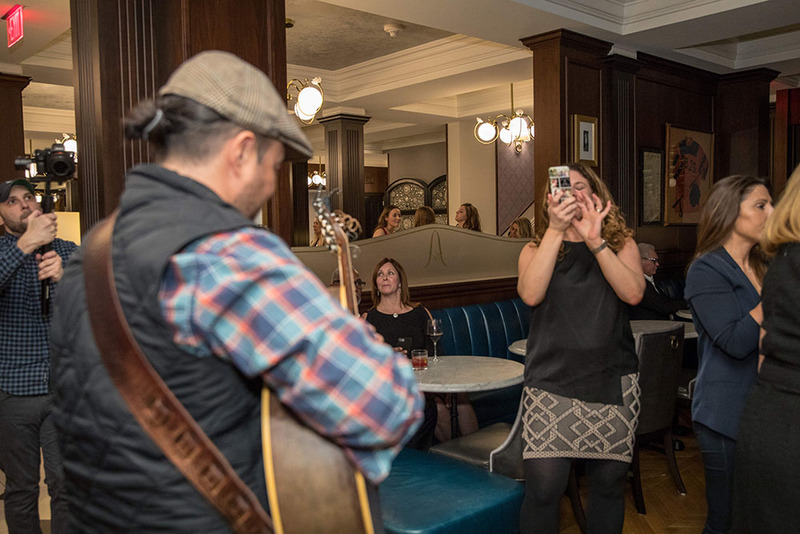 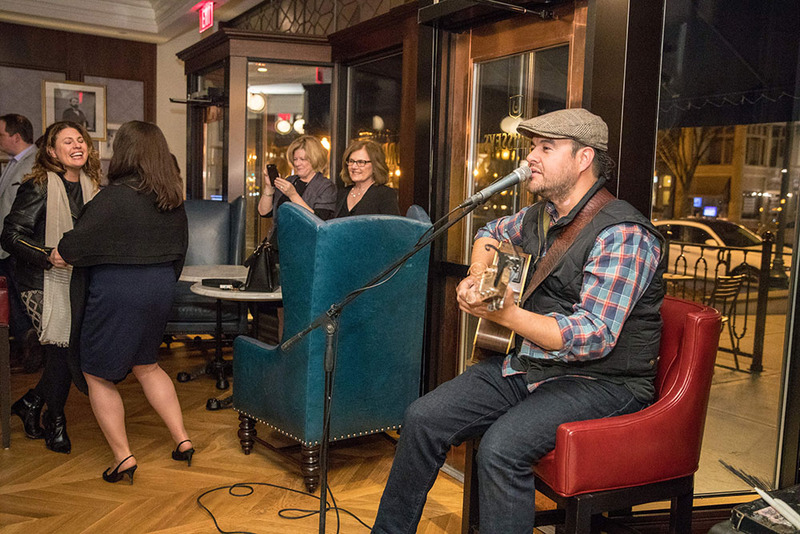 Guests were treated to complimentary Arias wine and the soulful tunes of Ritchie Ortiz, along with swag bags and copies of the magazine. 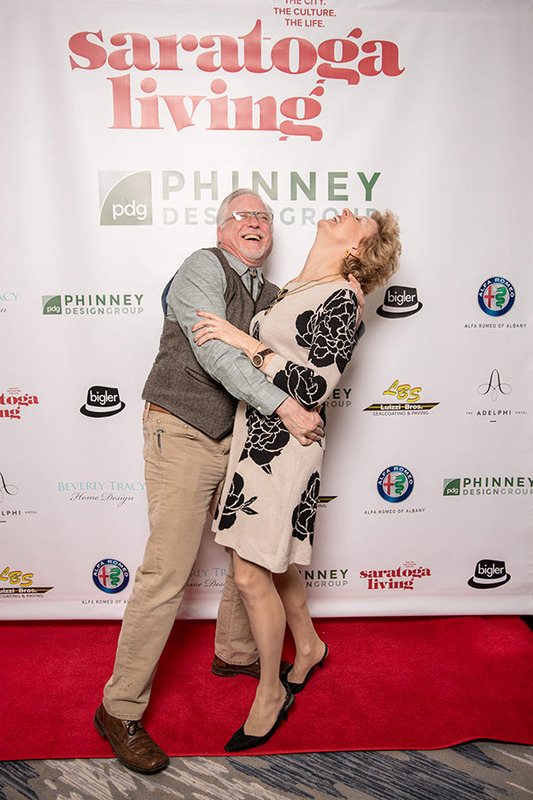 Take a minute and enjoy all the fun photos from what proved to be the event of the seasons thus far above.